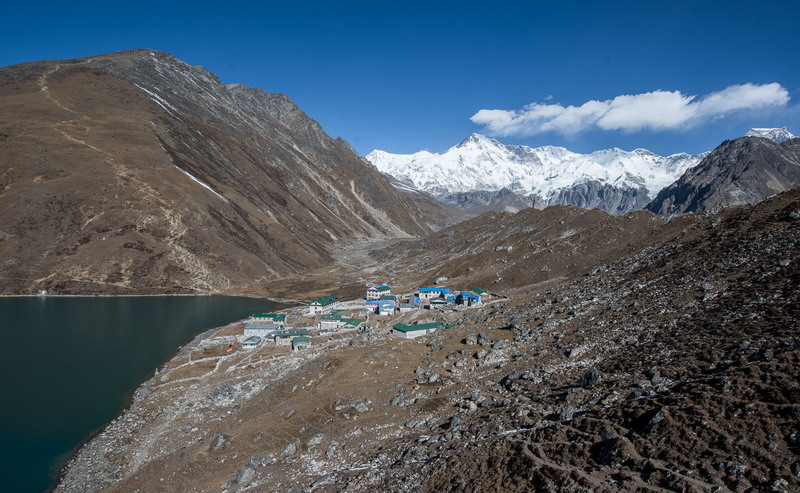 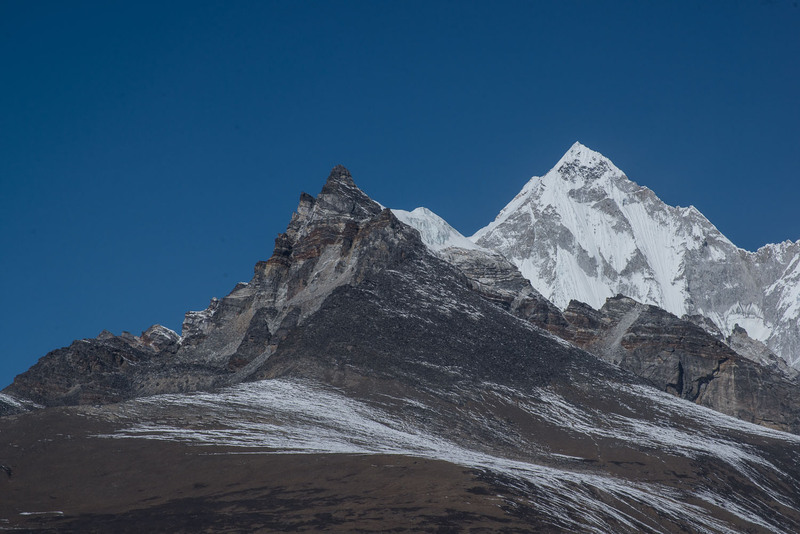 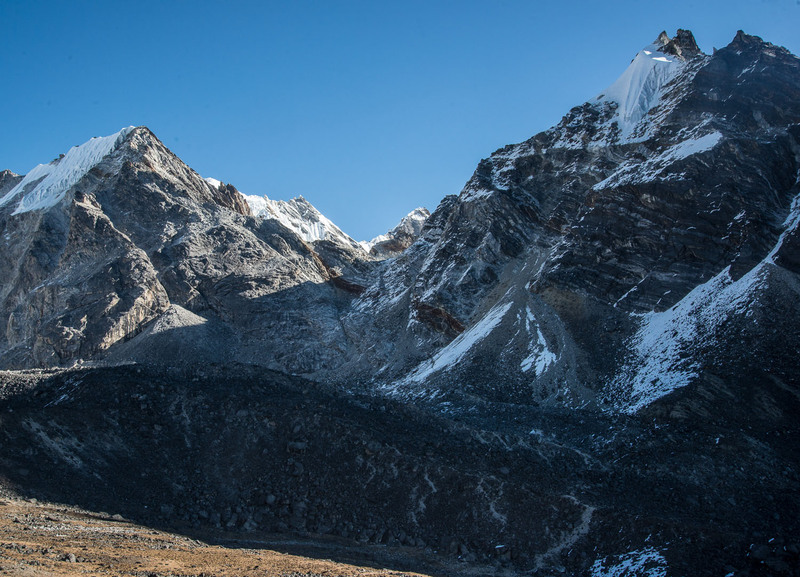 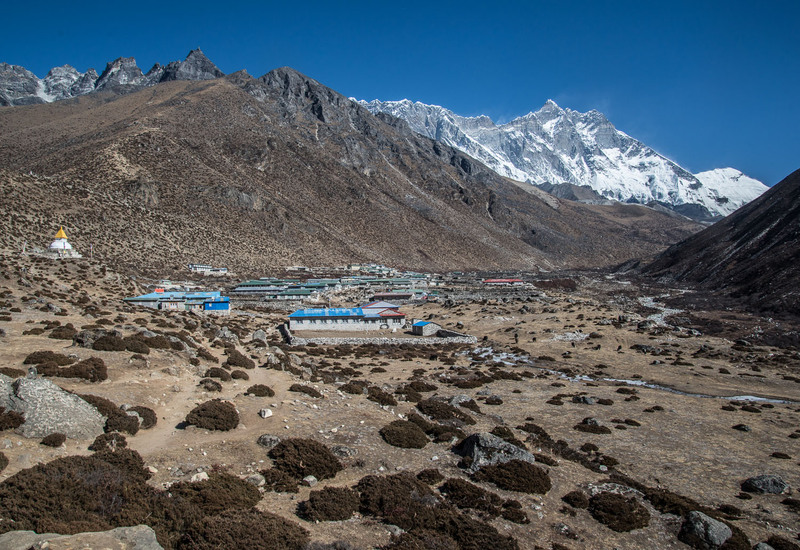 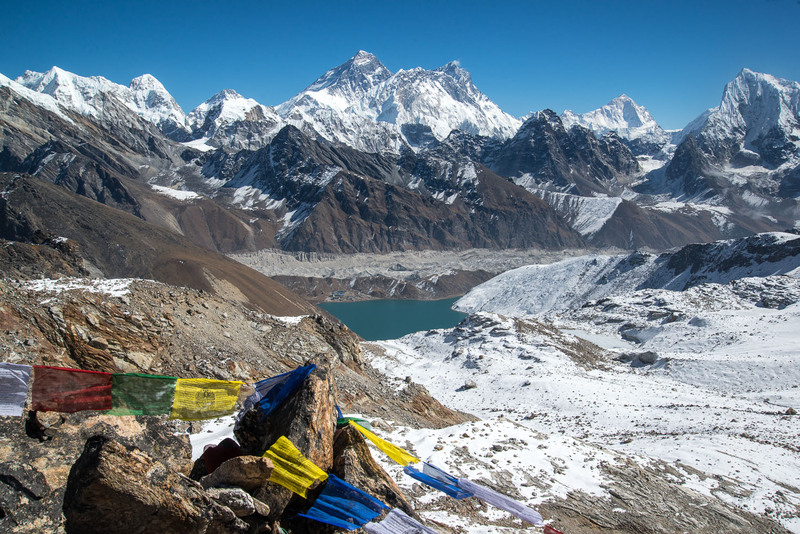 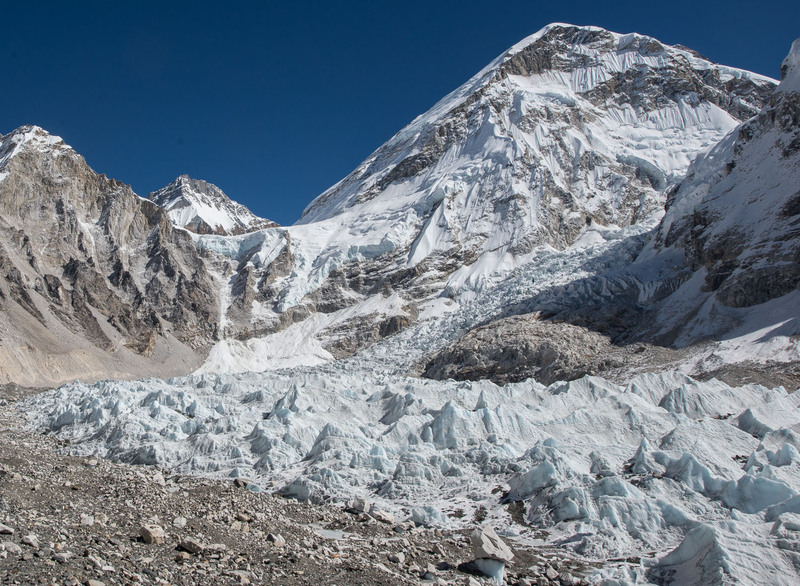 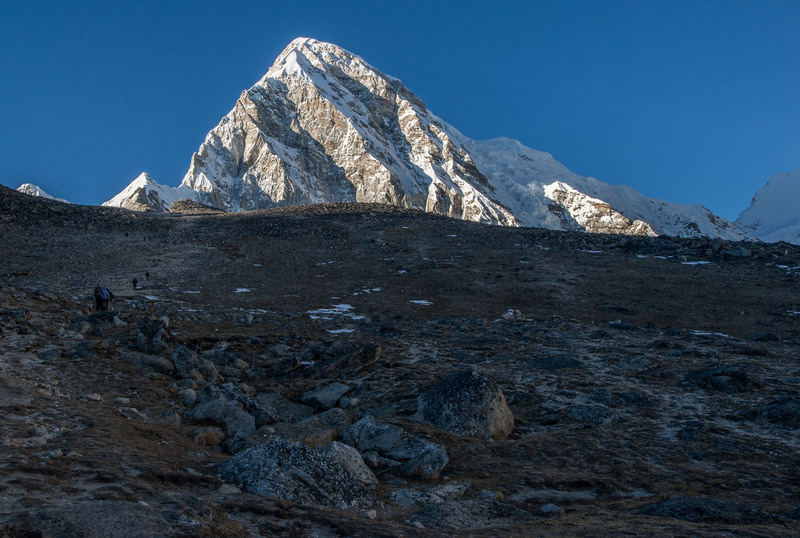 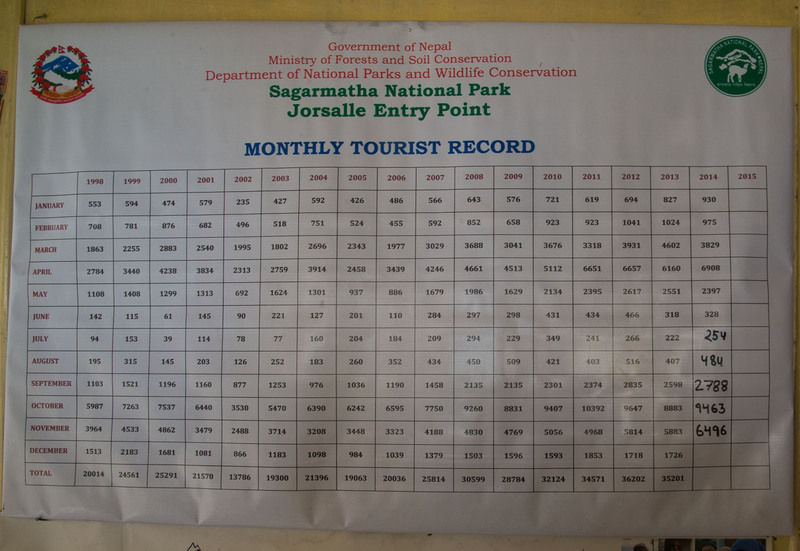 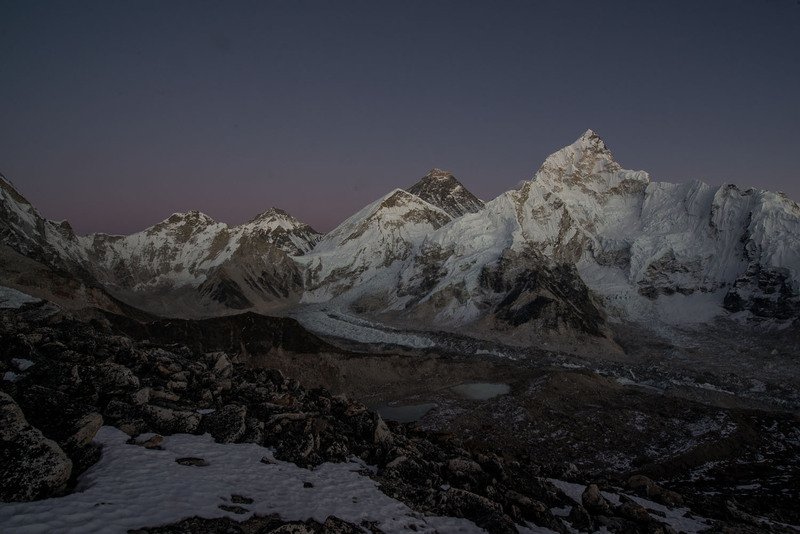 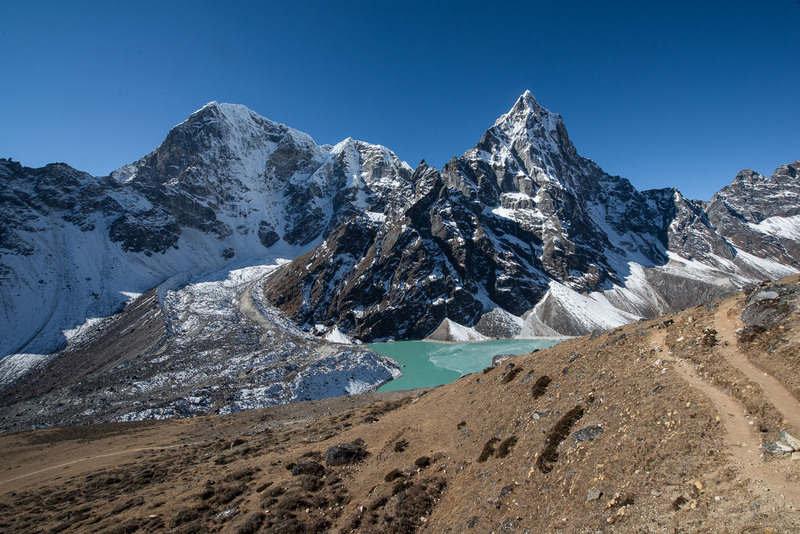 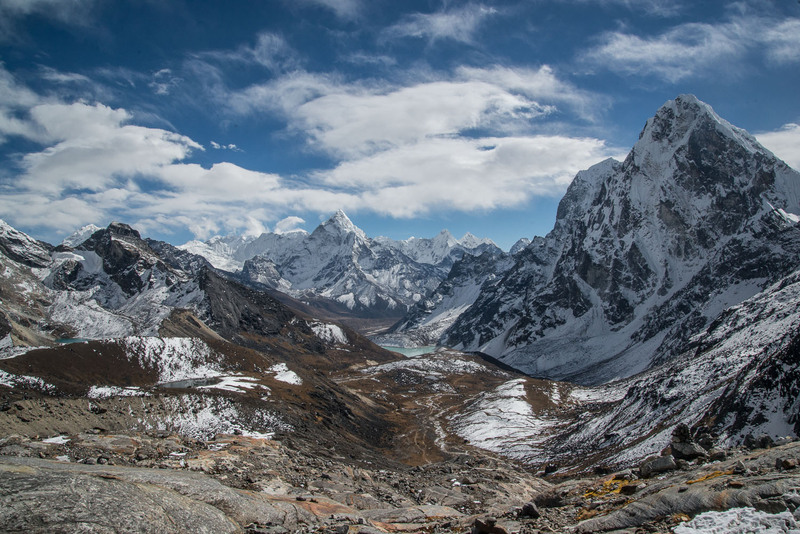 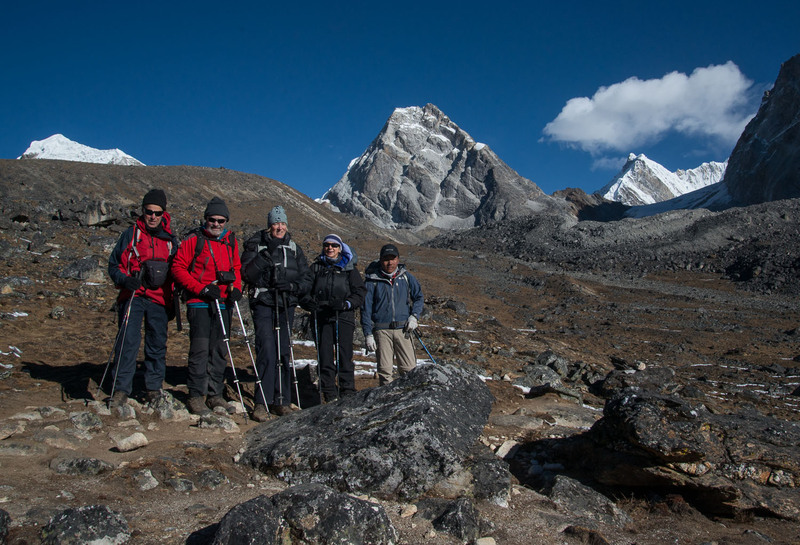 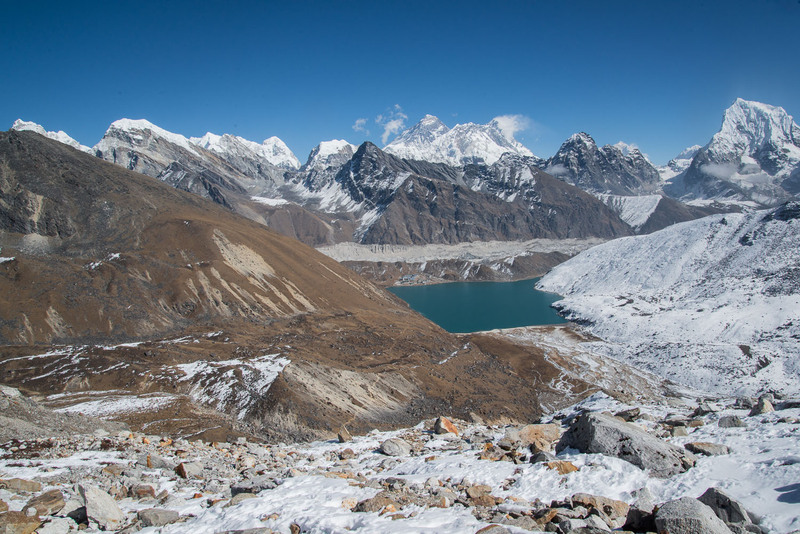 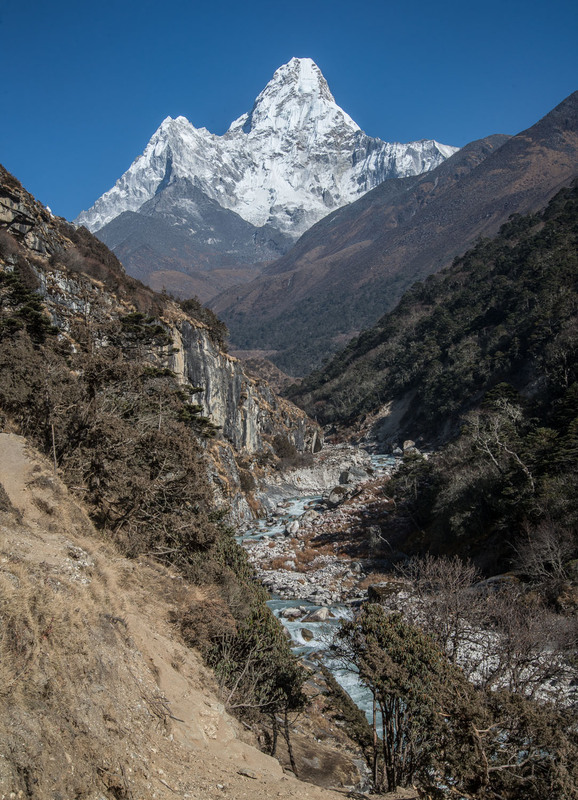 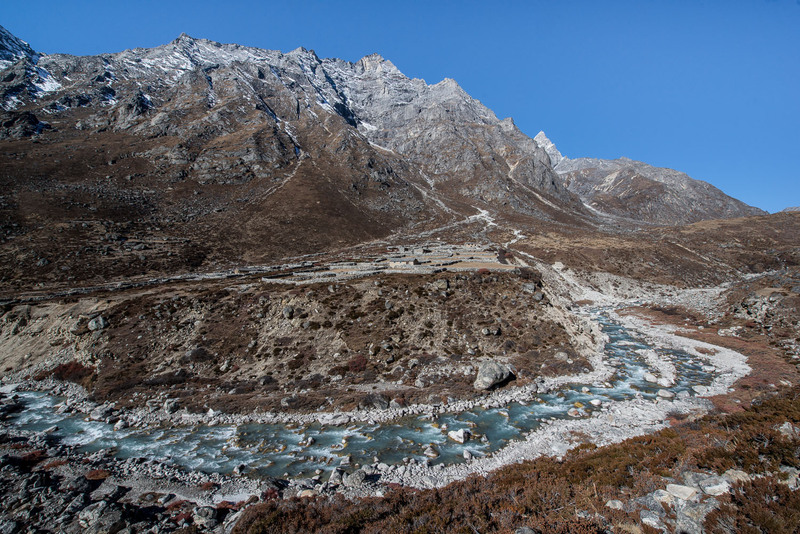 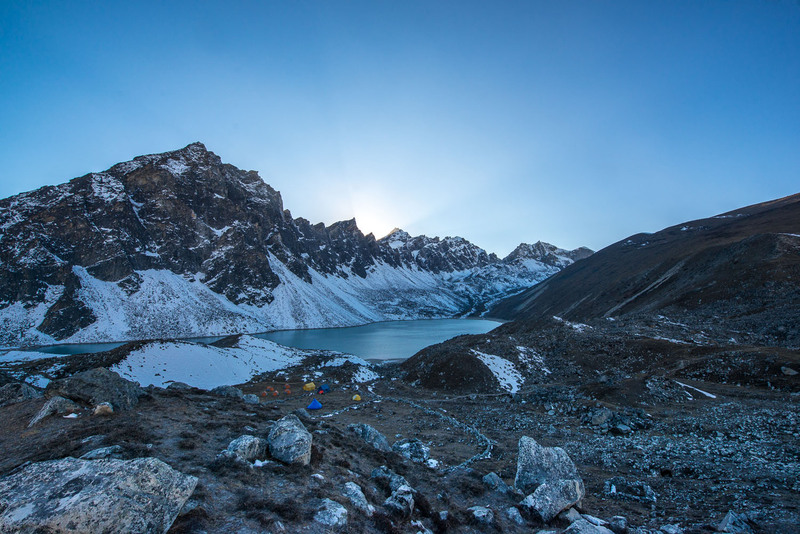 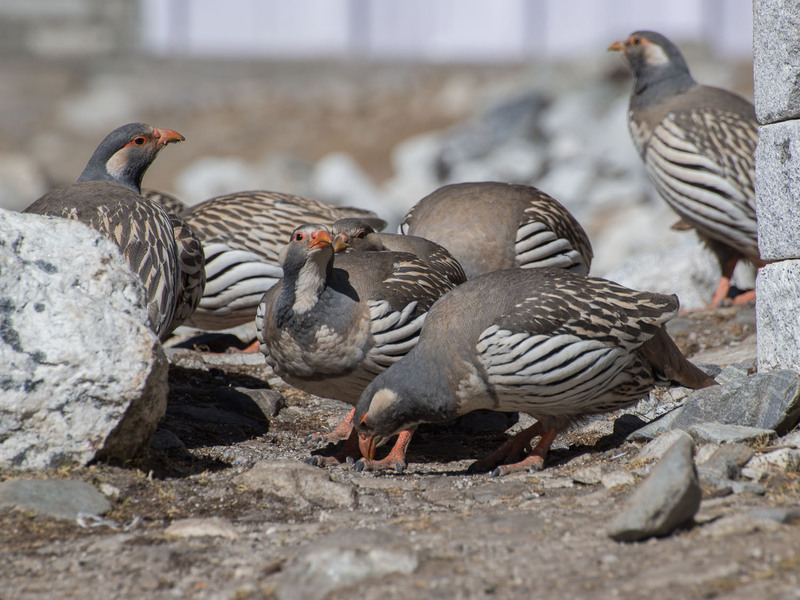 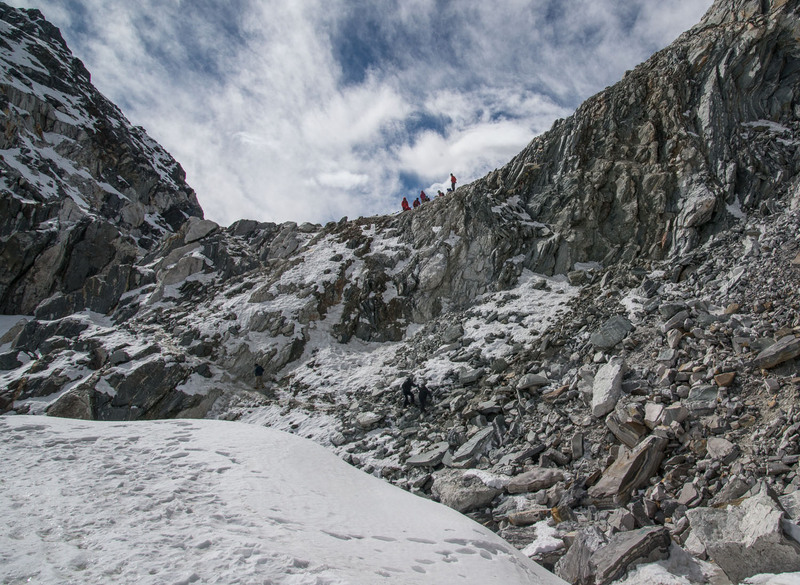 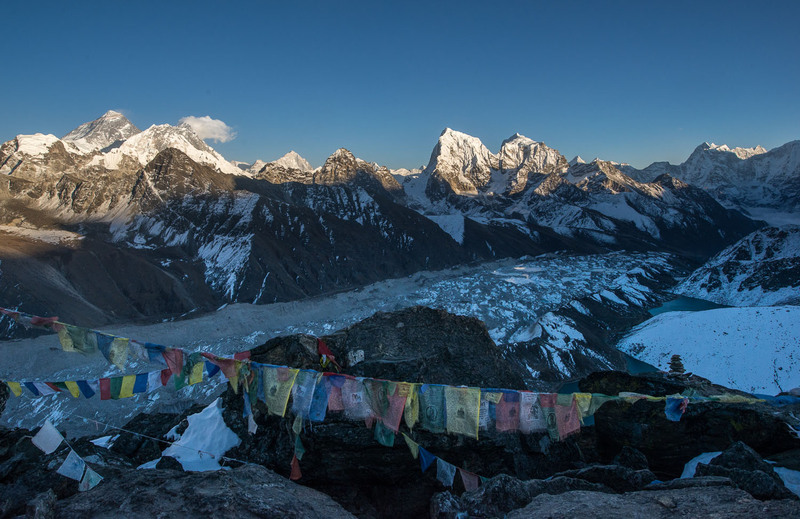 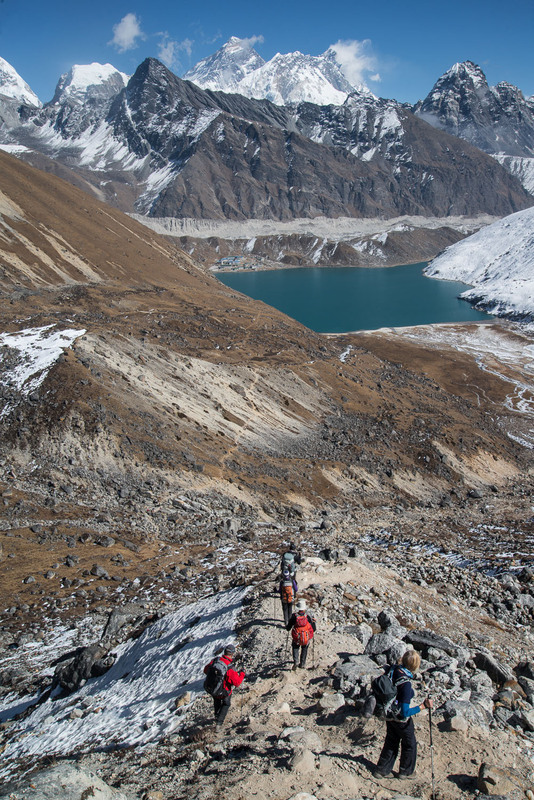 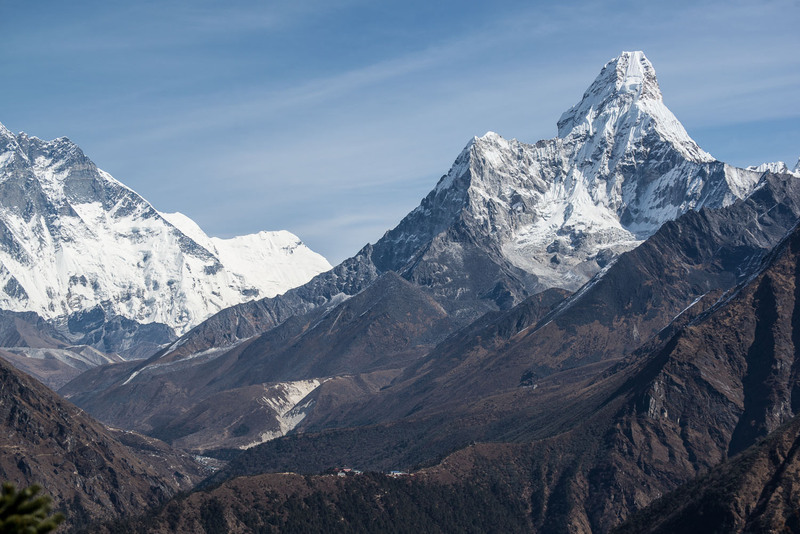 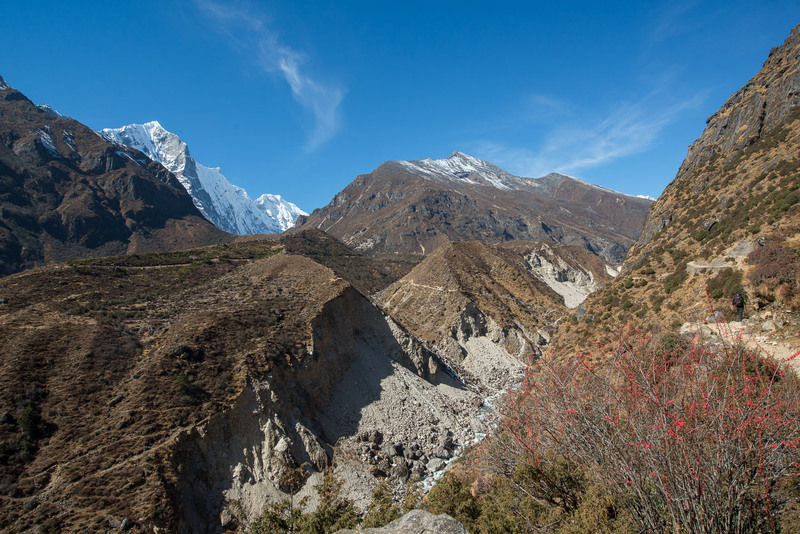 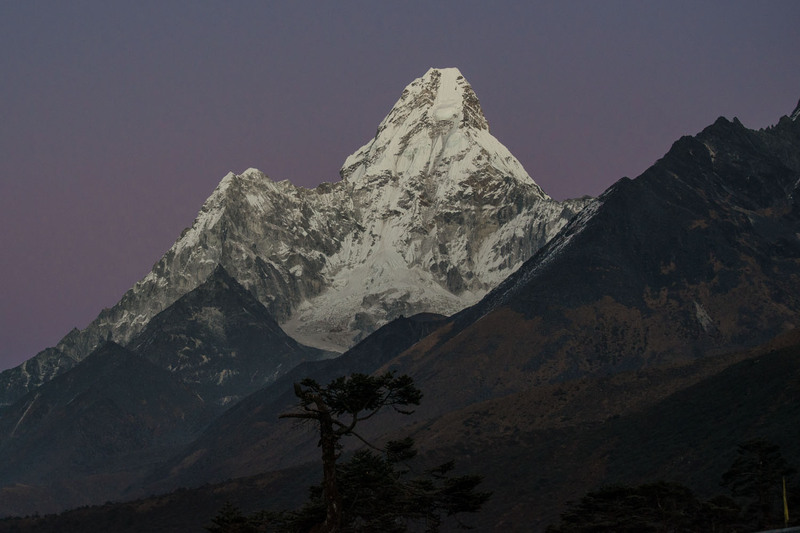 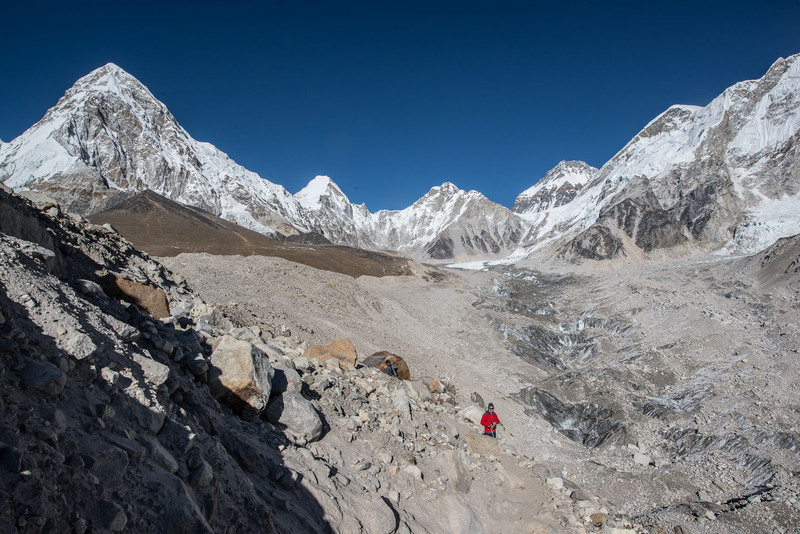 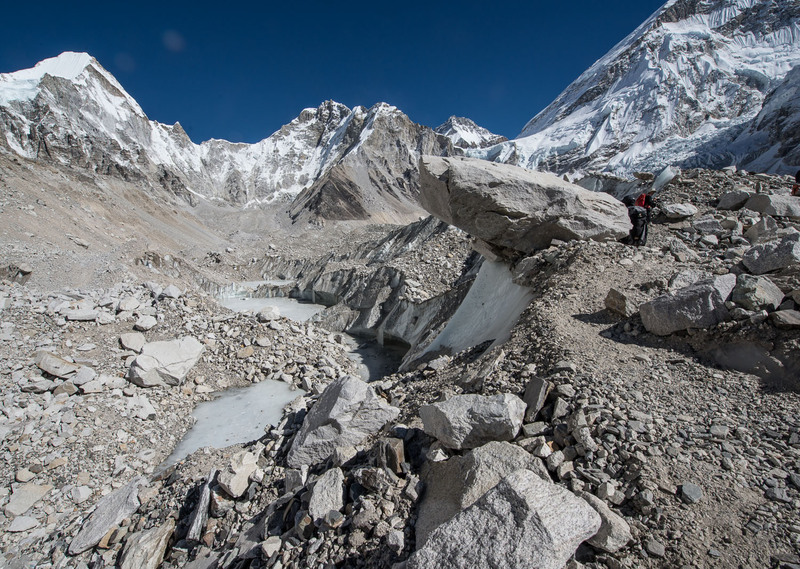 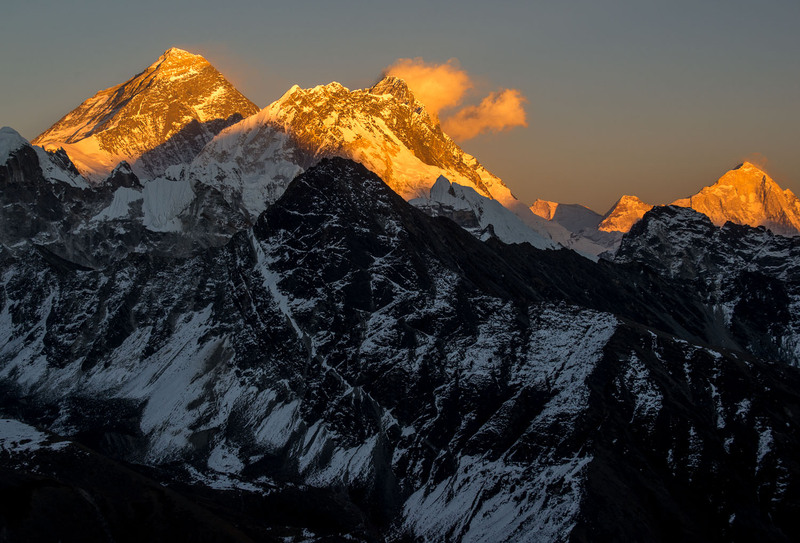 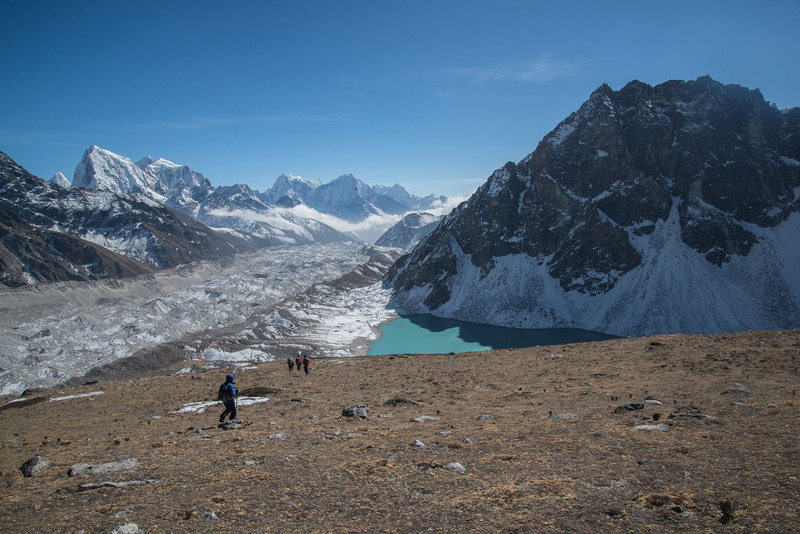 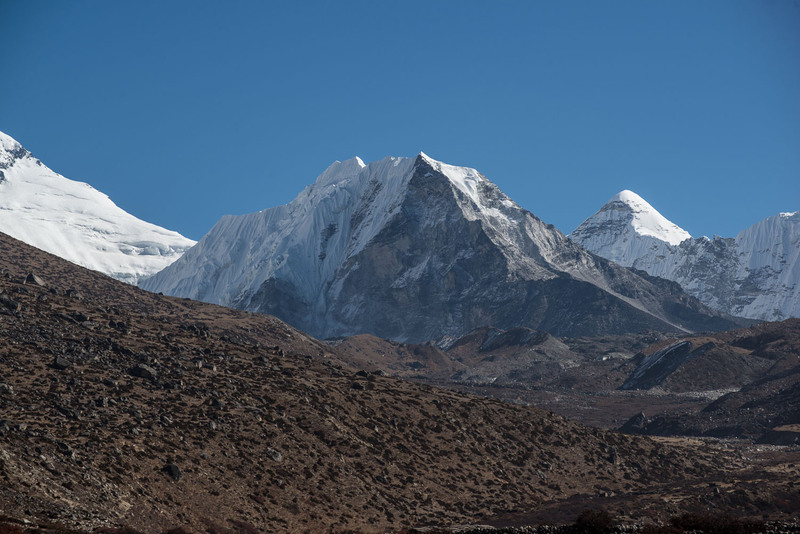 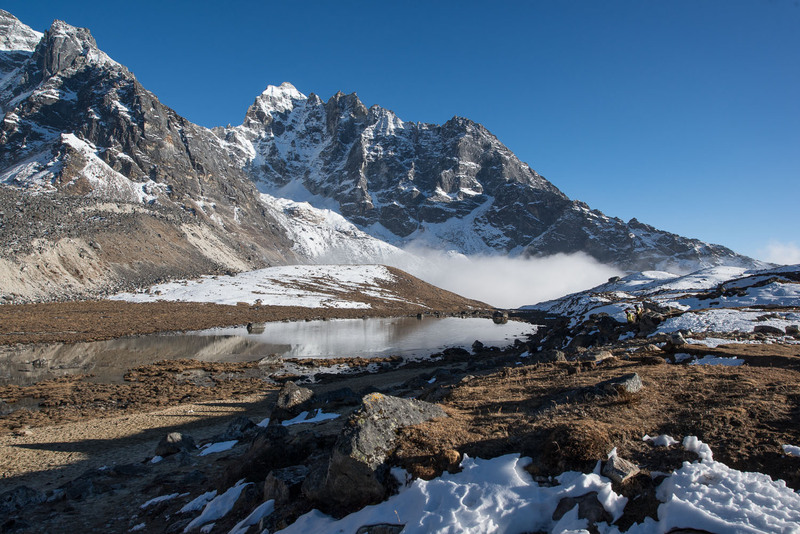 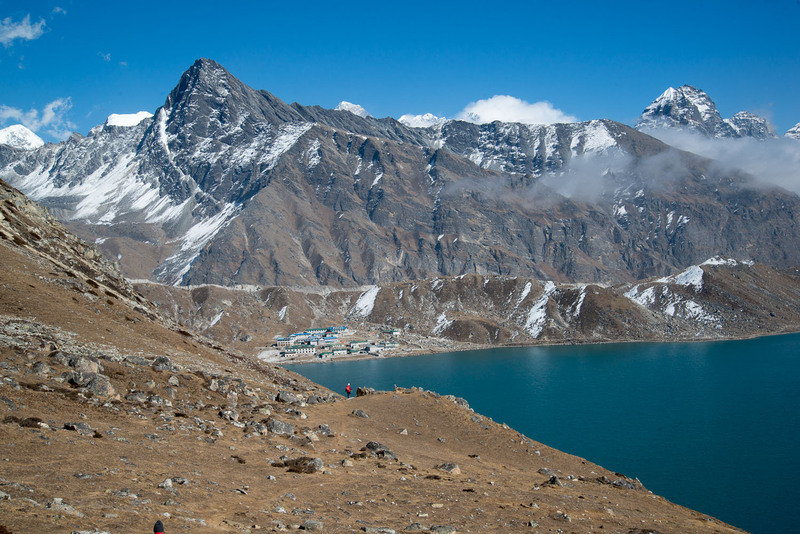 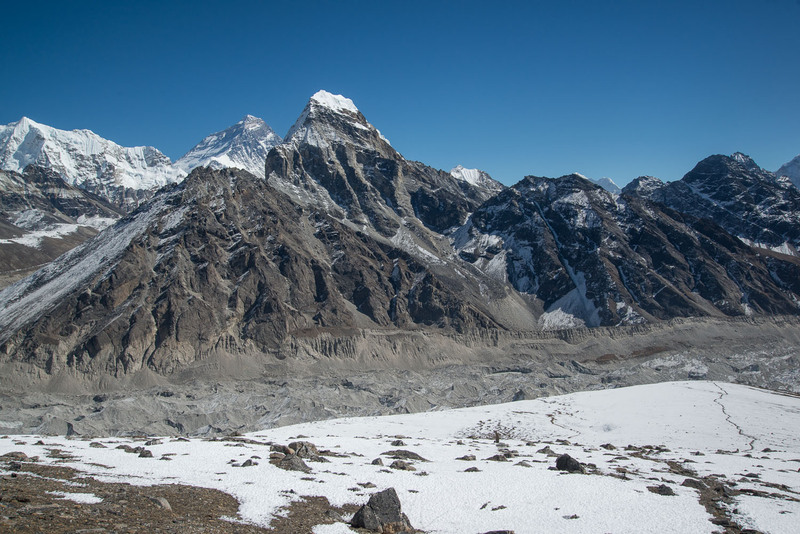 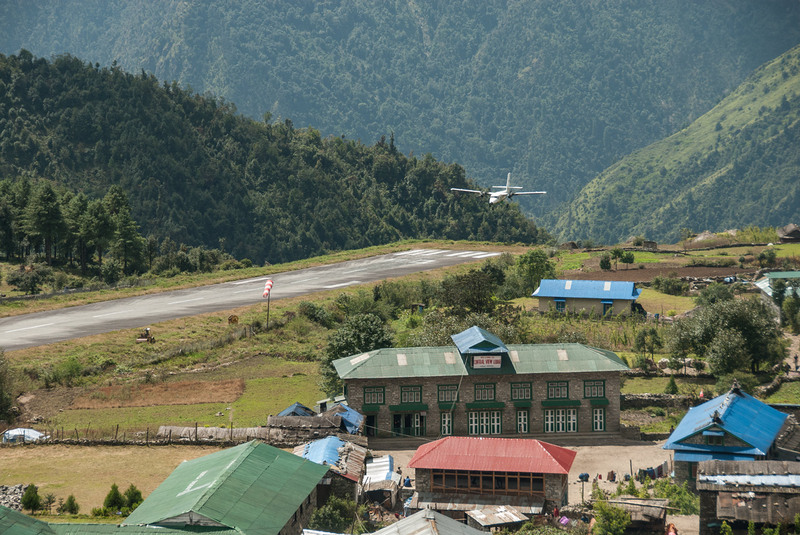 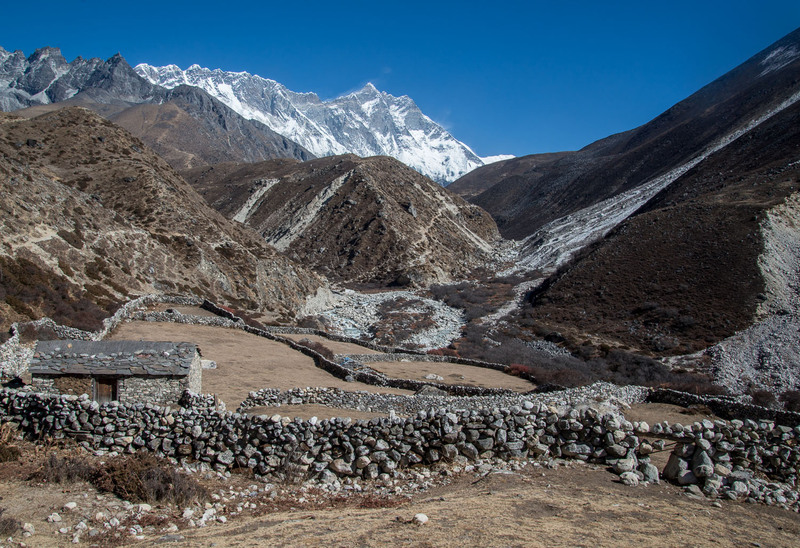 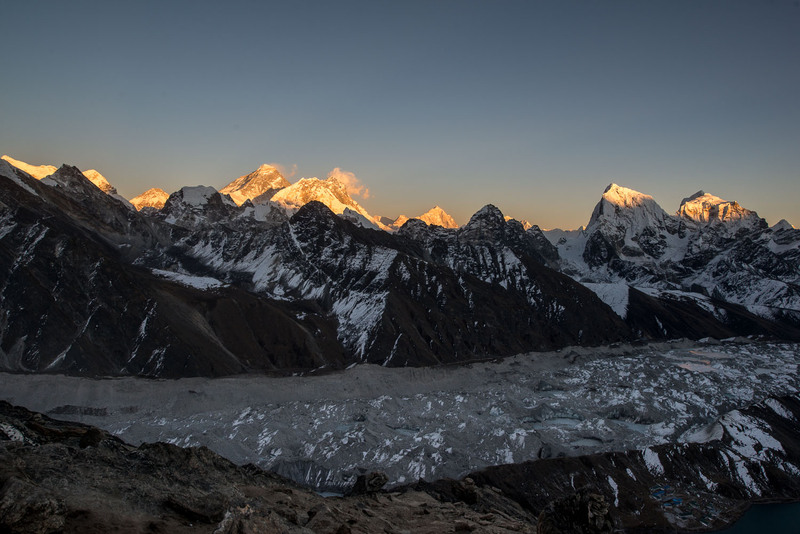 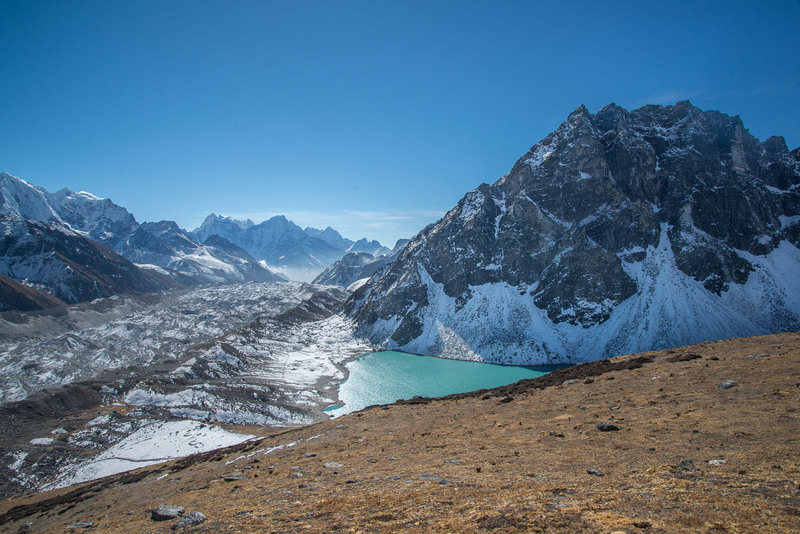 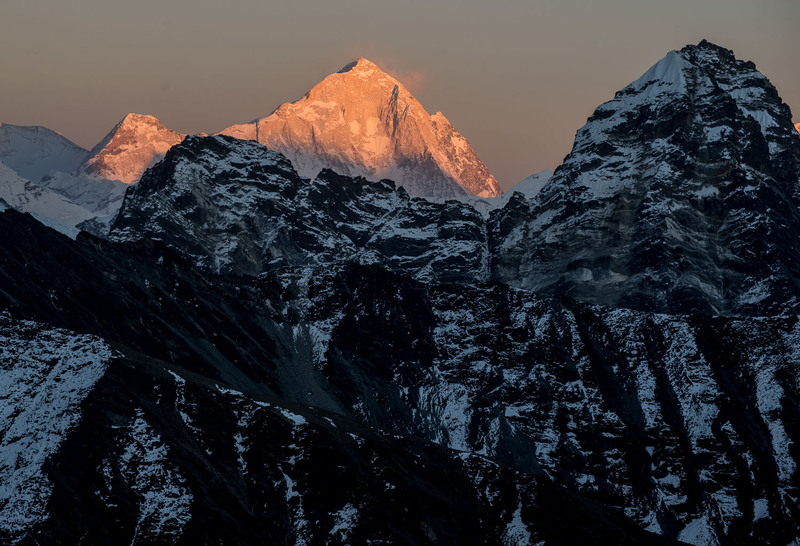 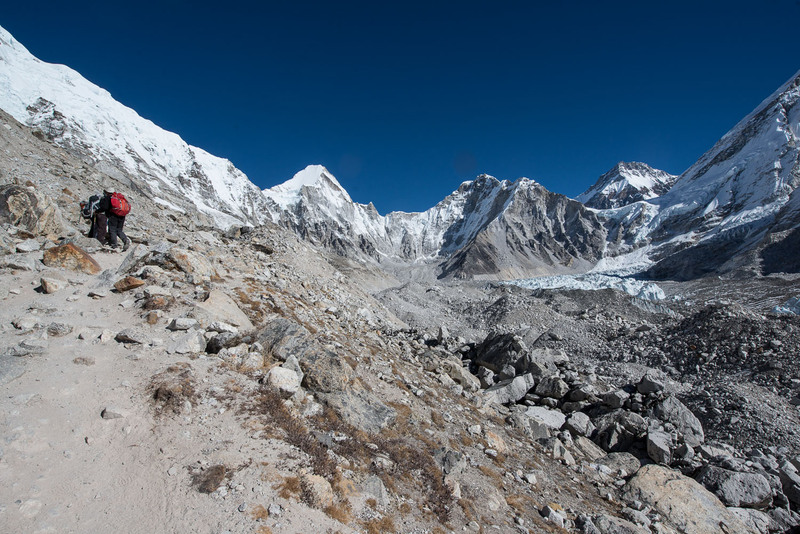 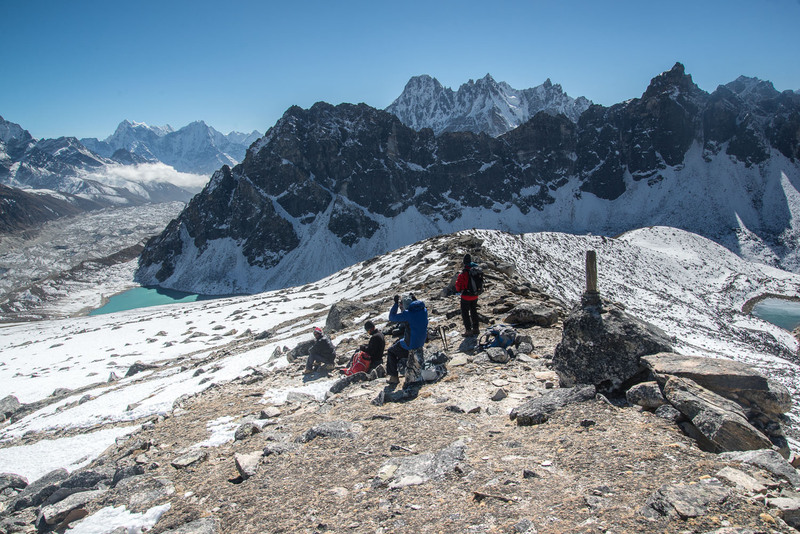 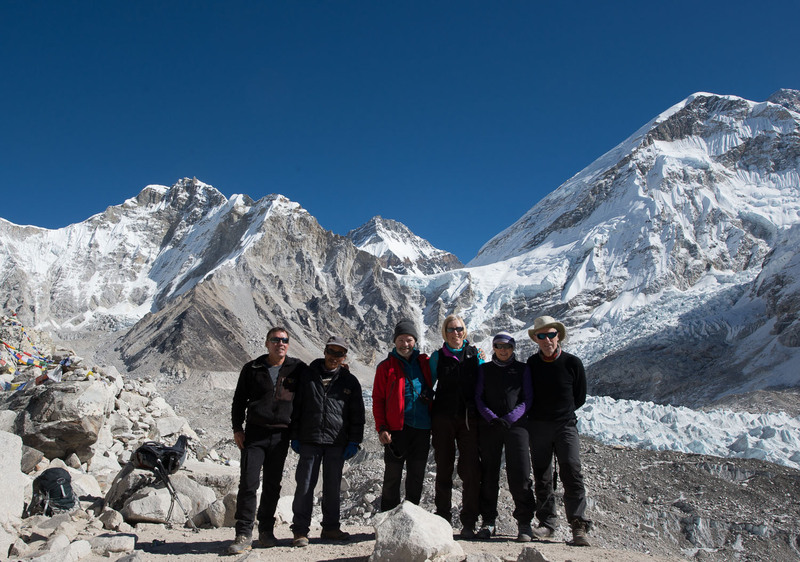 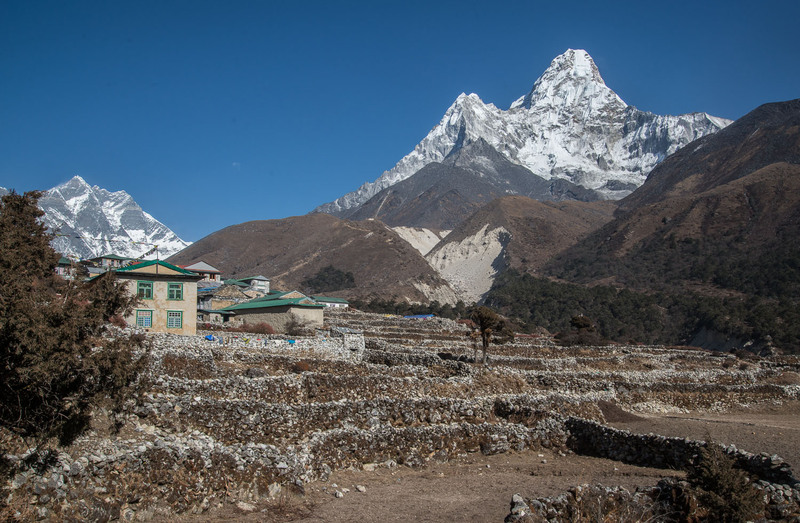 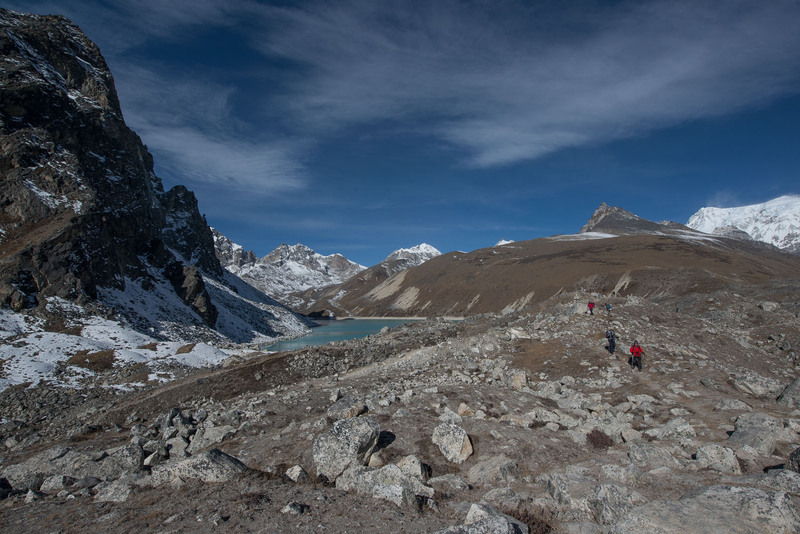 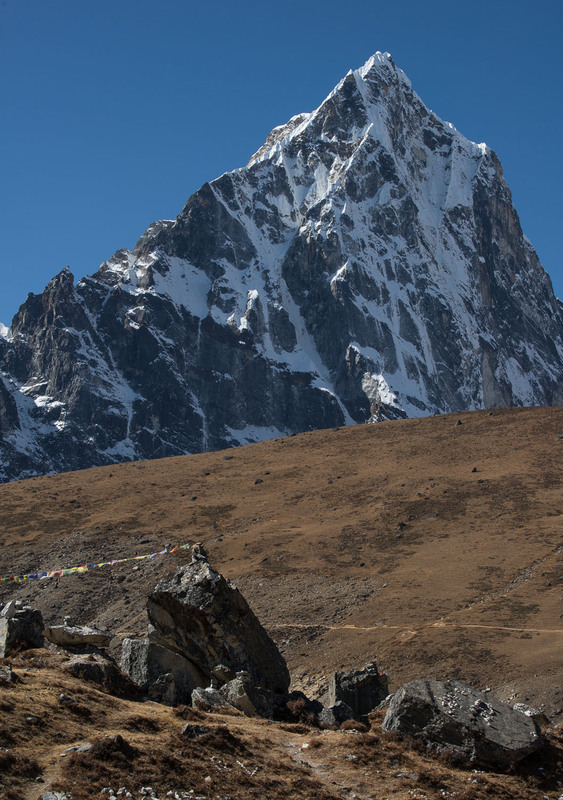 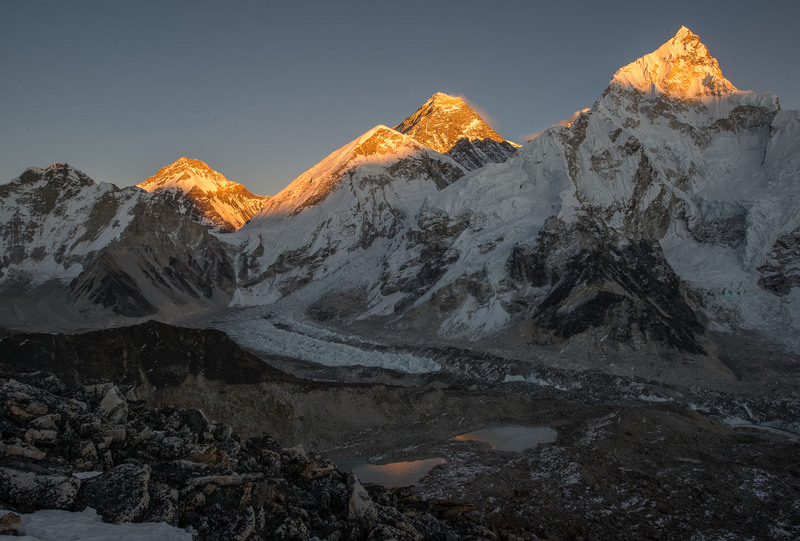 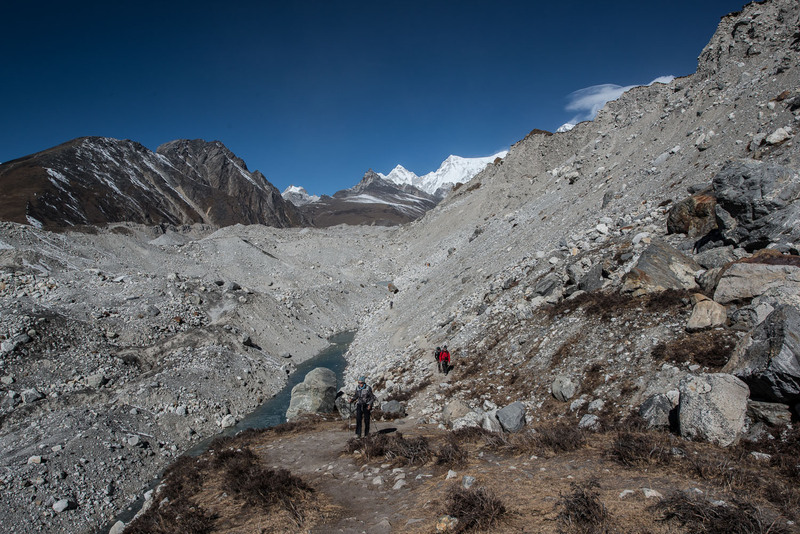 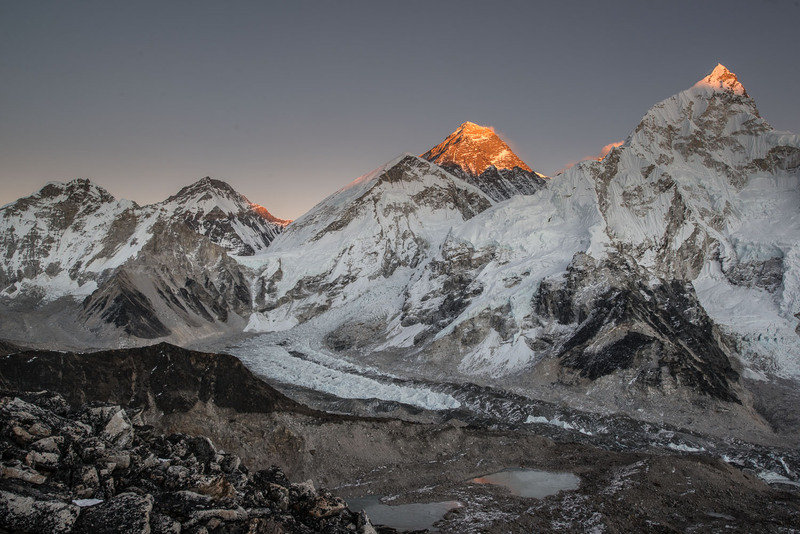 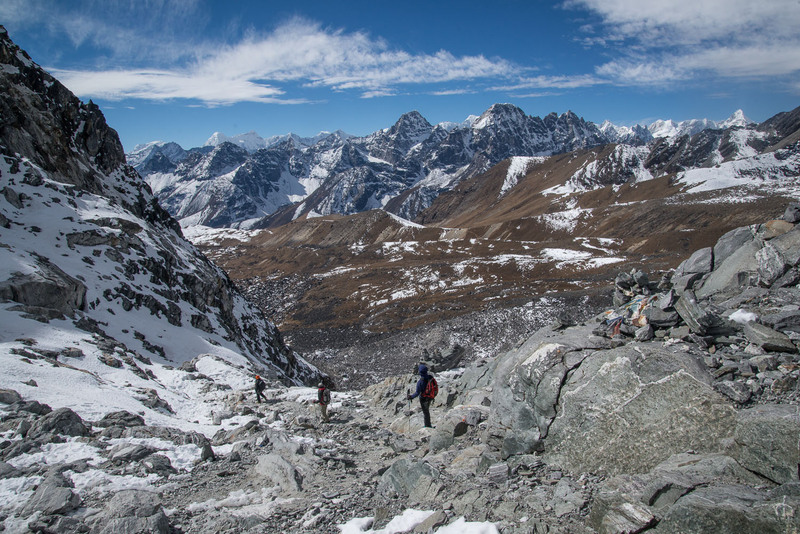 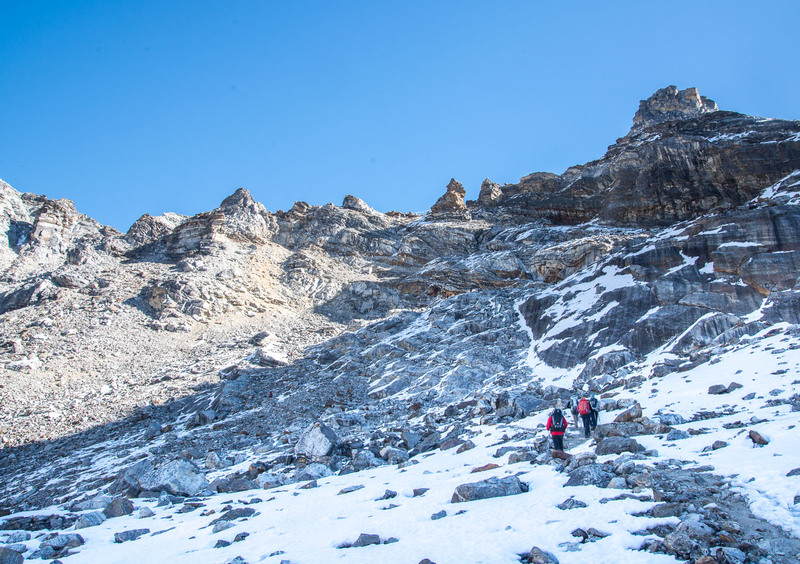 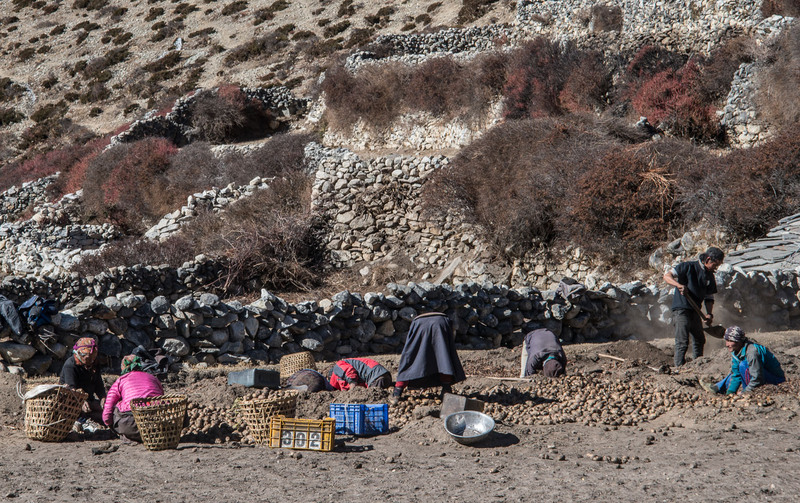 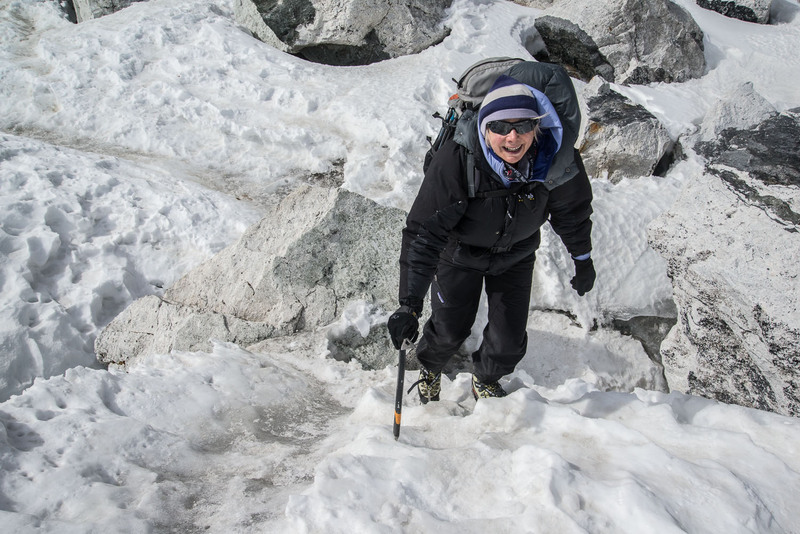 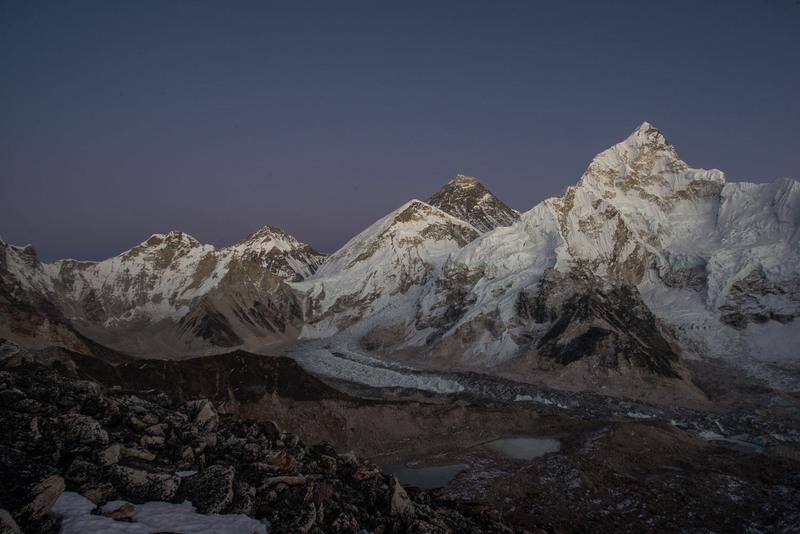 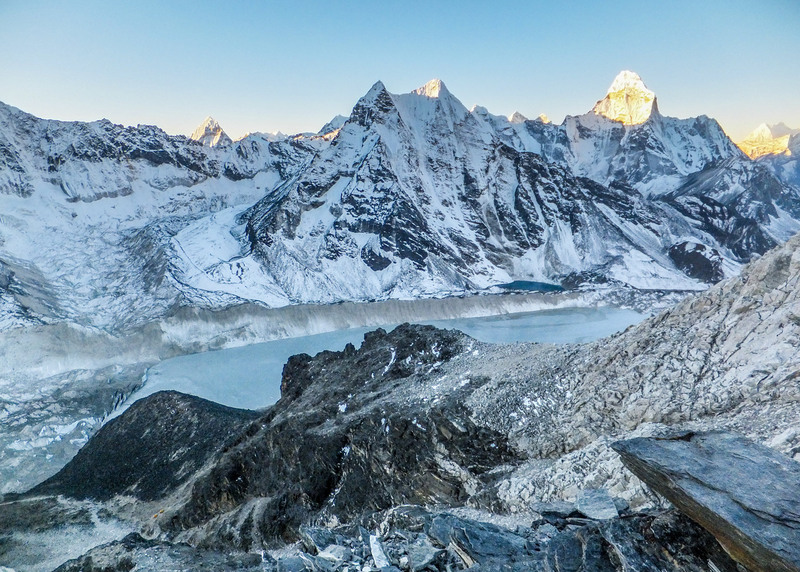 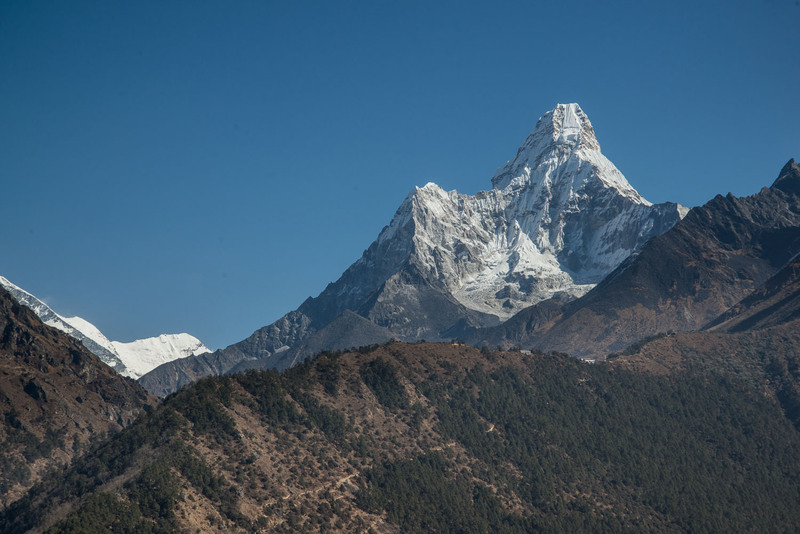 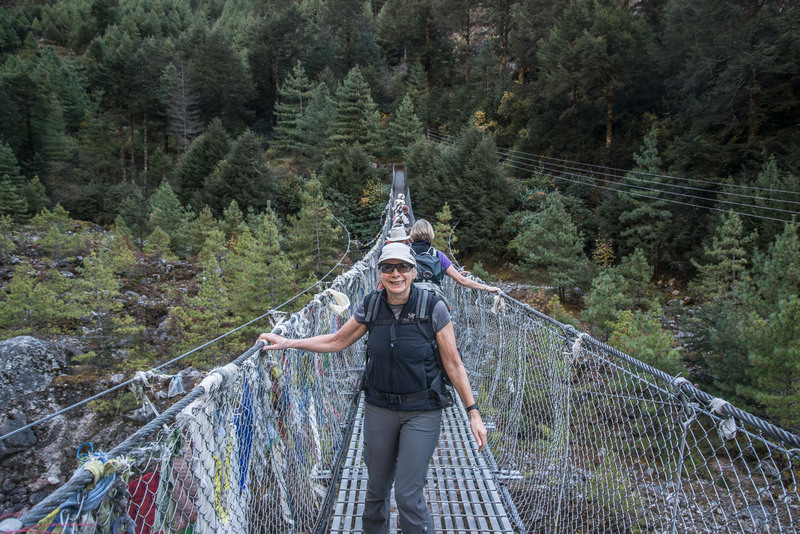 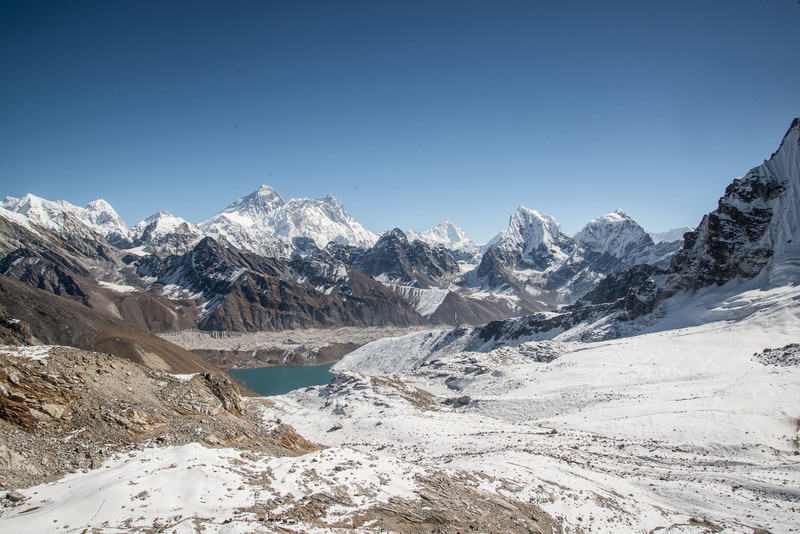 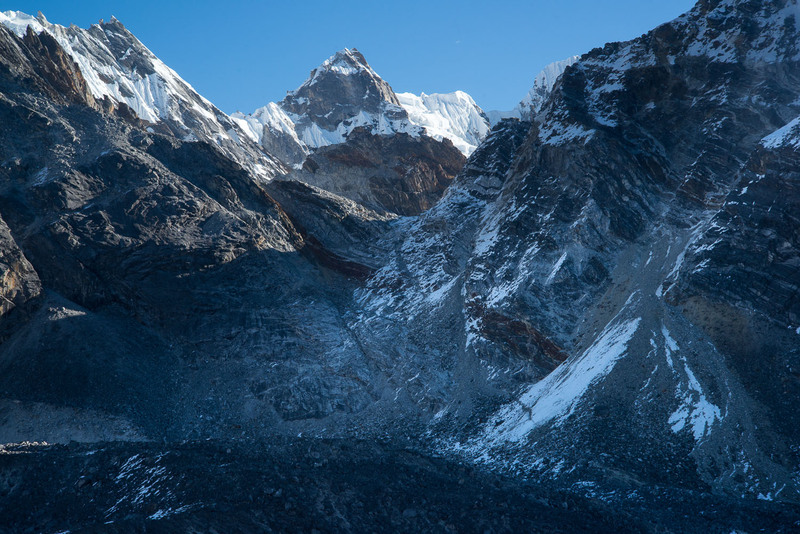 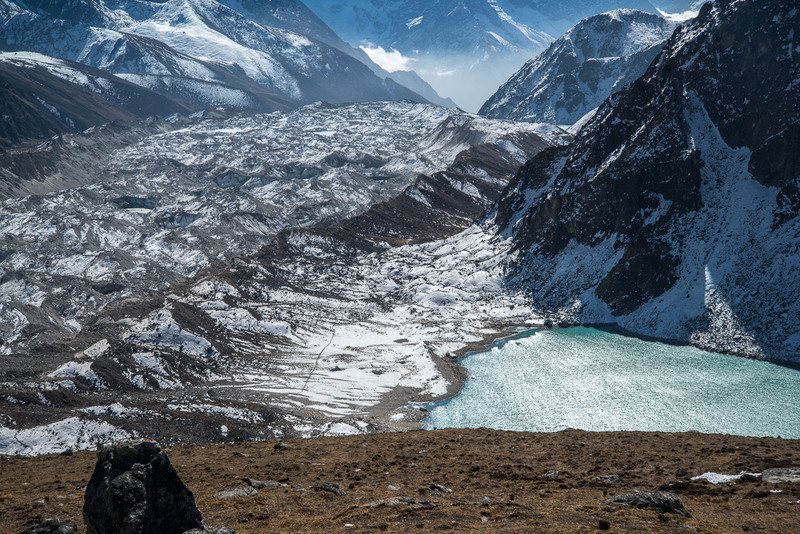 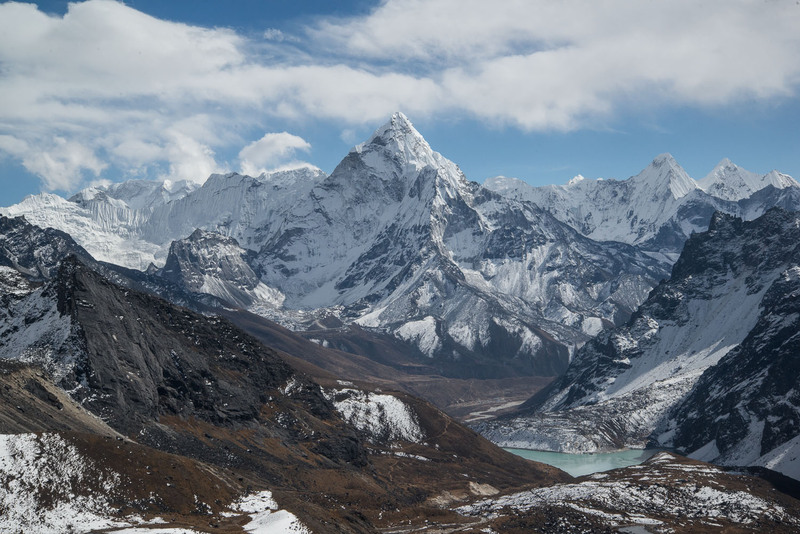 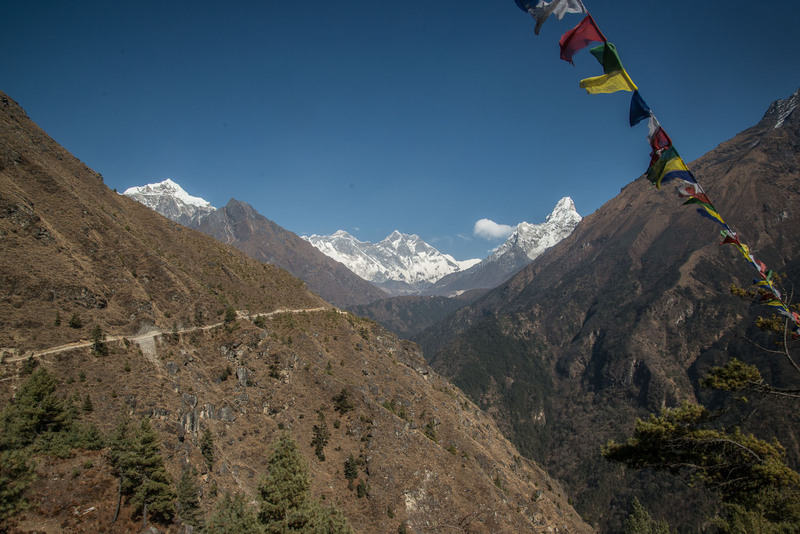 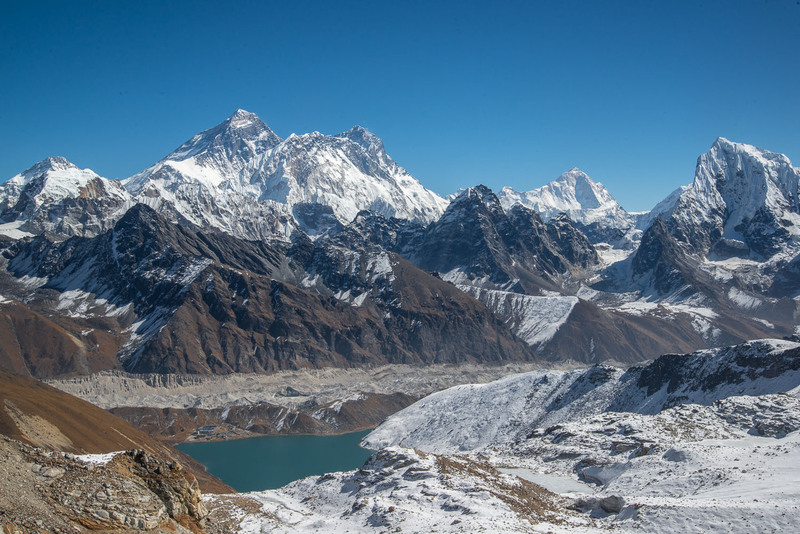 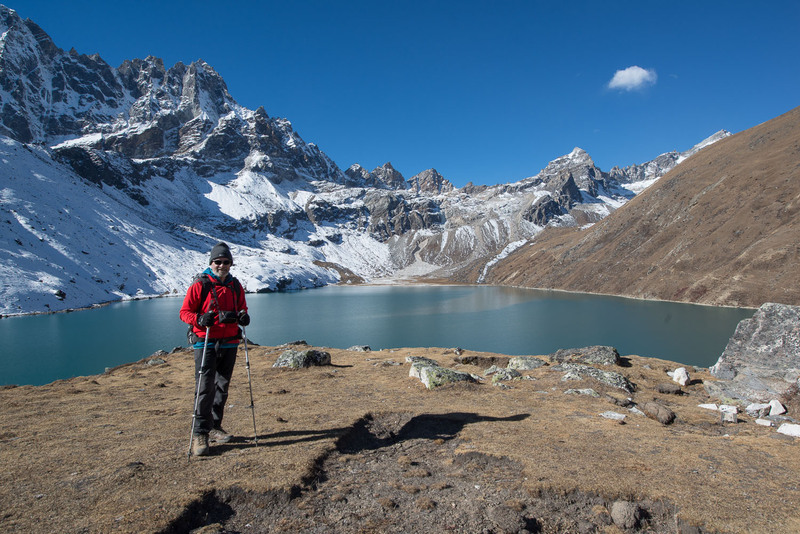 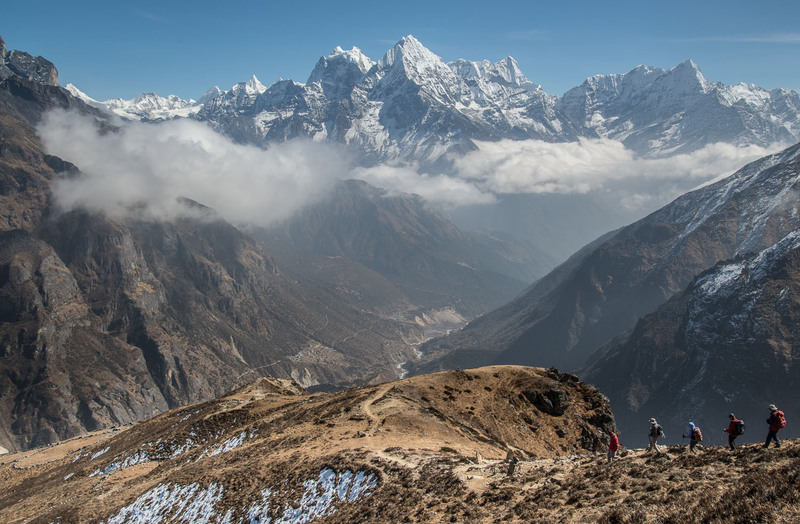 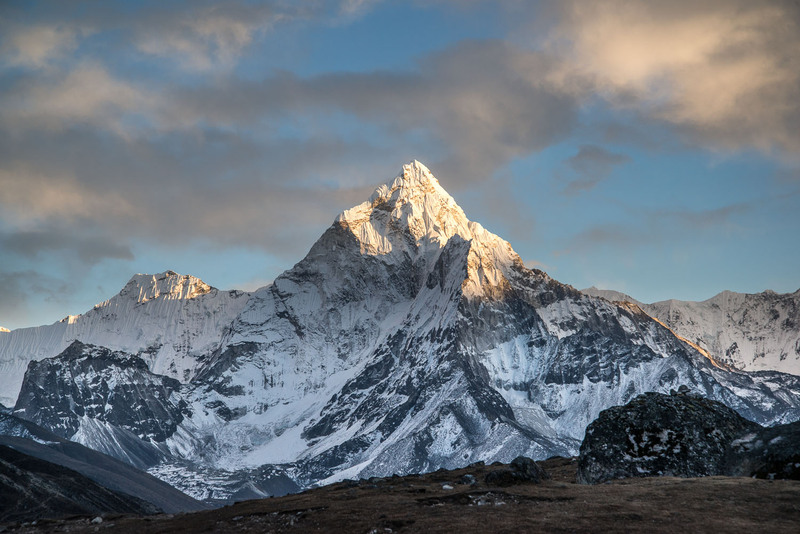 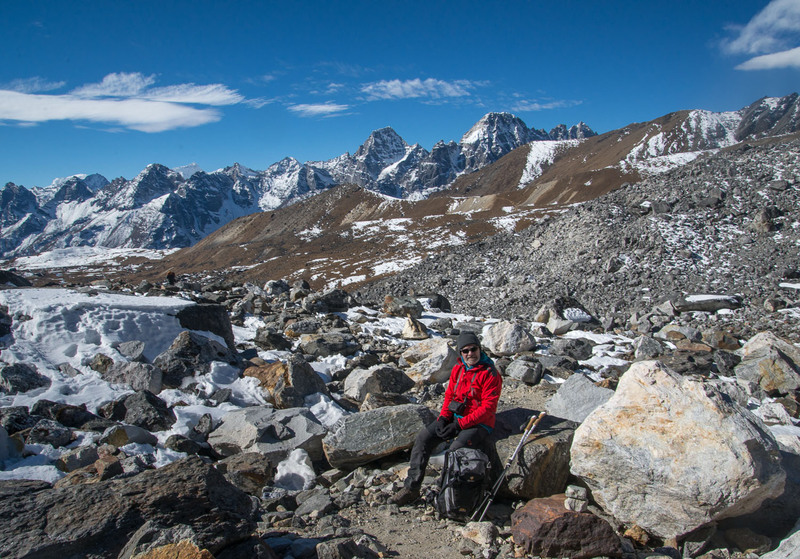 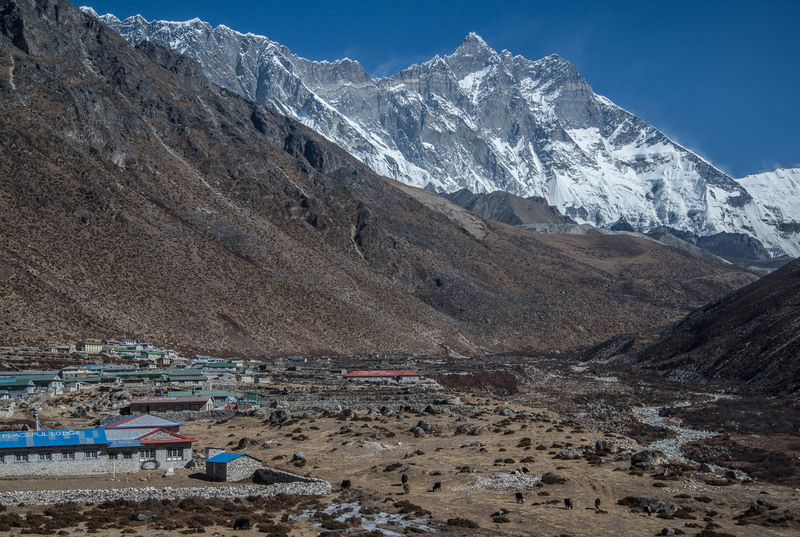 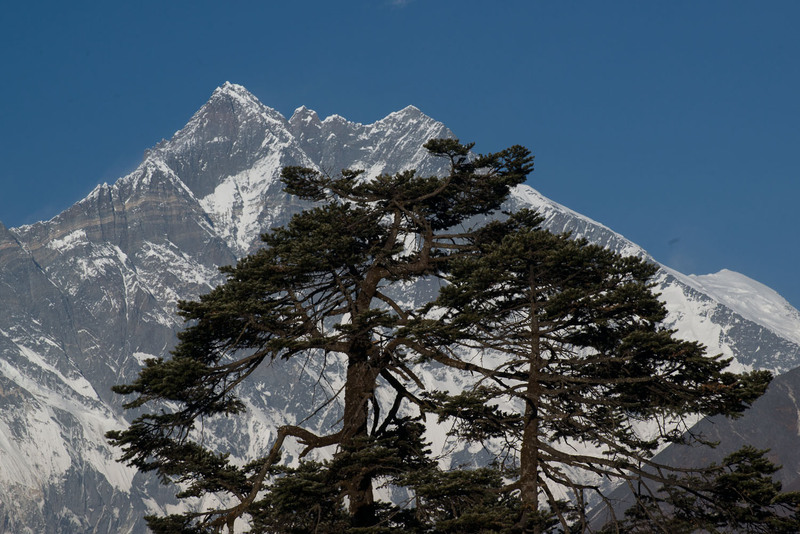 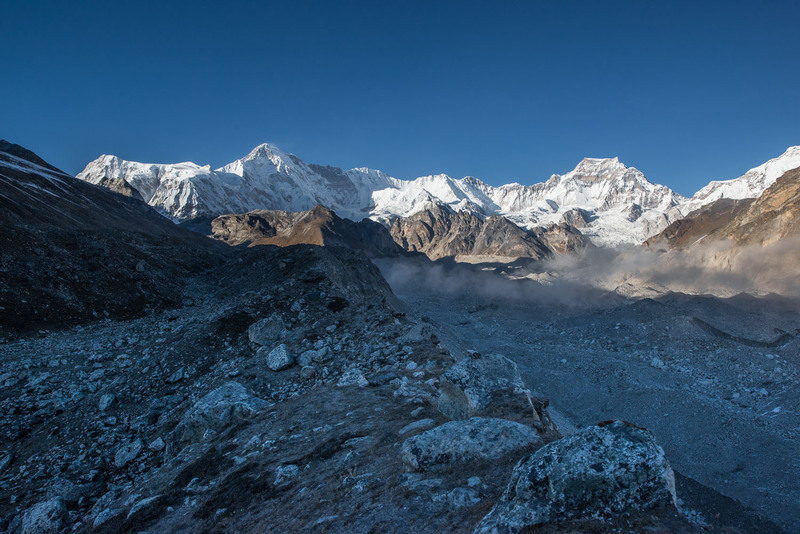 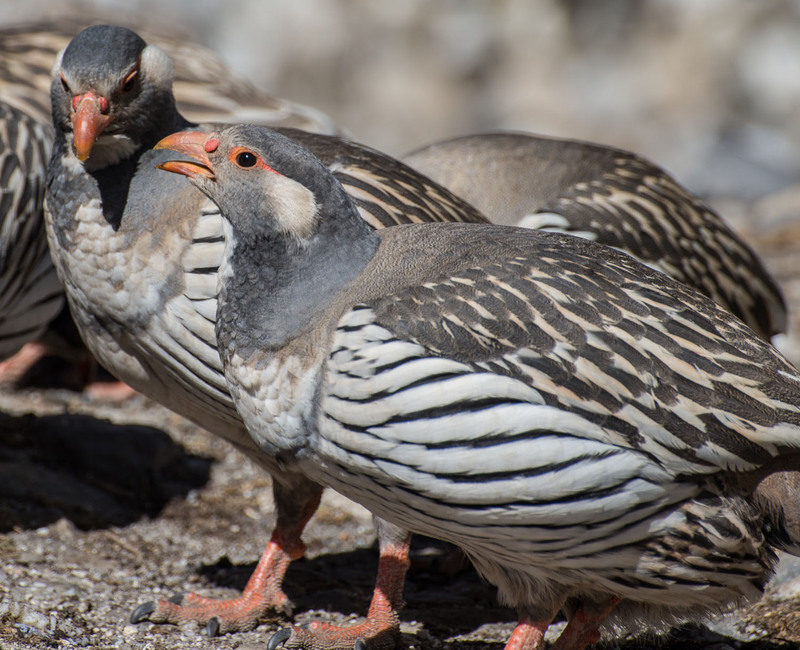 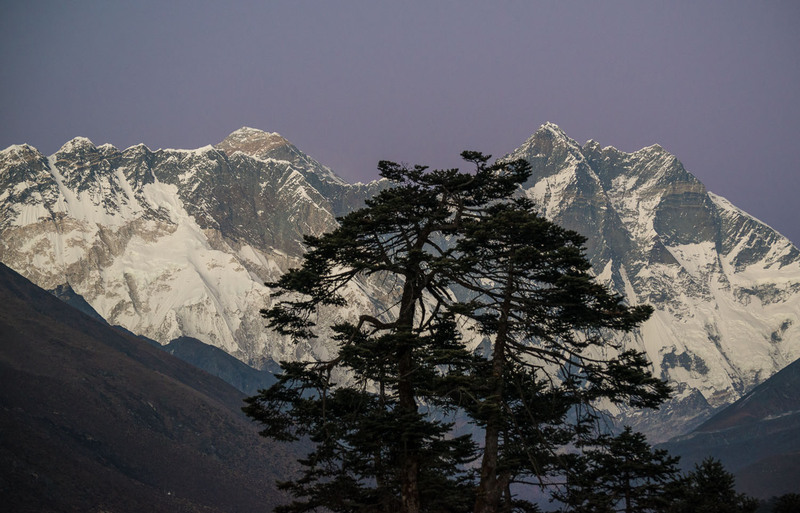 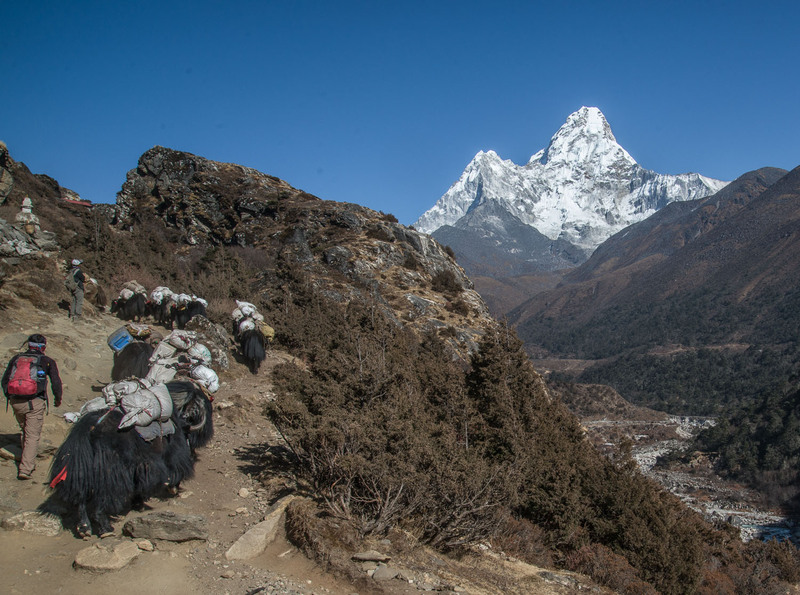 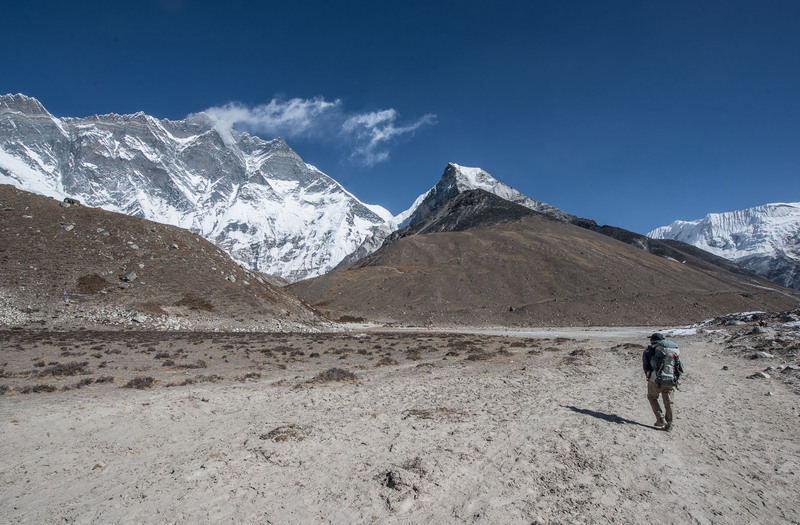 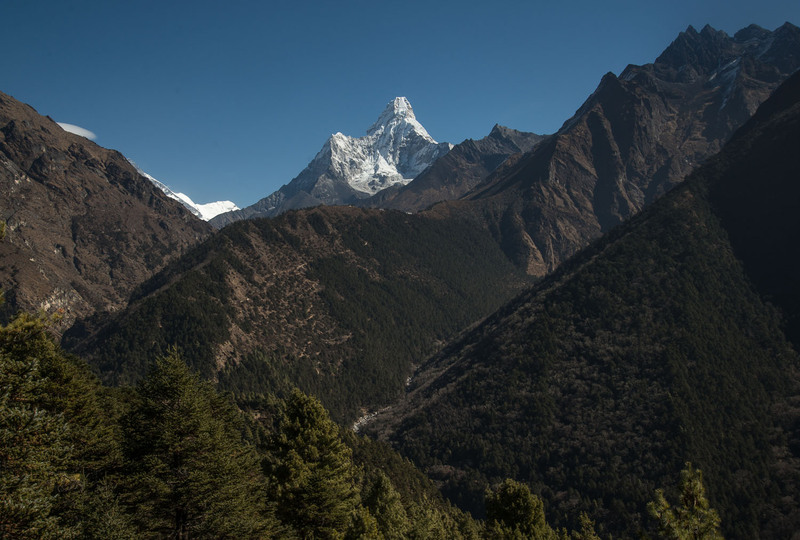 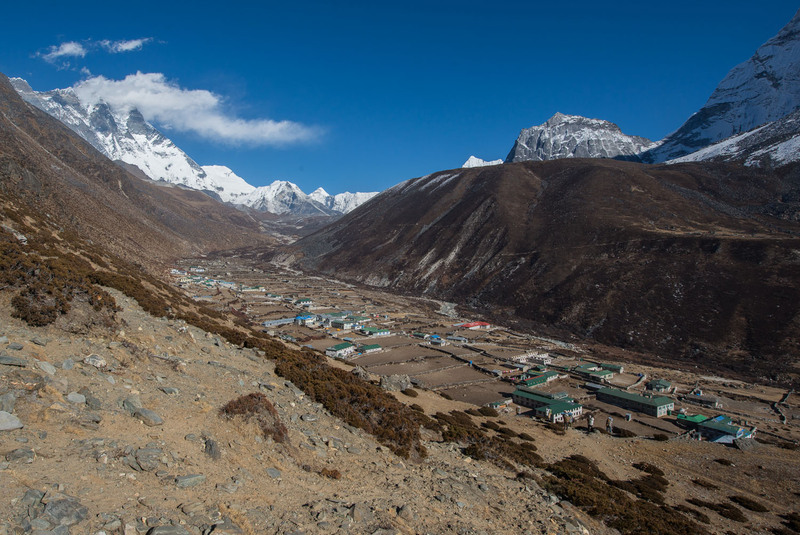 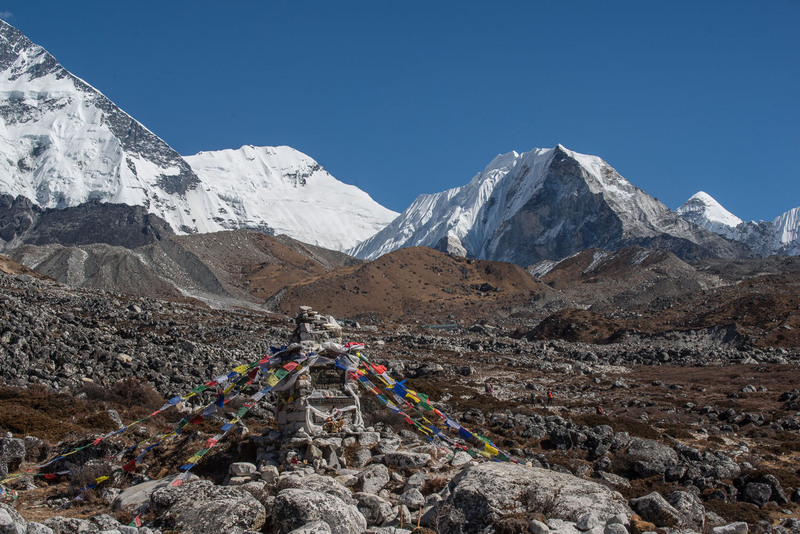 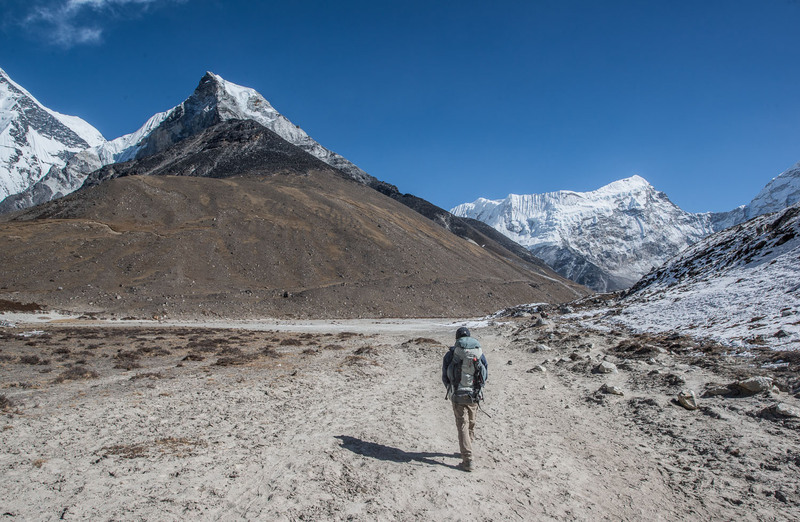 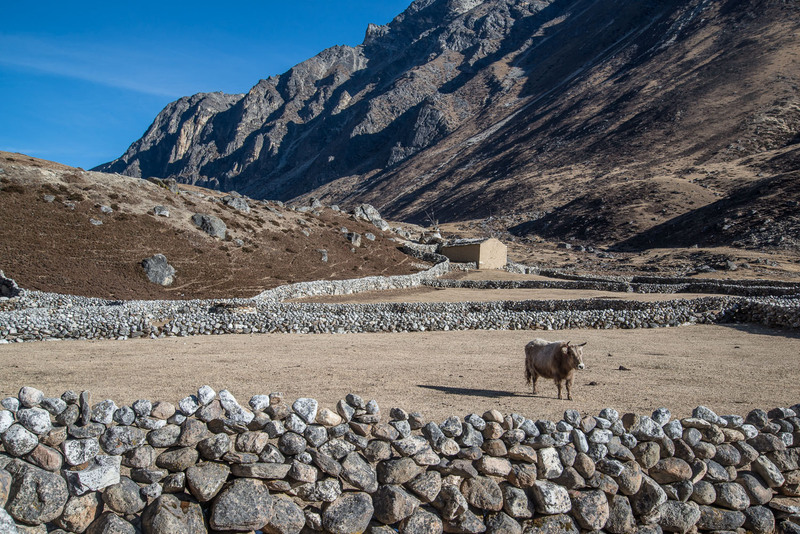 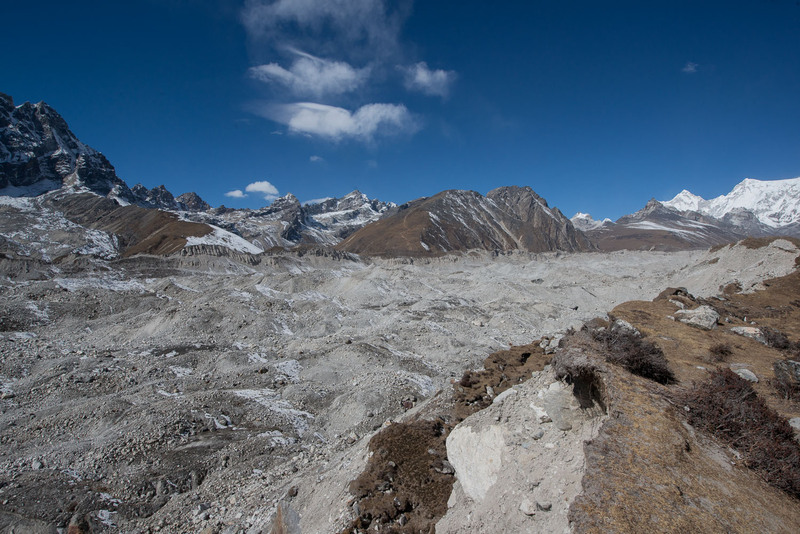 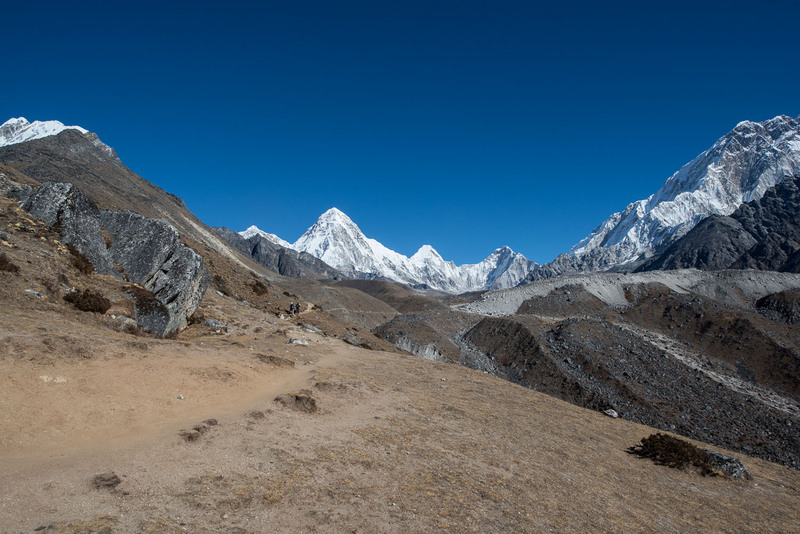 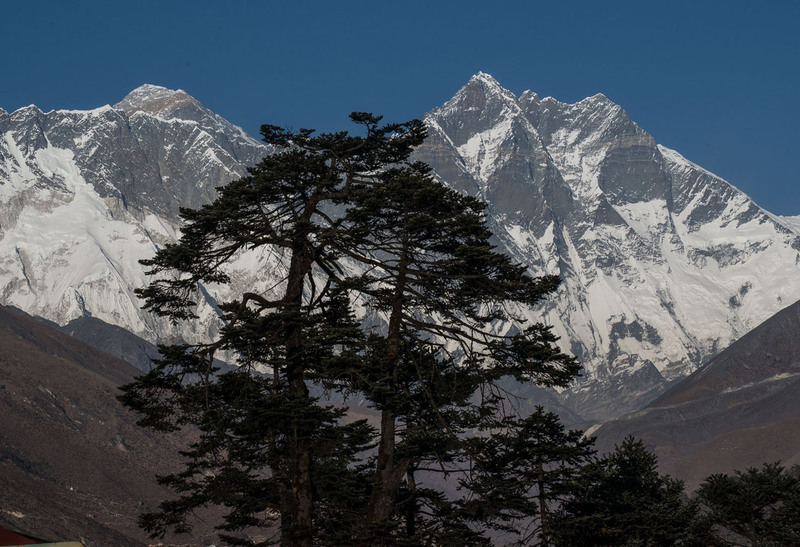 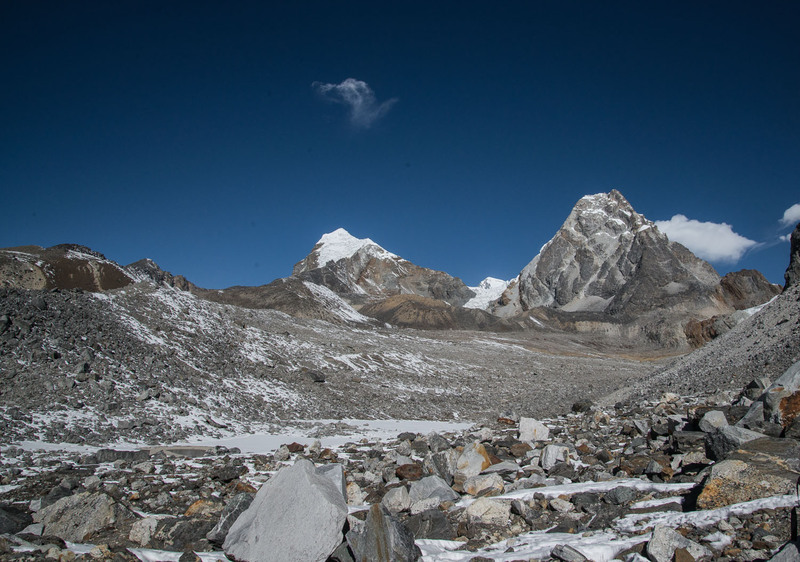 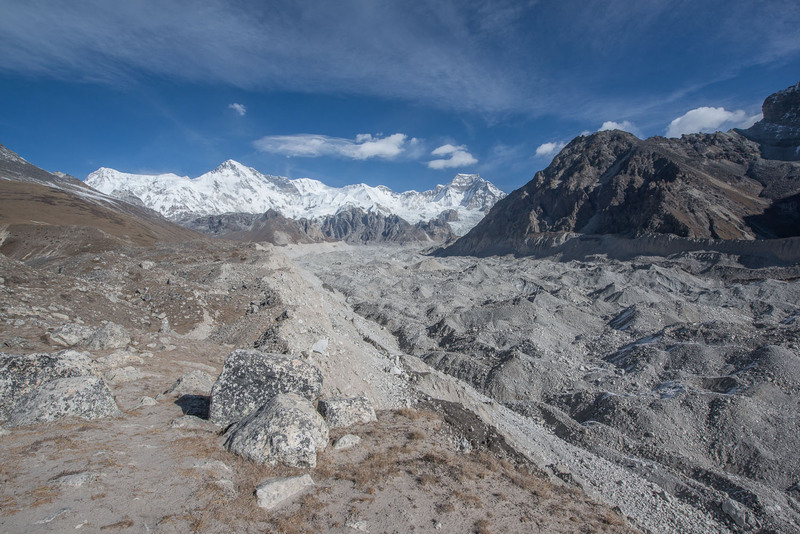 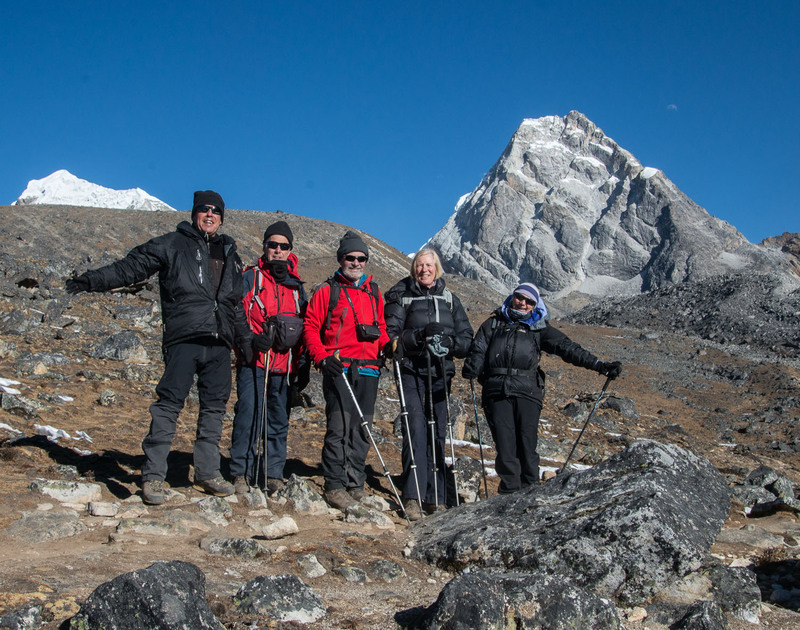 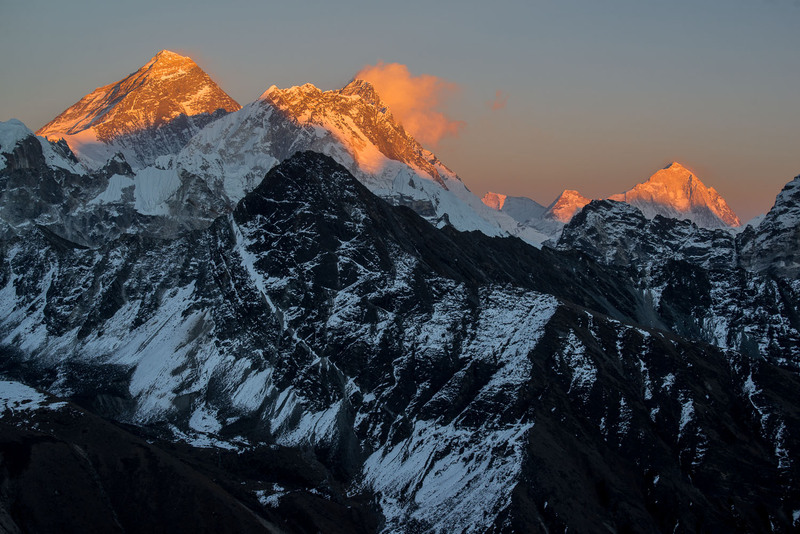 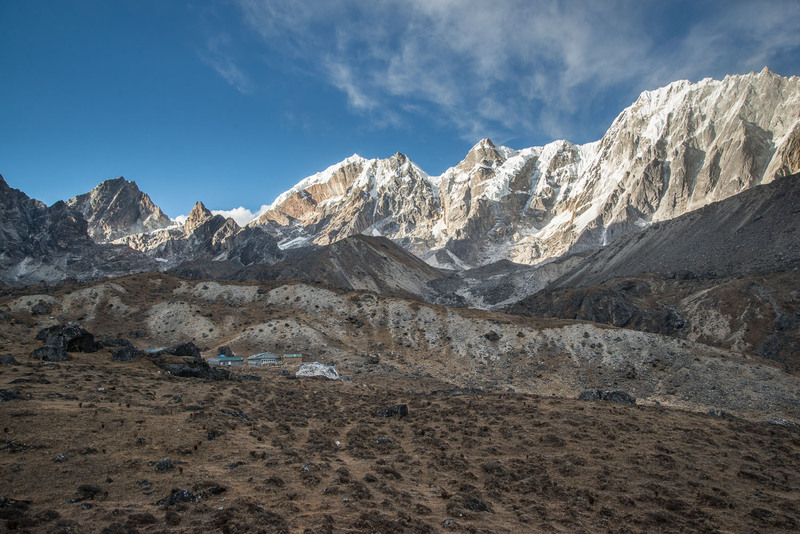 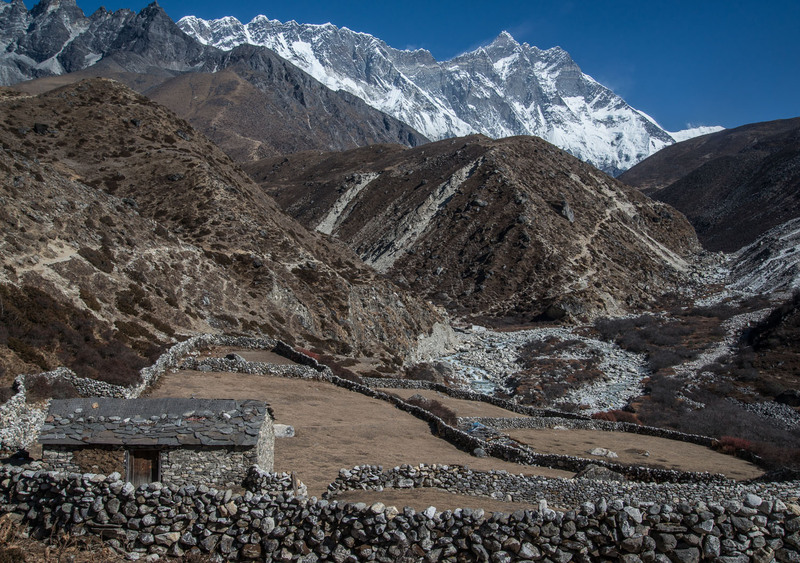 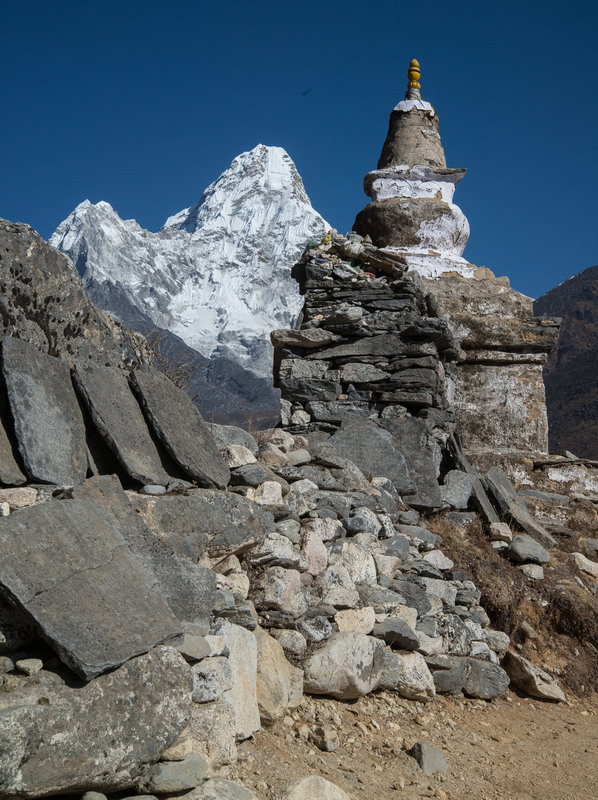 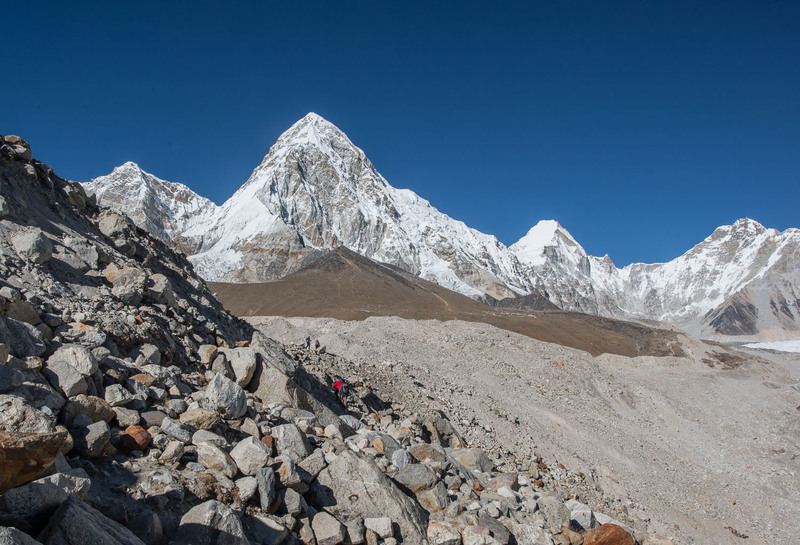 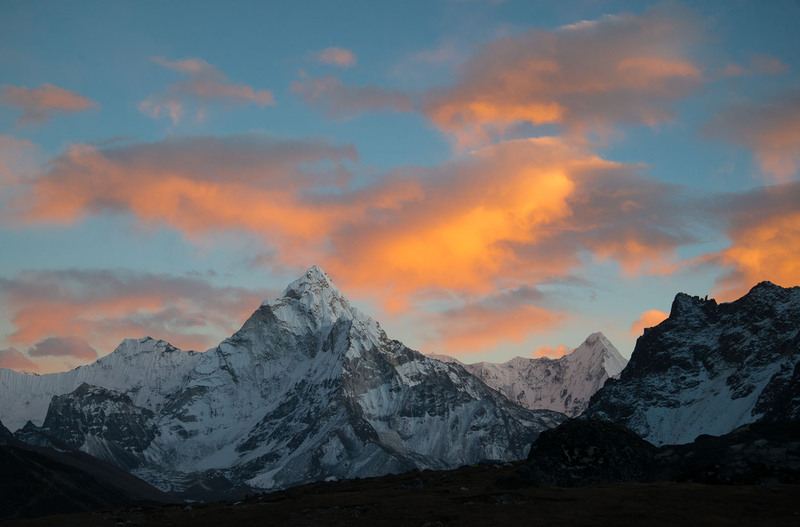 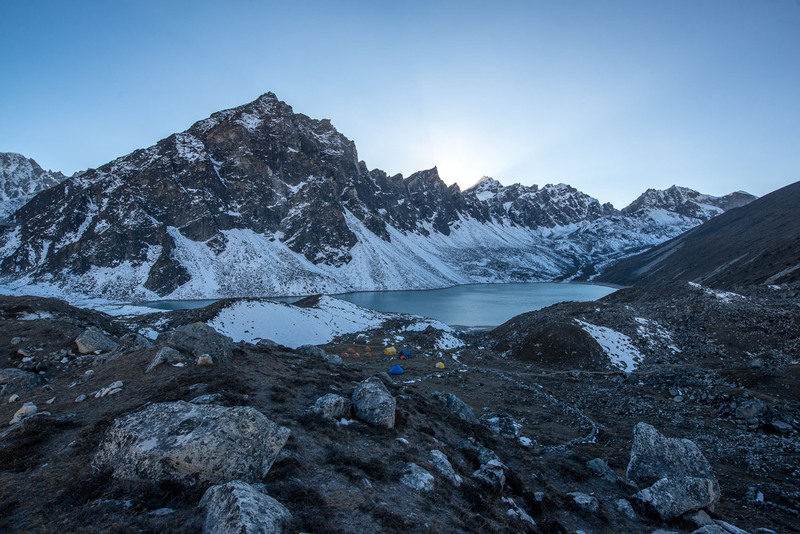 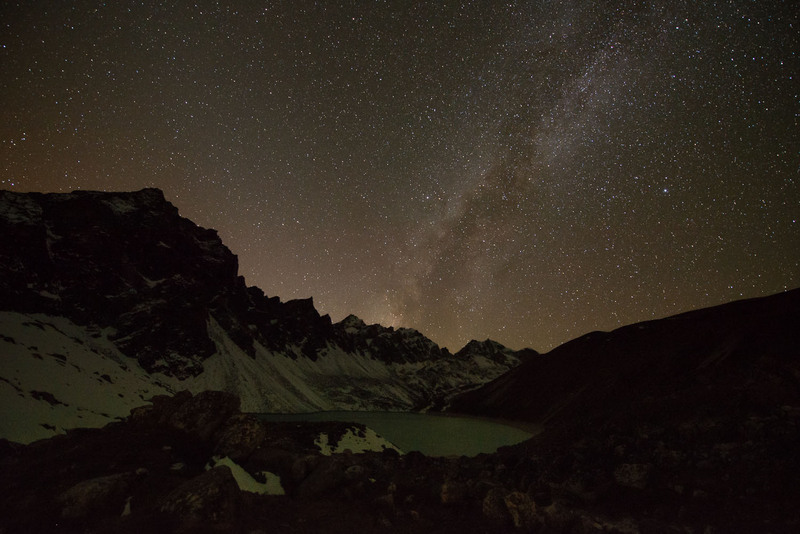 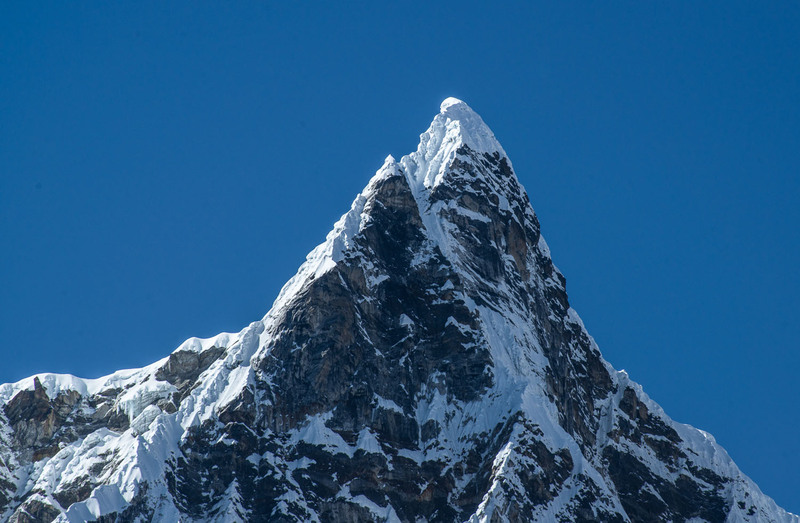 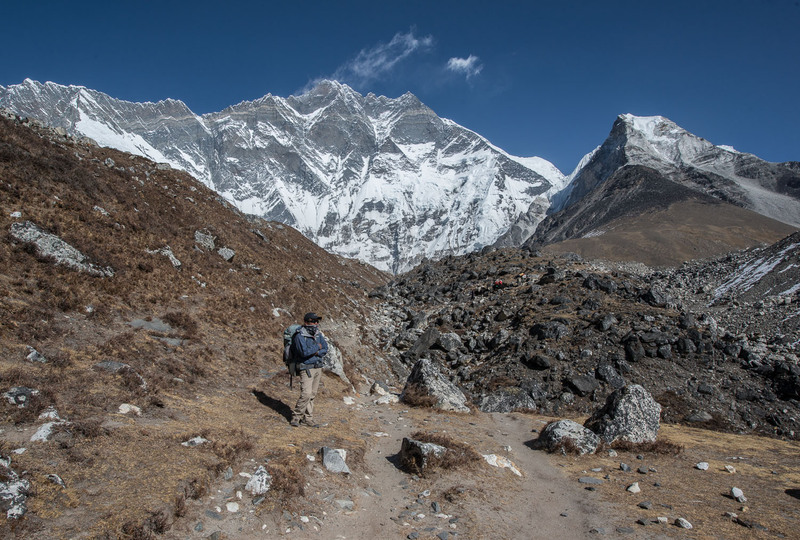 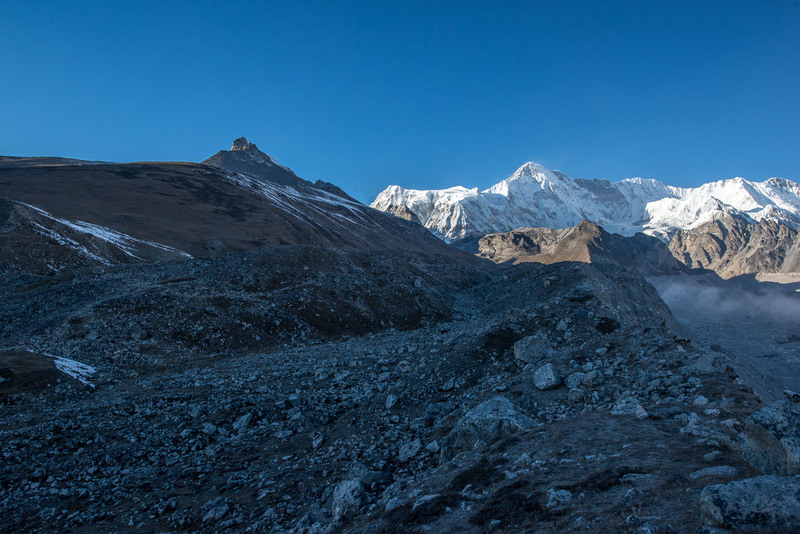 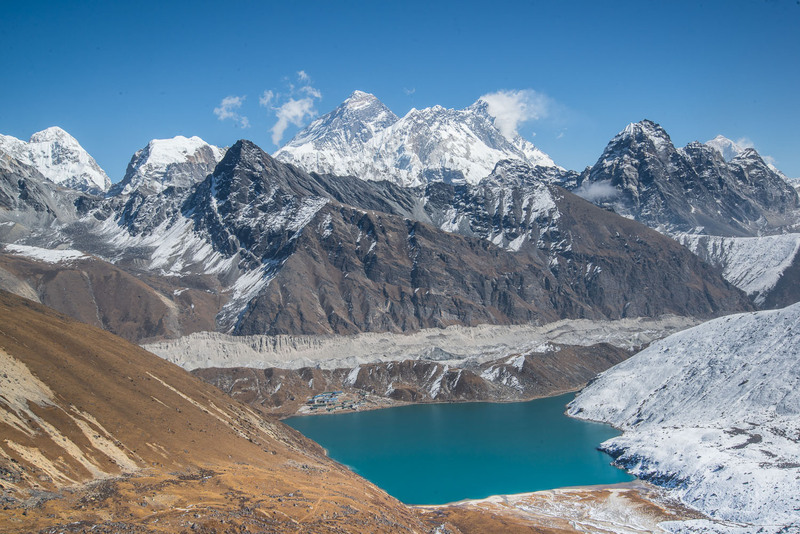 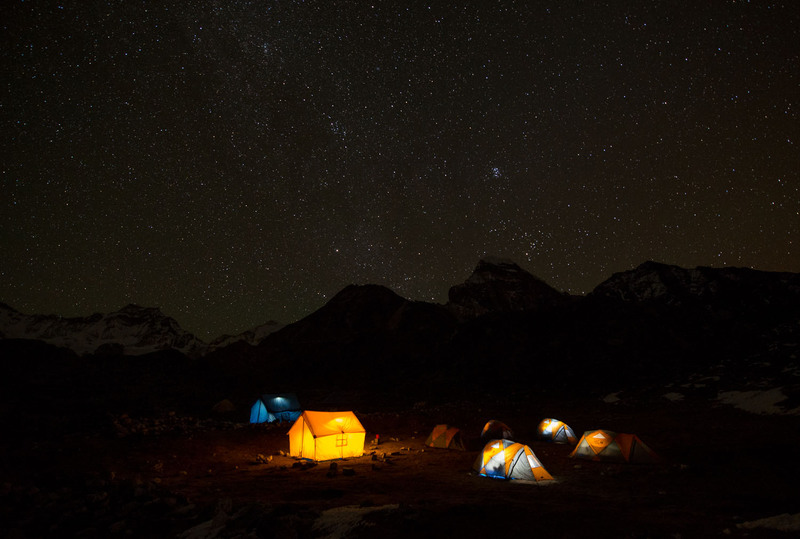 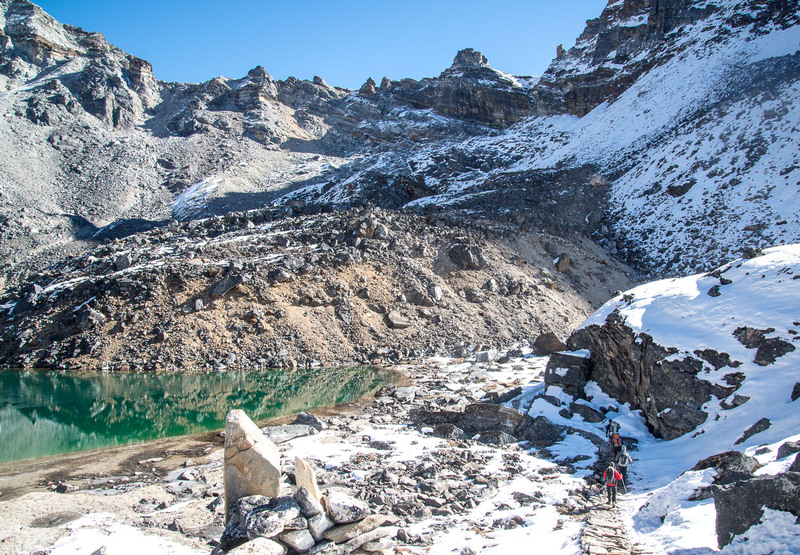 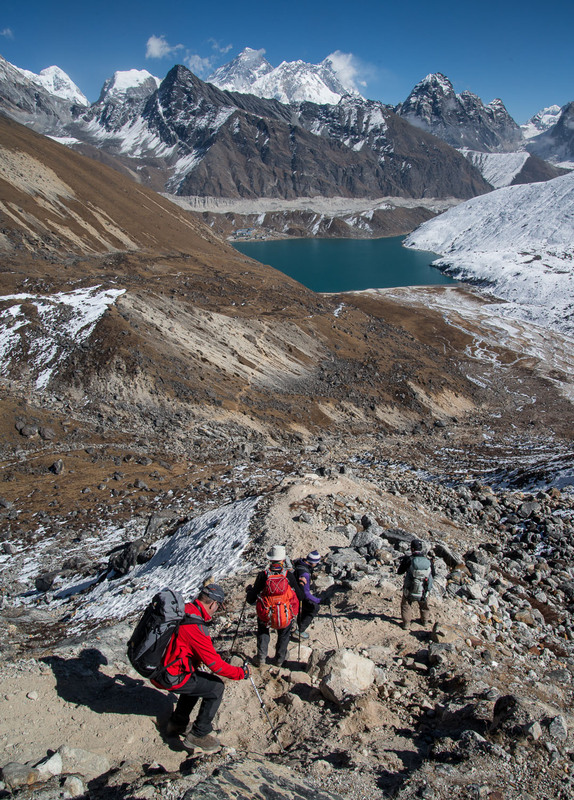 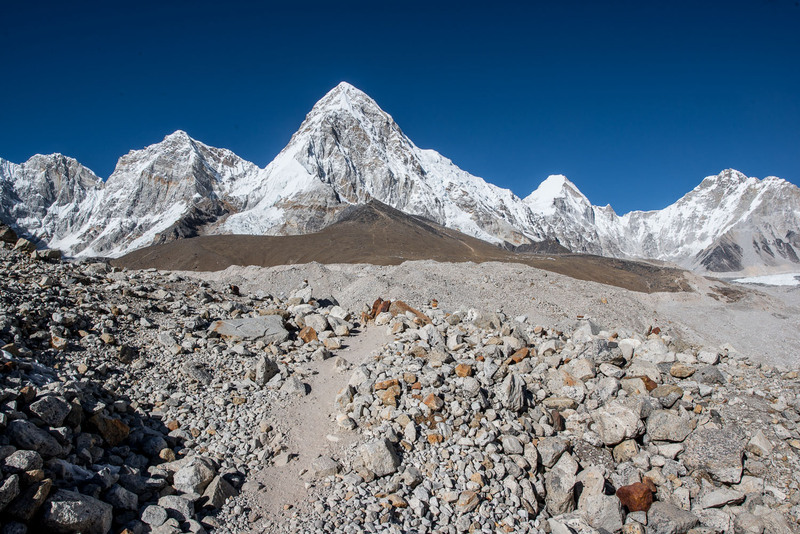 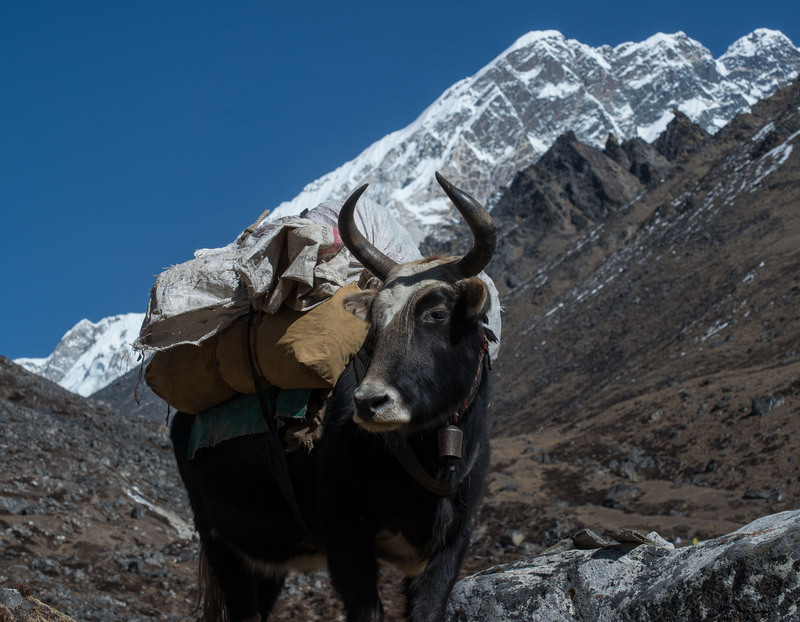 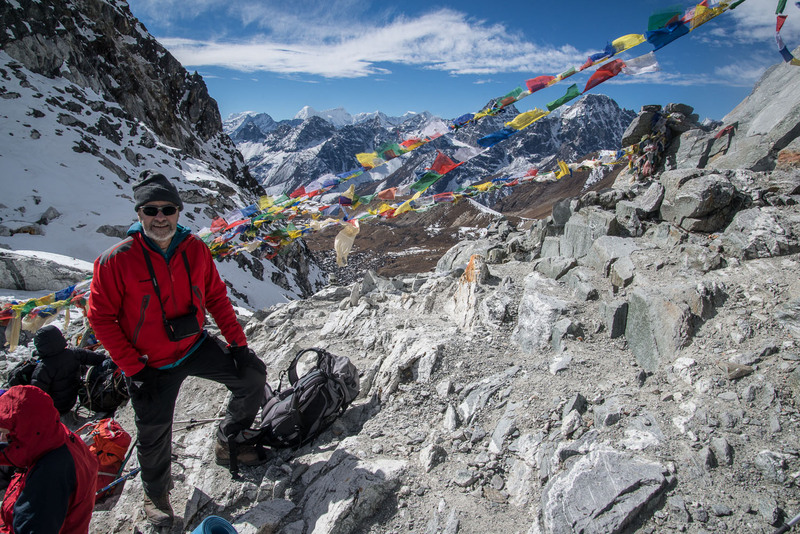 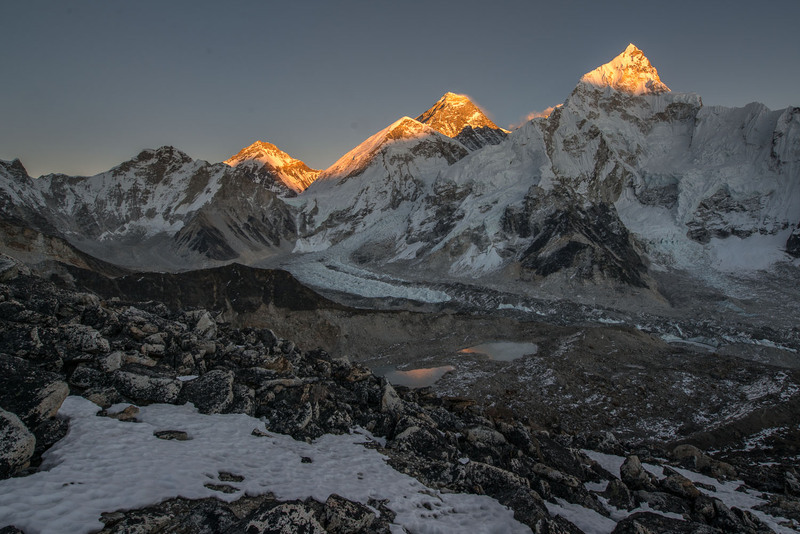 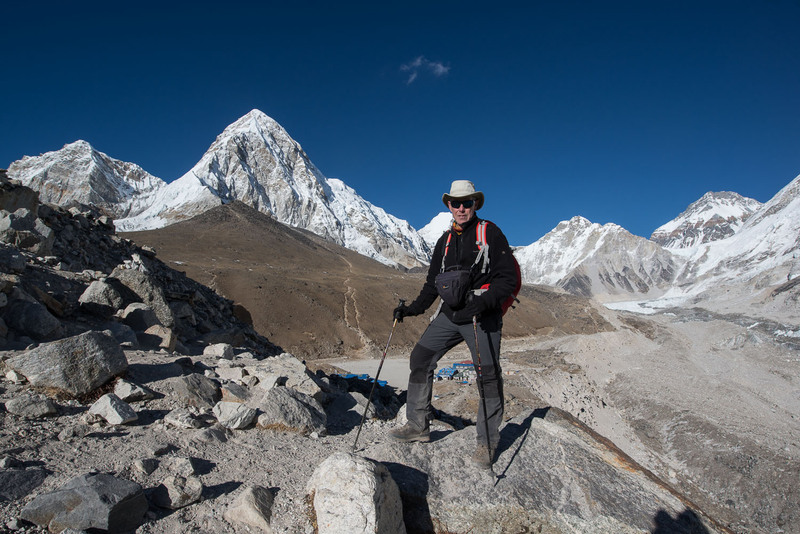 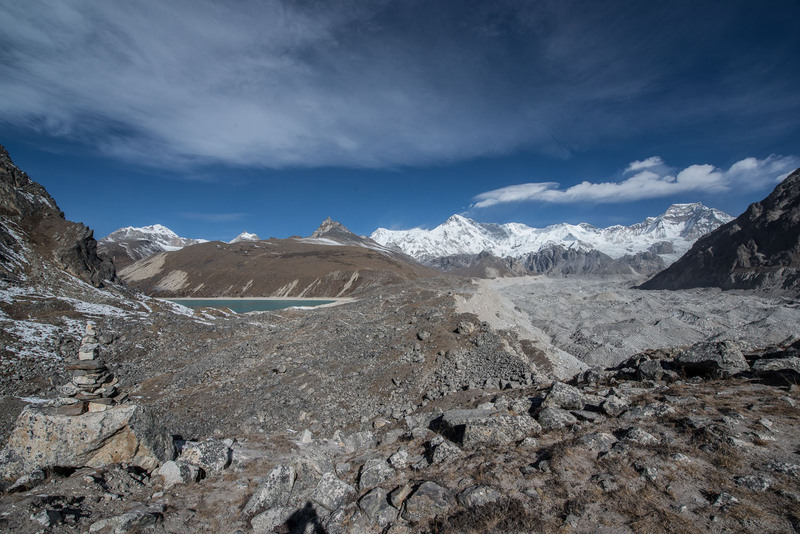 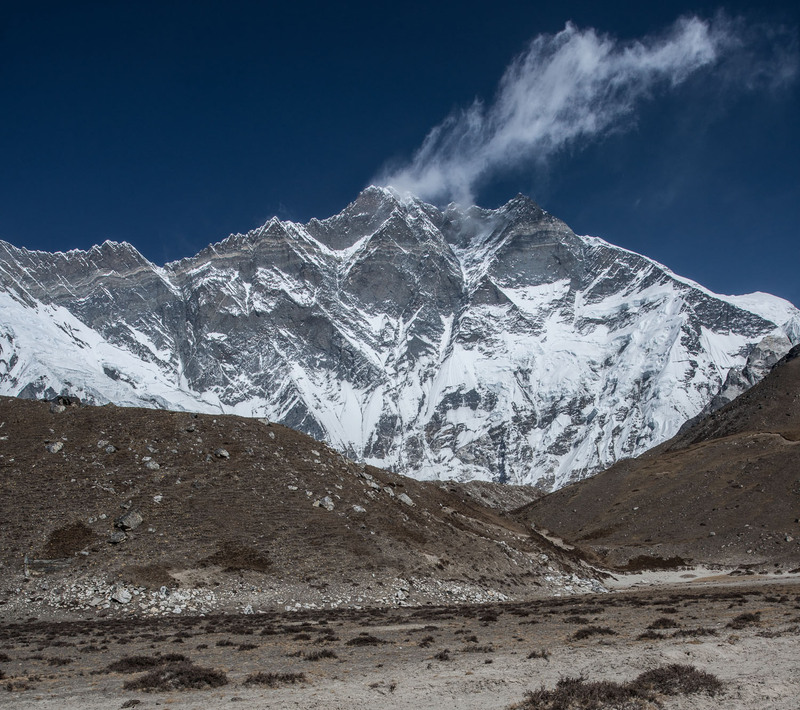 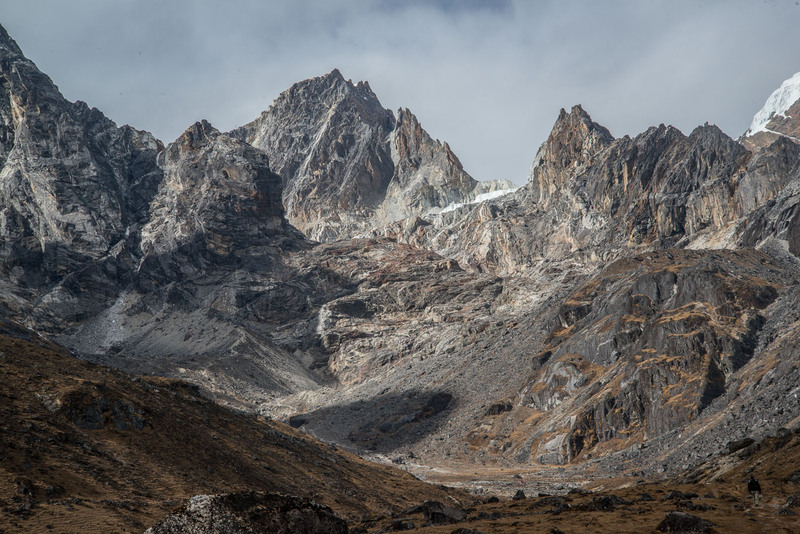 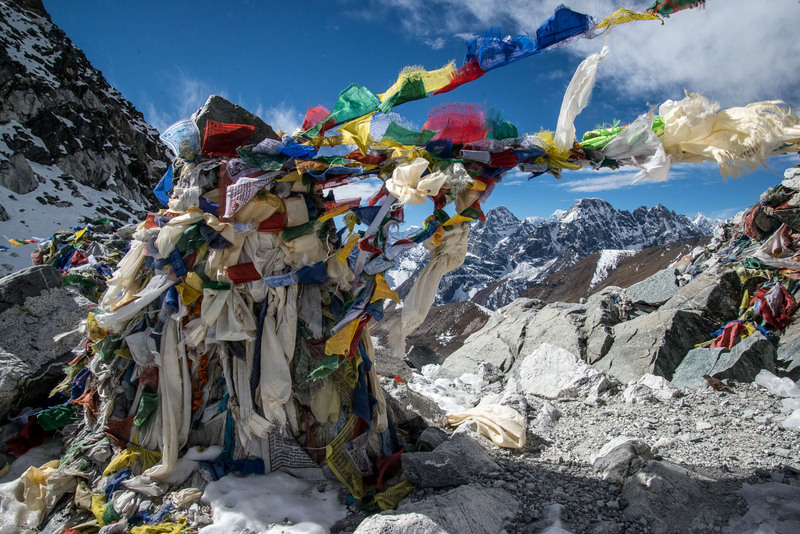 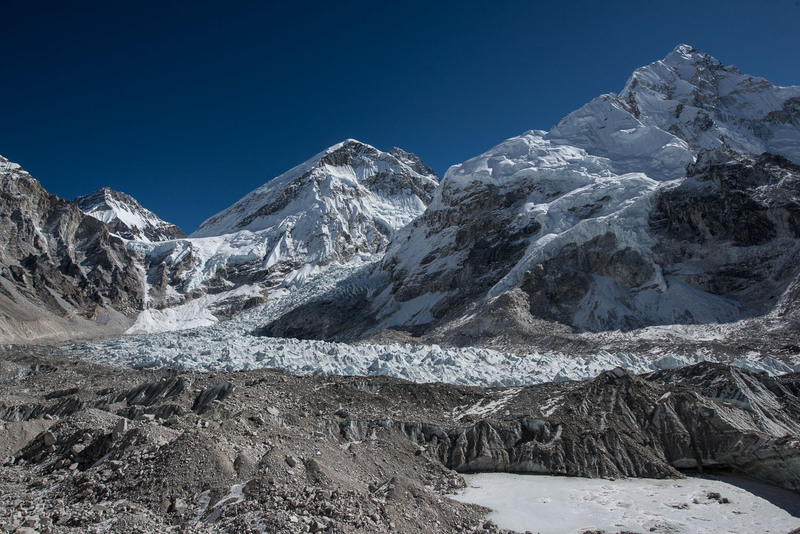 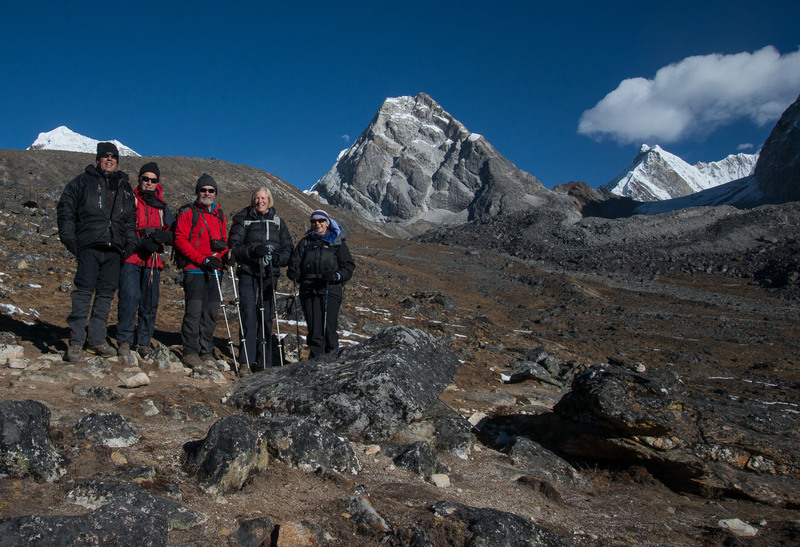 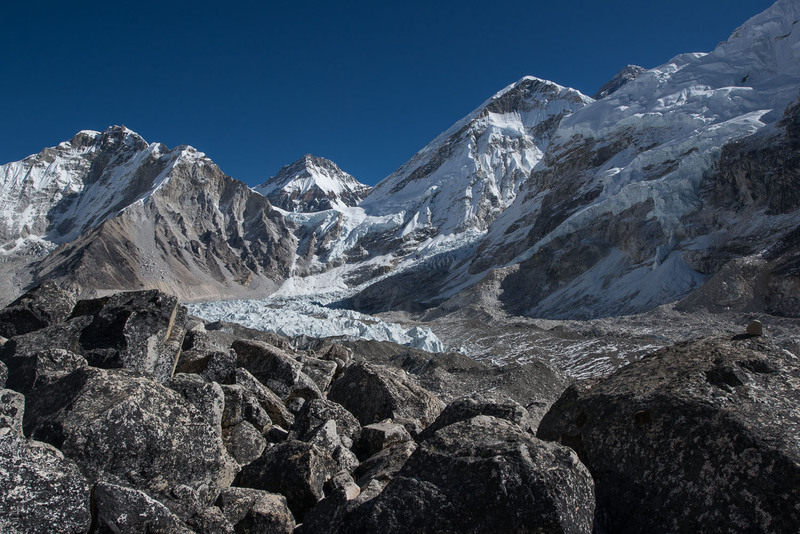 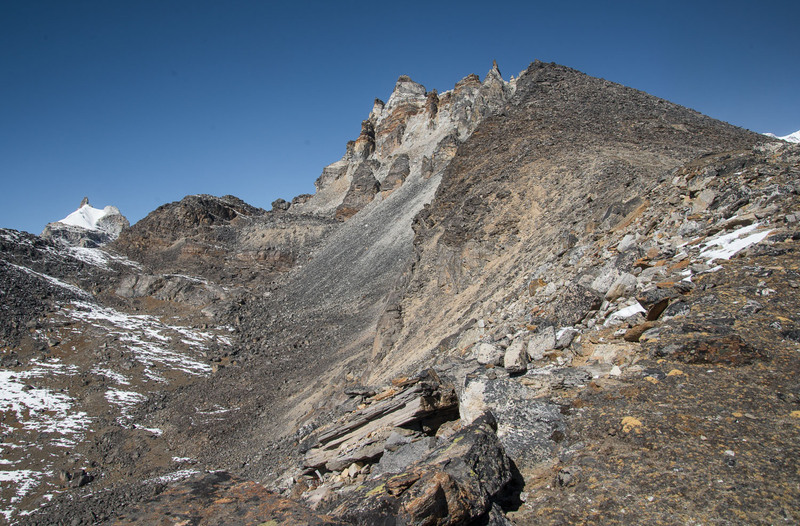 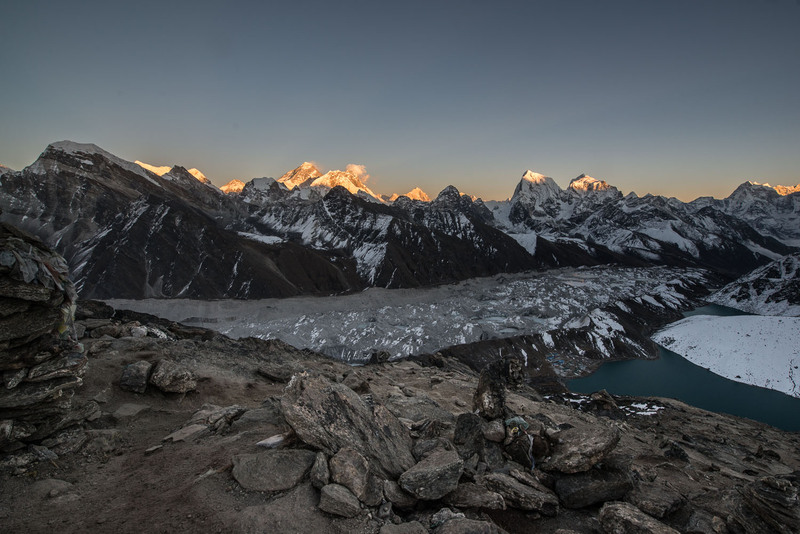 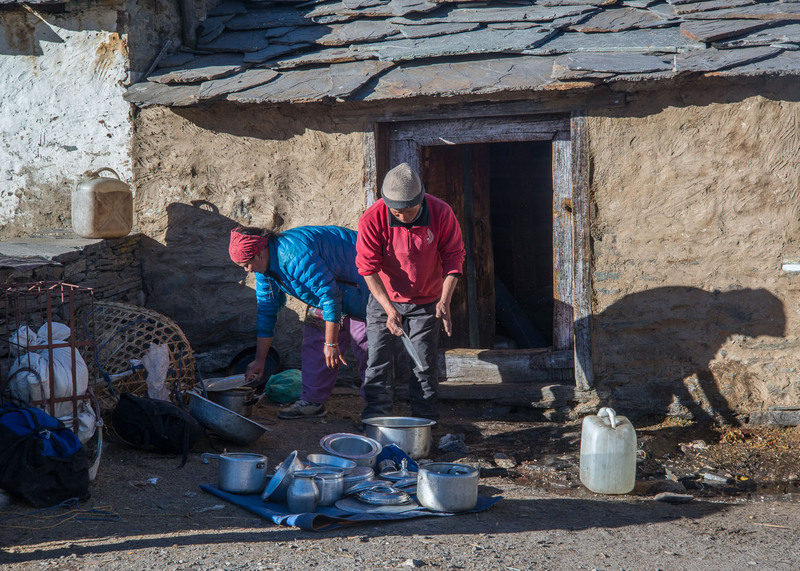 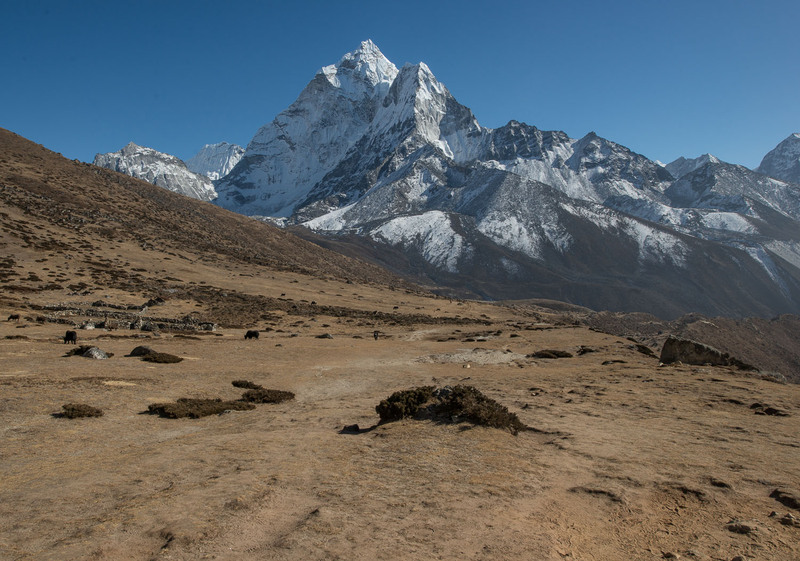 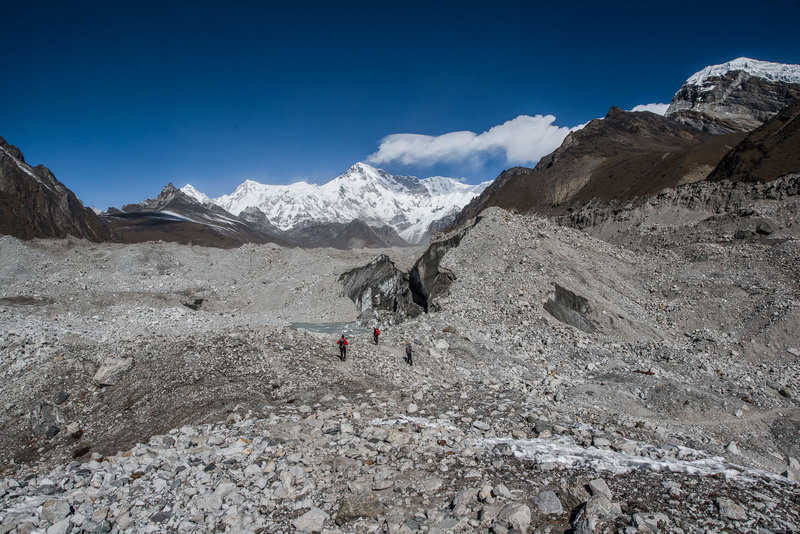 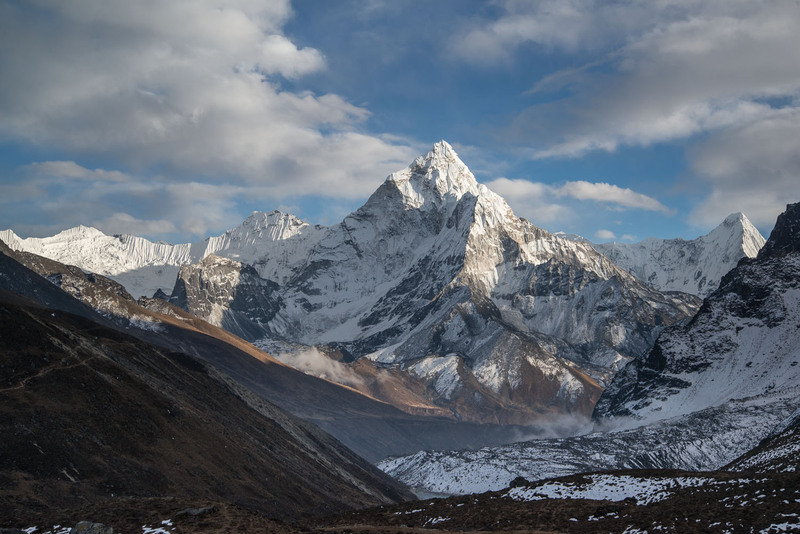 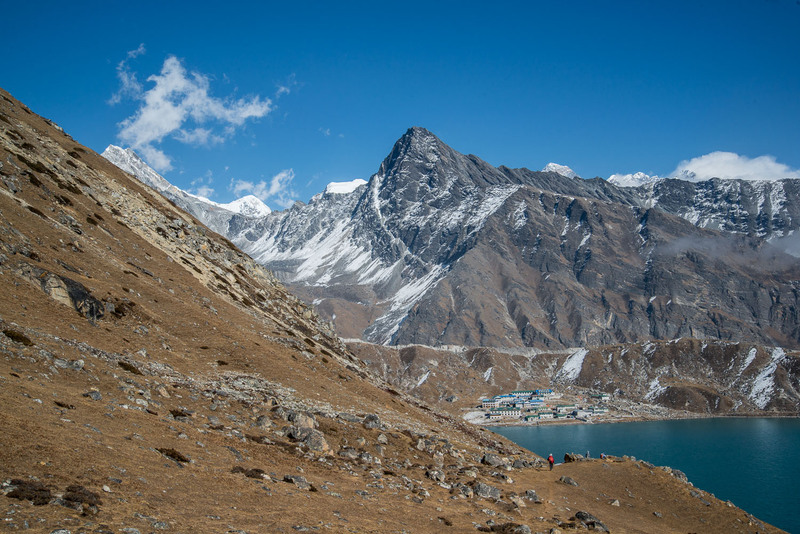 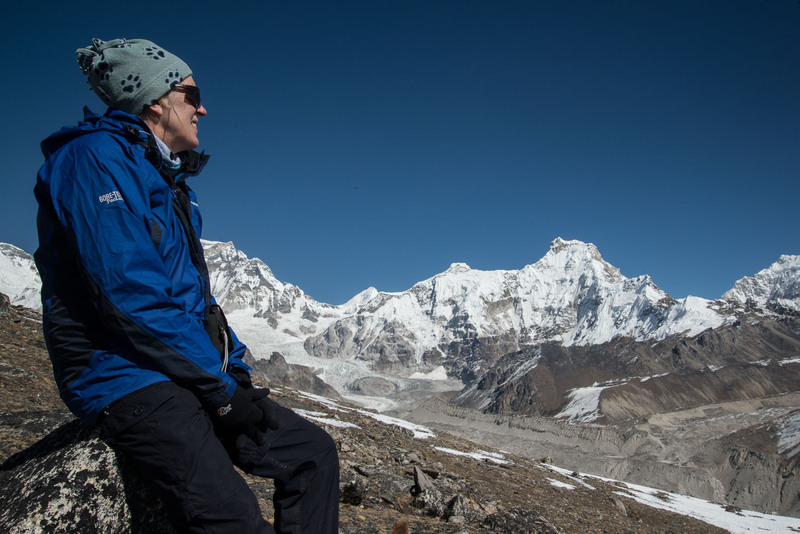 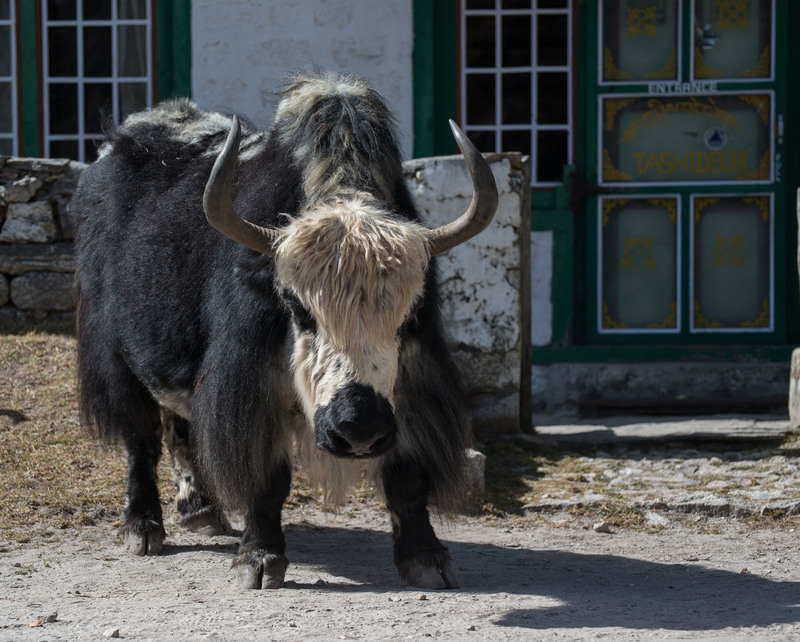 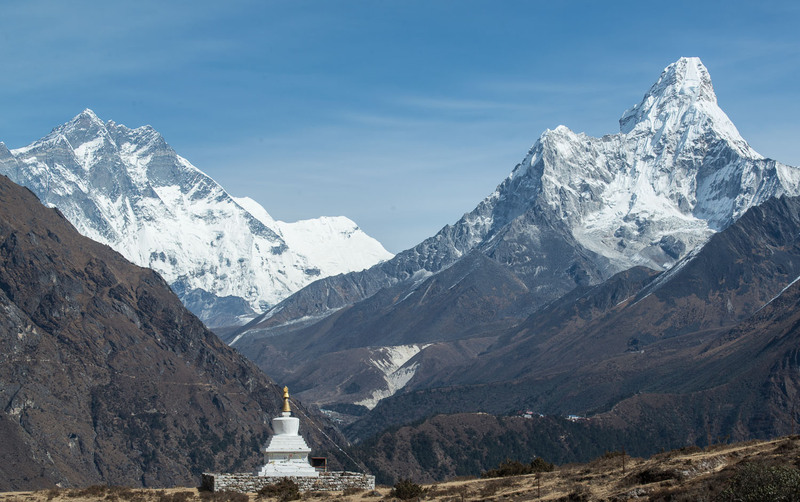 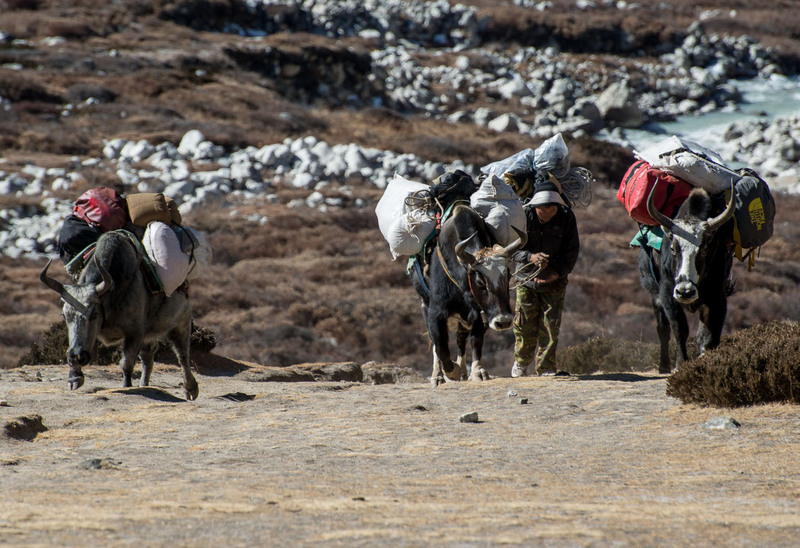 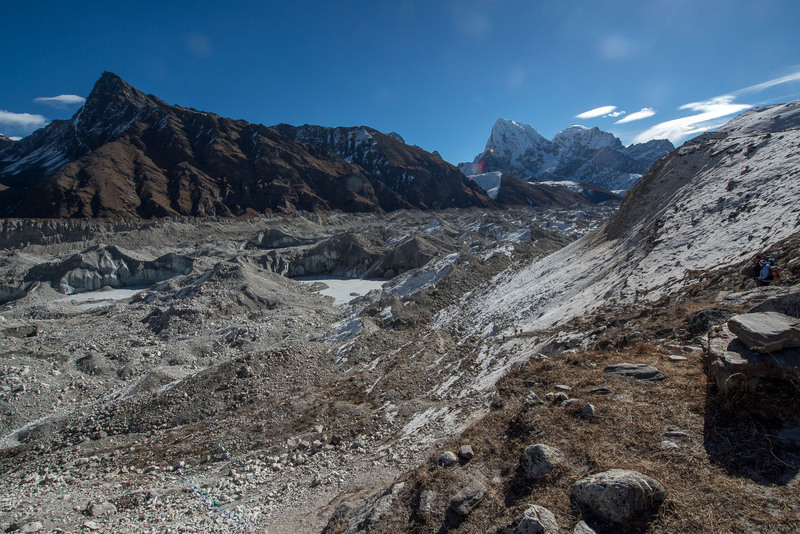 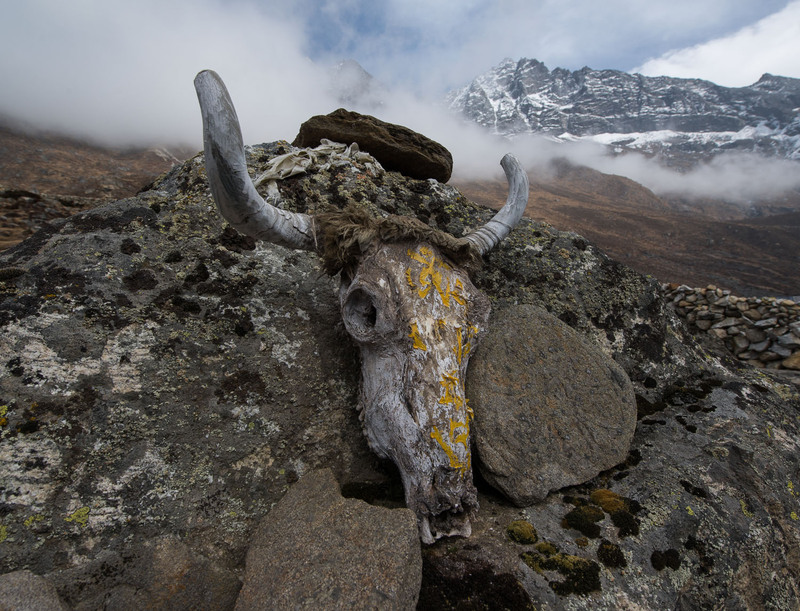 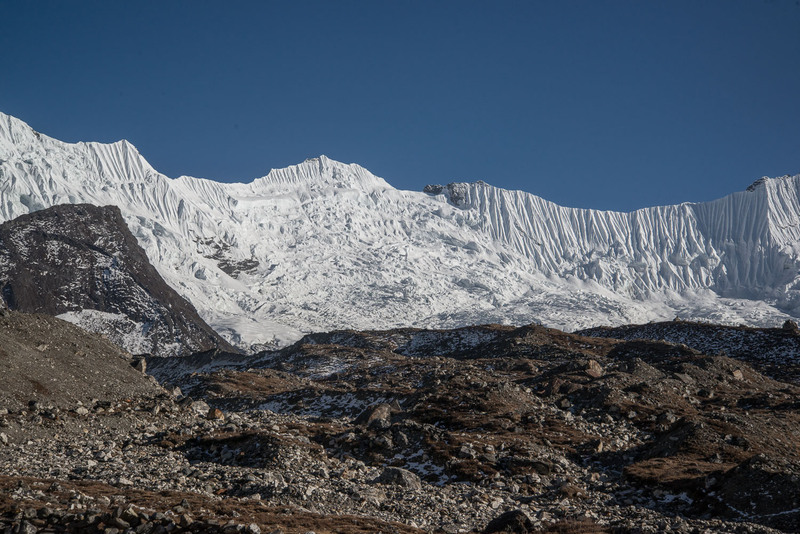 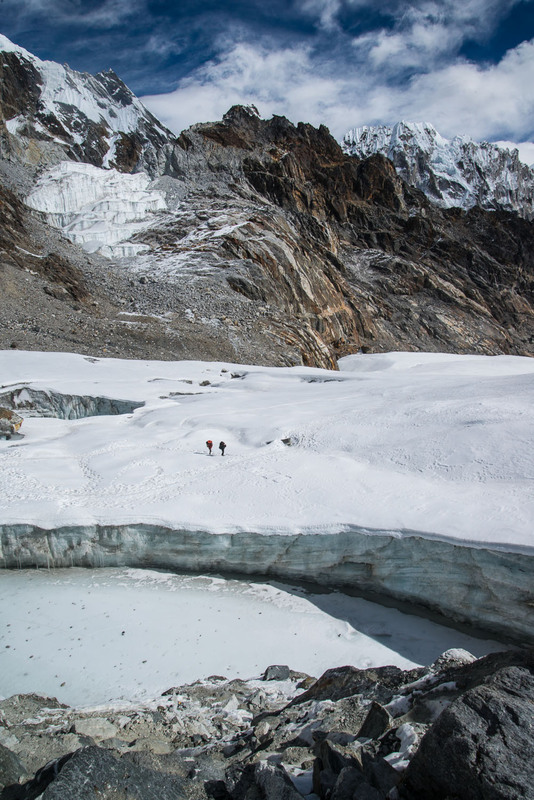 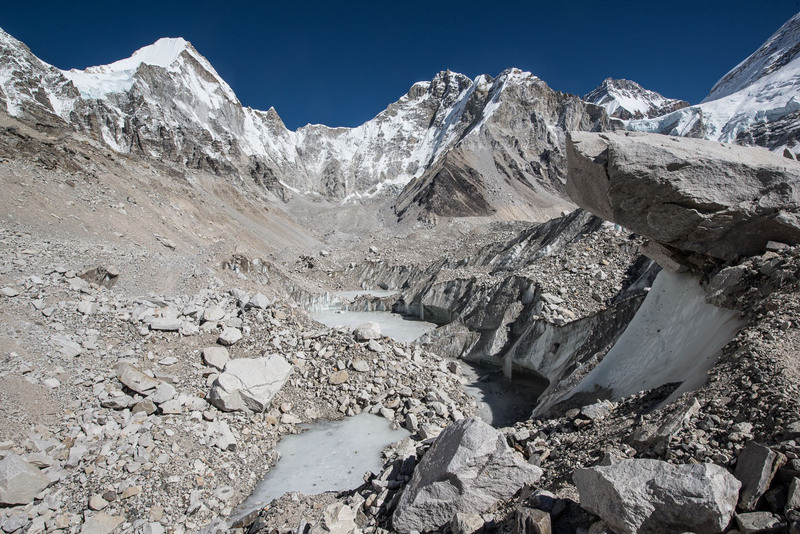 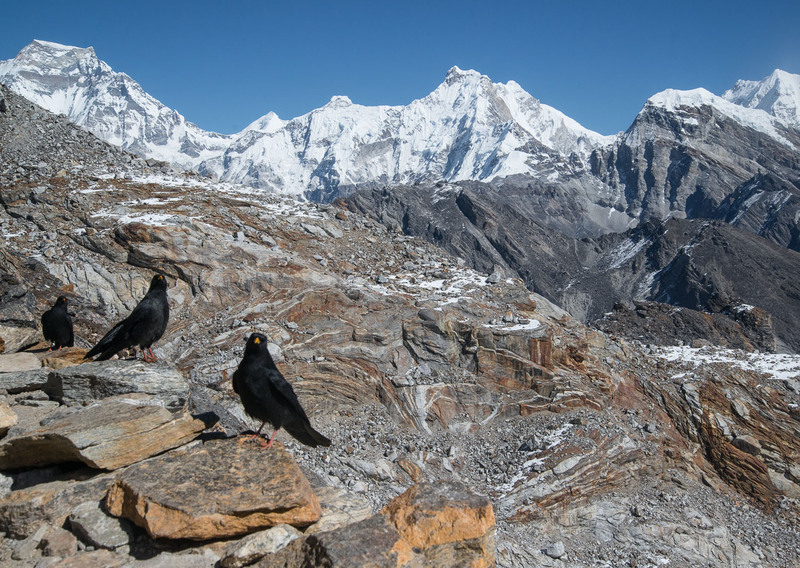 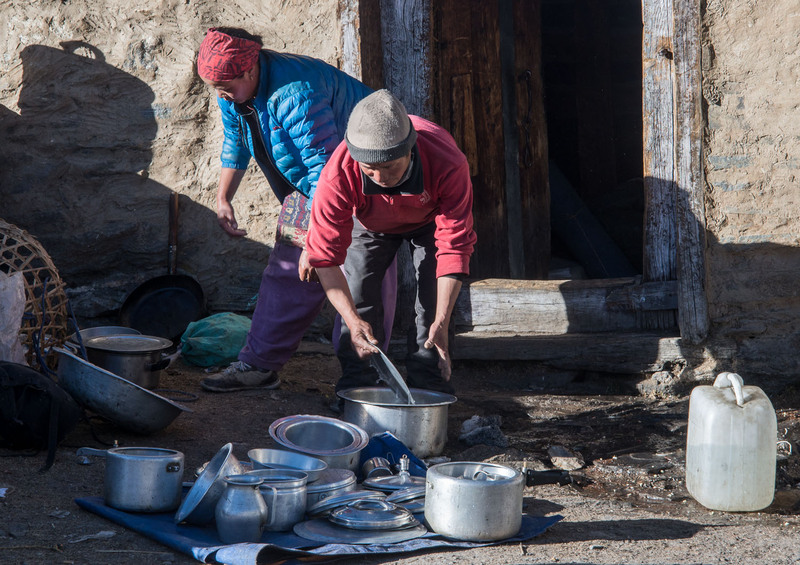 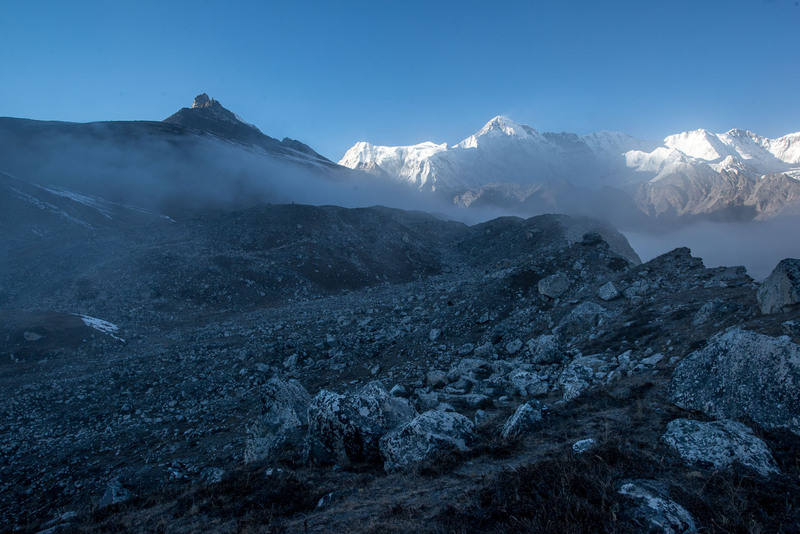 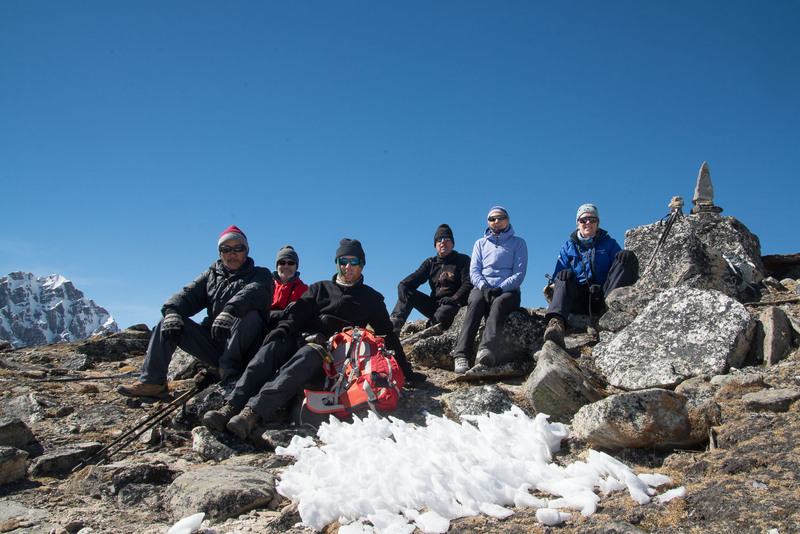 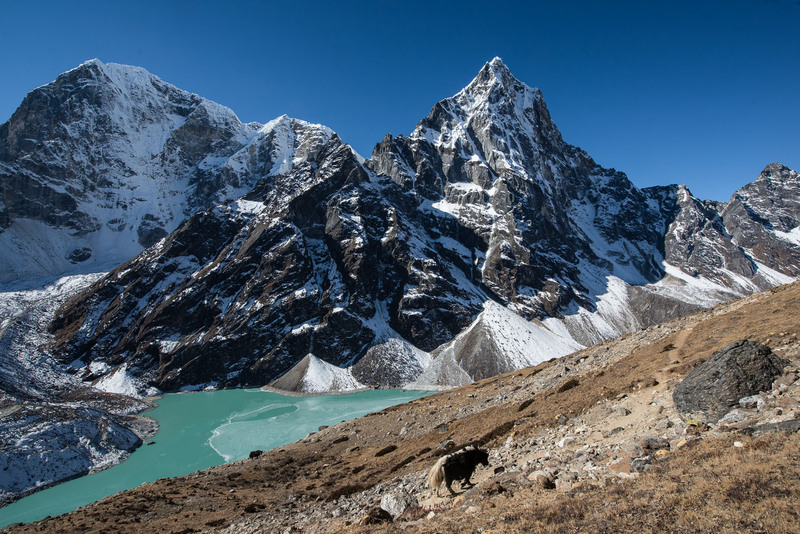 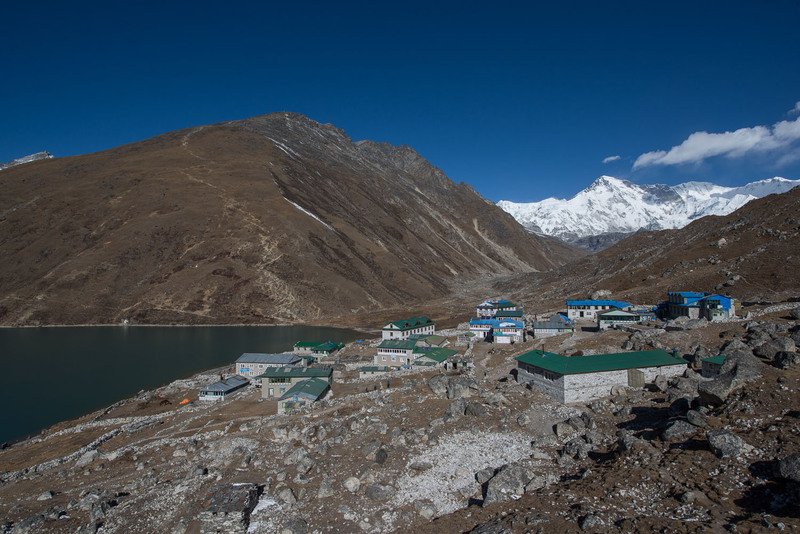 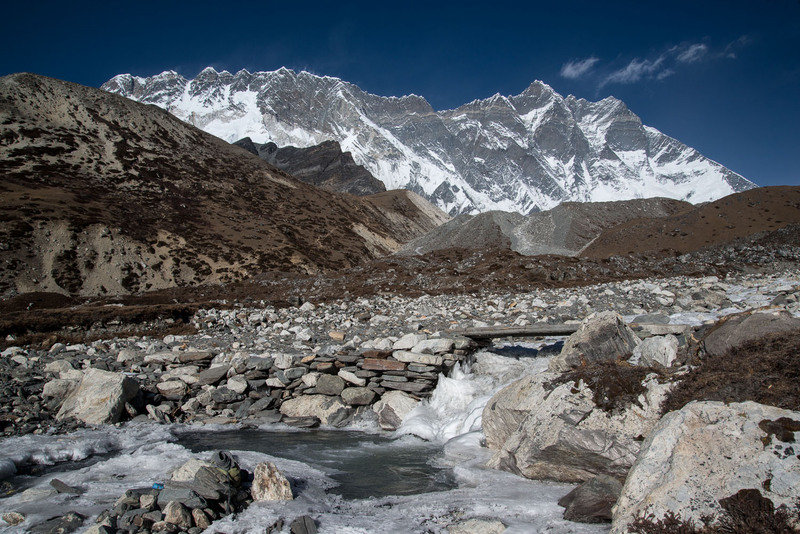 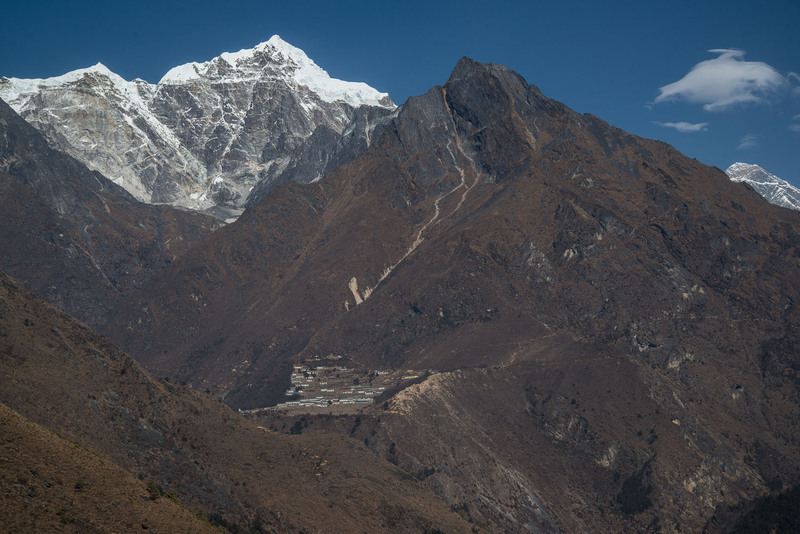 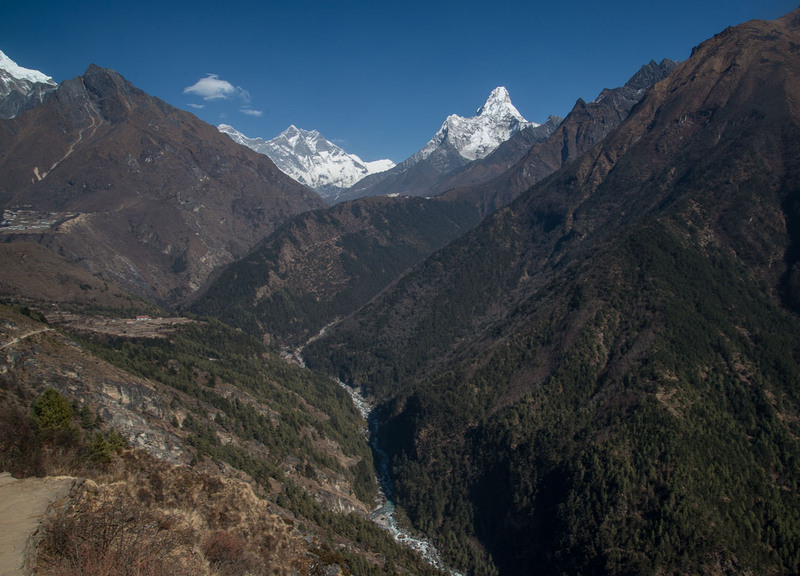 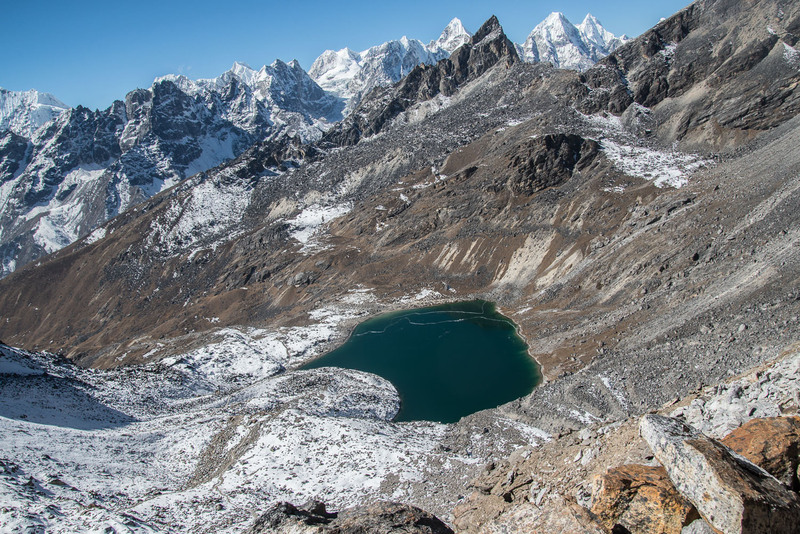 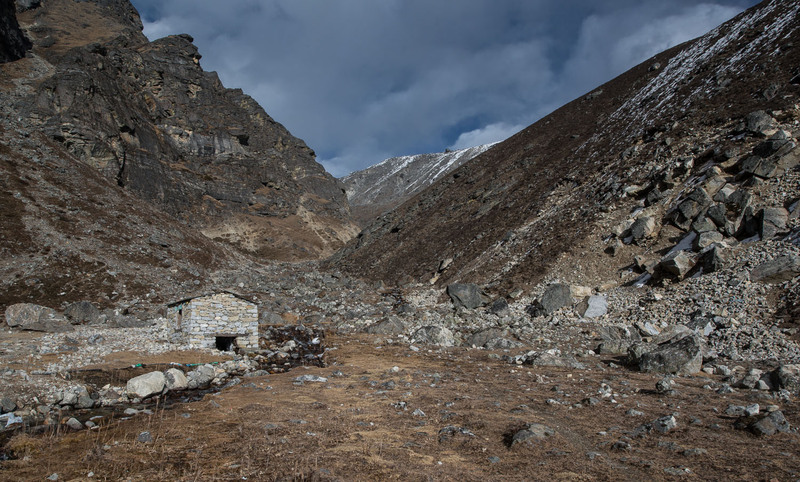 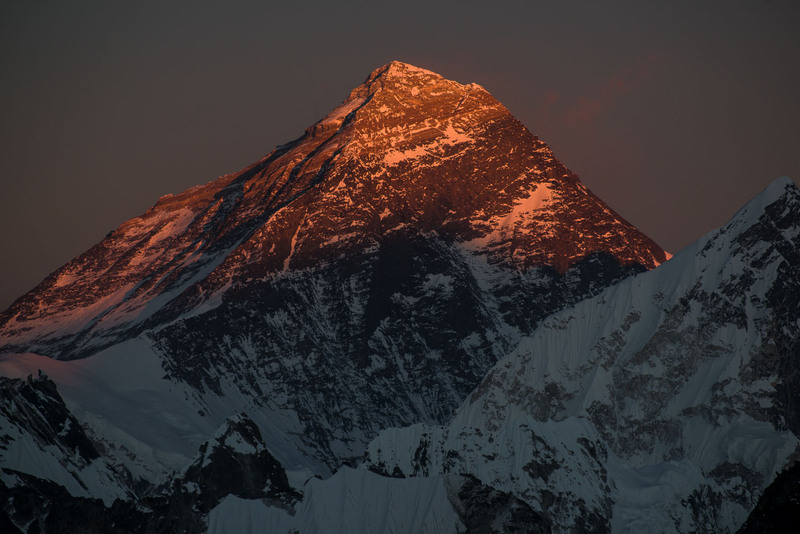 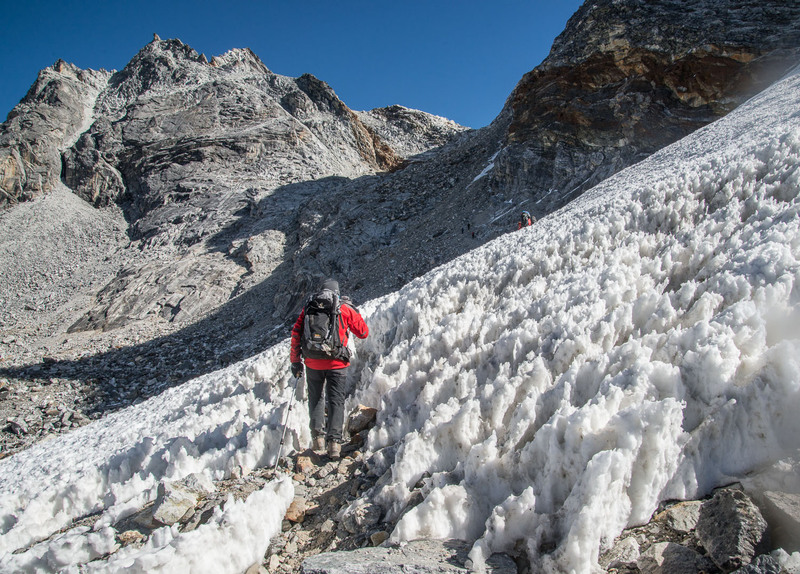 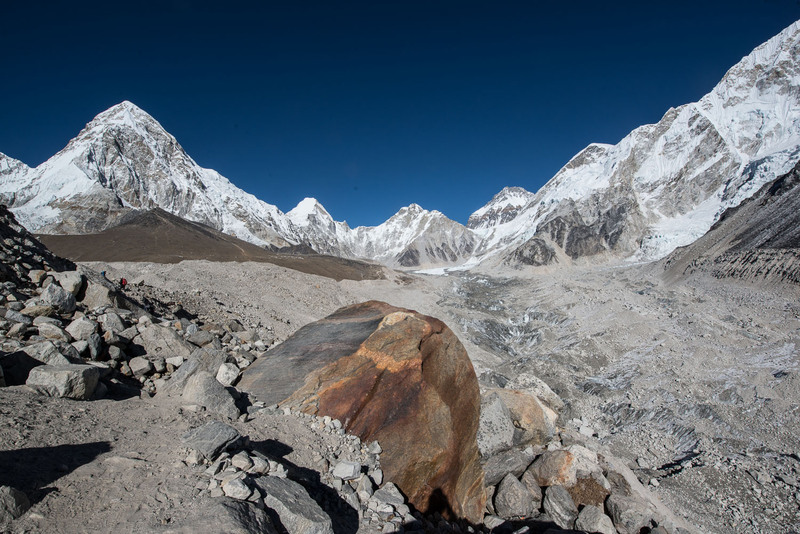 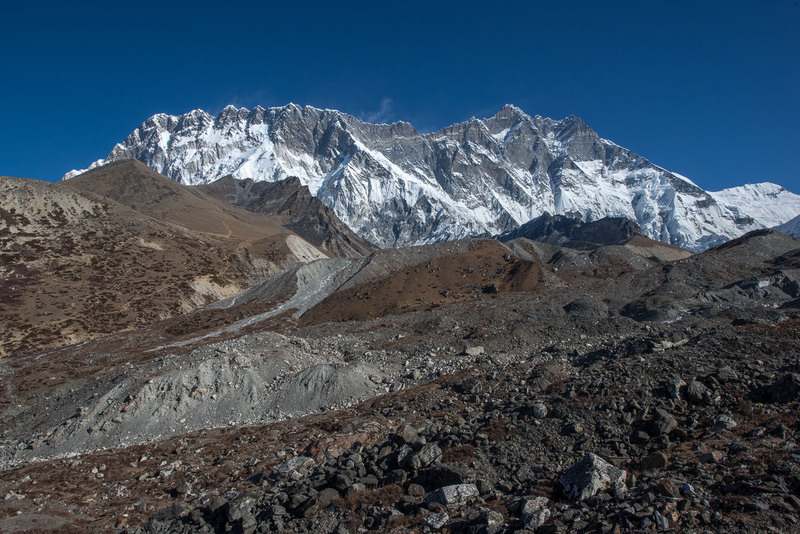 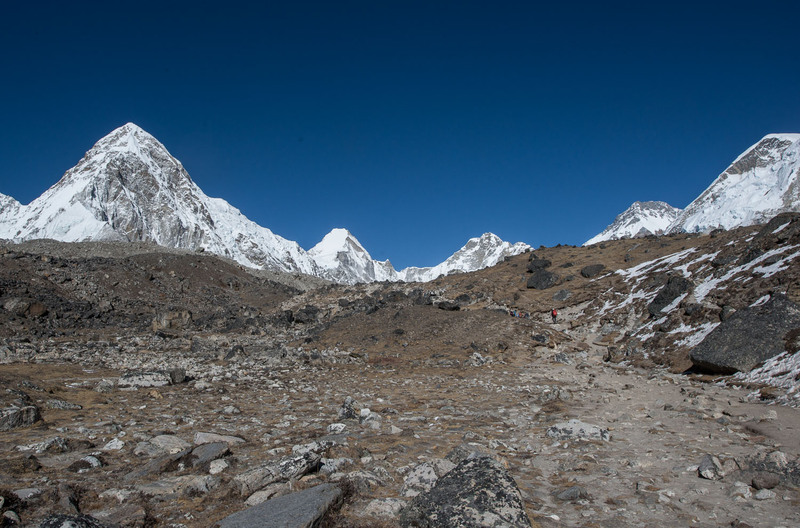 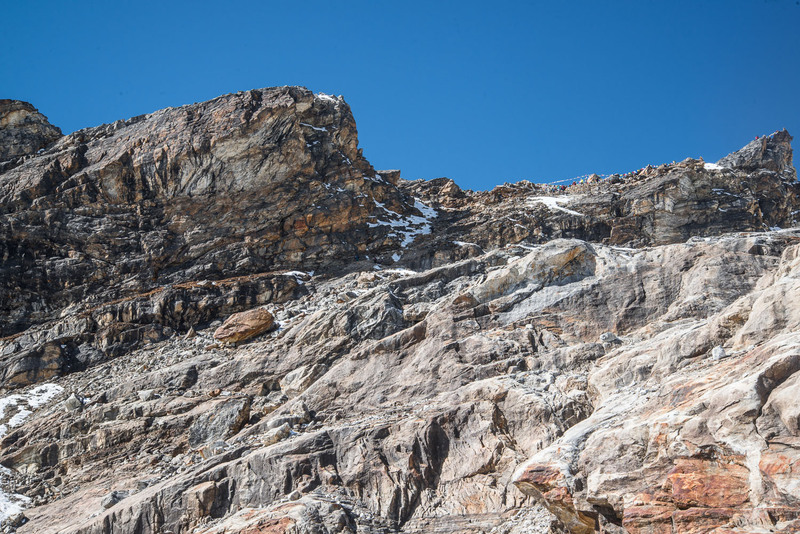 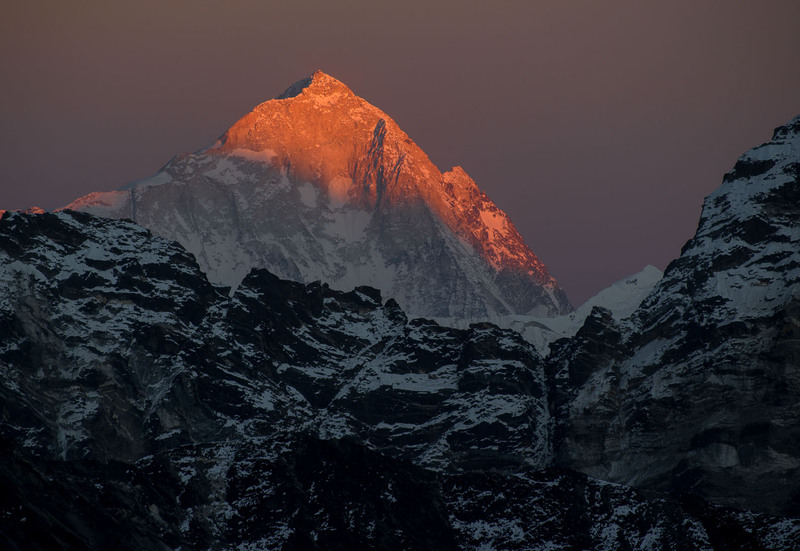 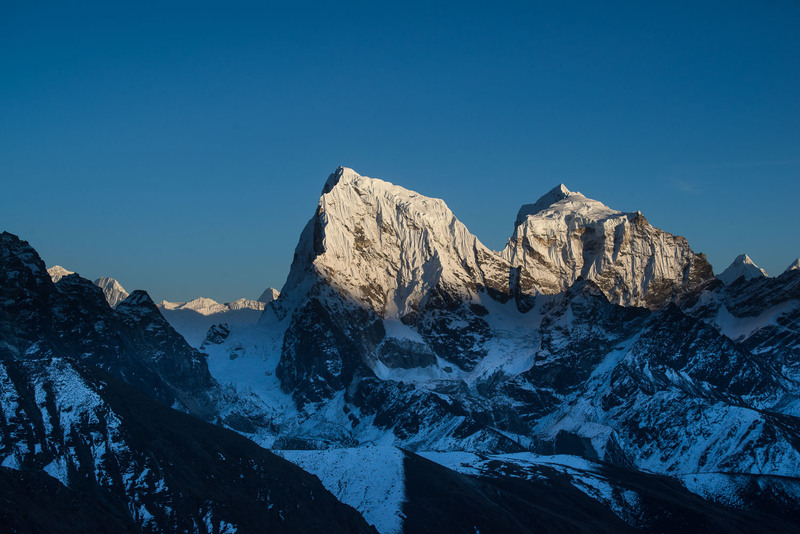 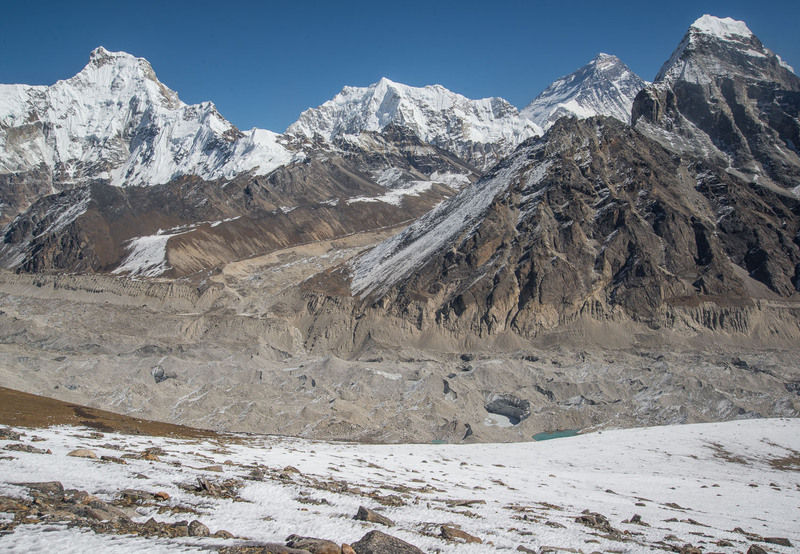 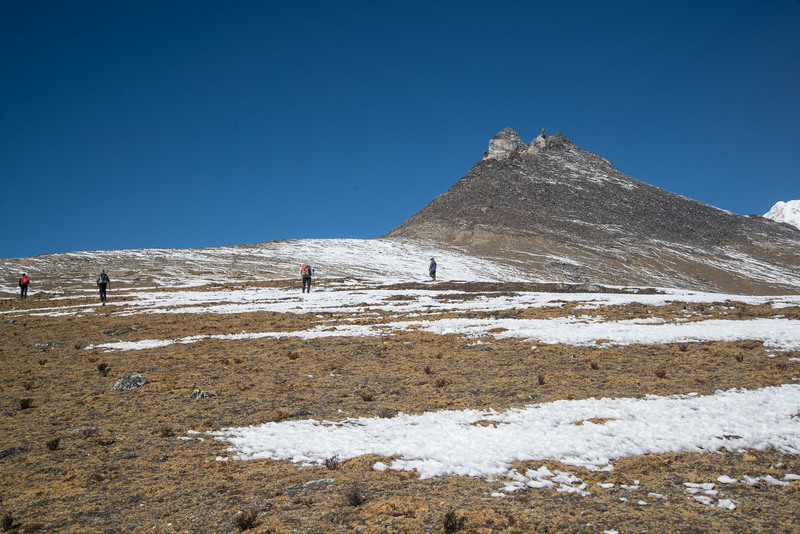 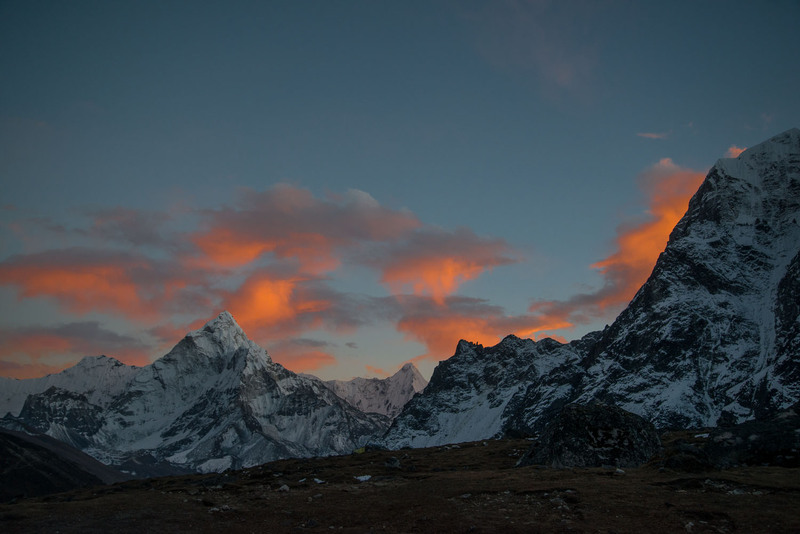 A short photo display of a month spent in the Khumbu region. 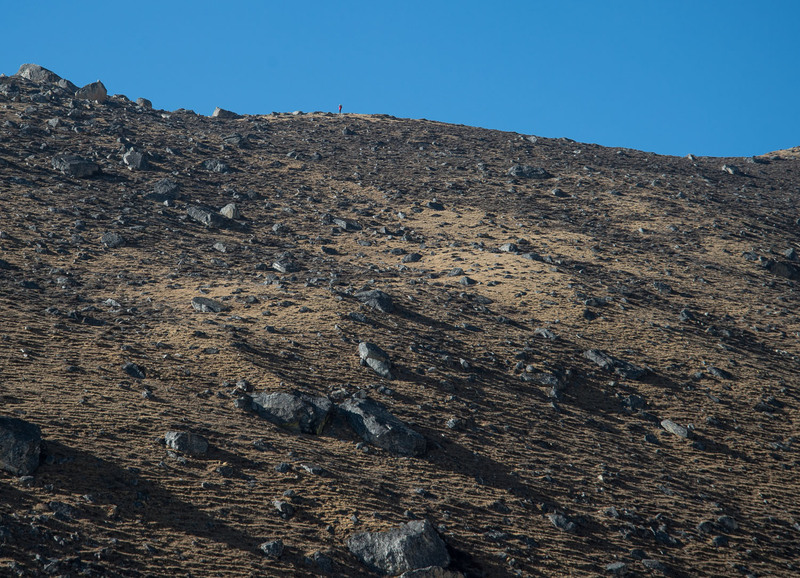 We were trying to get away from some of the main routes which is why we were camping. 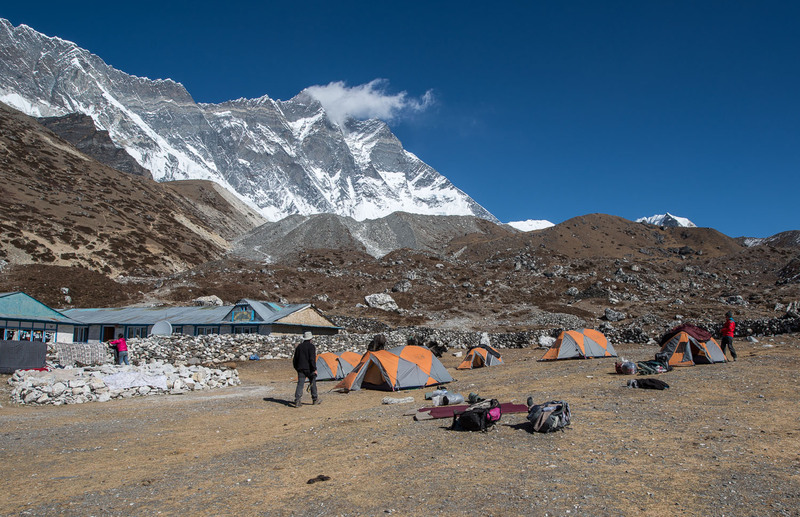 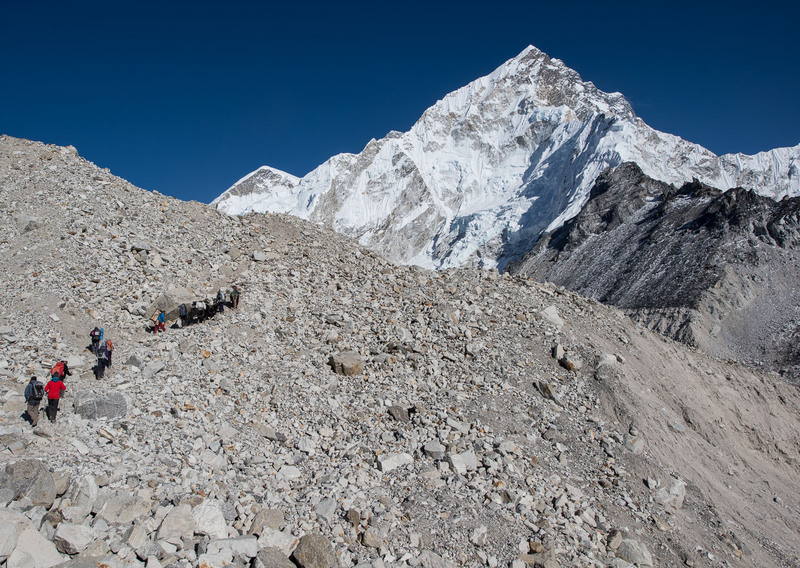 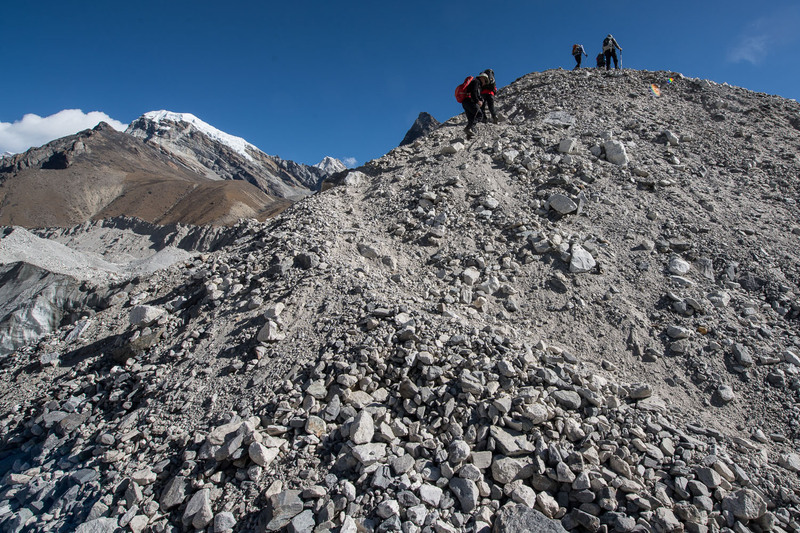 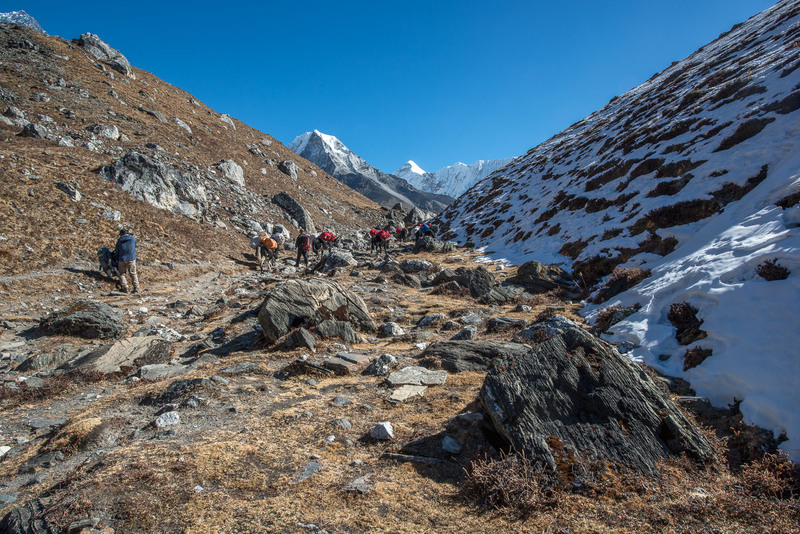 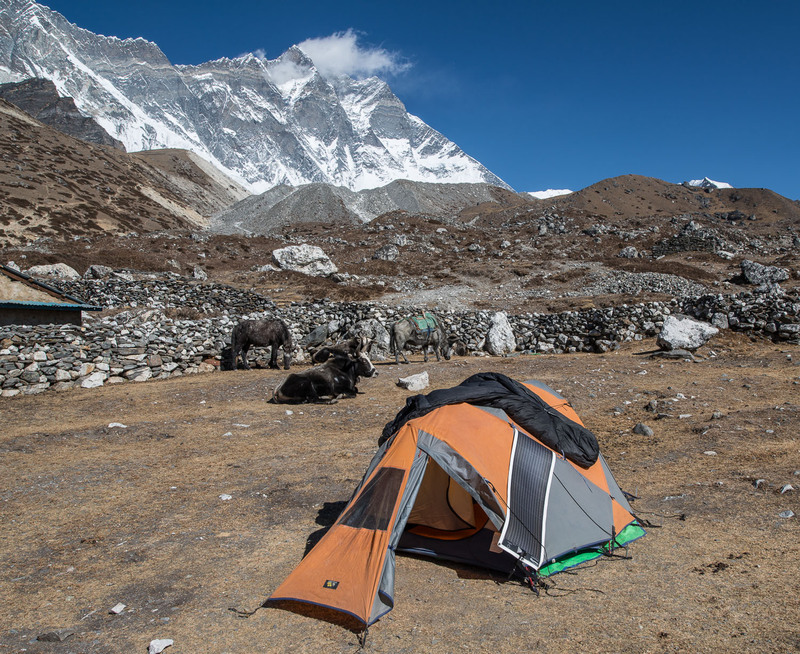 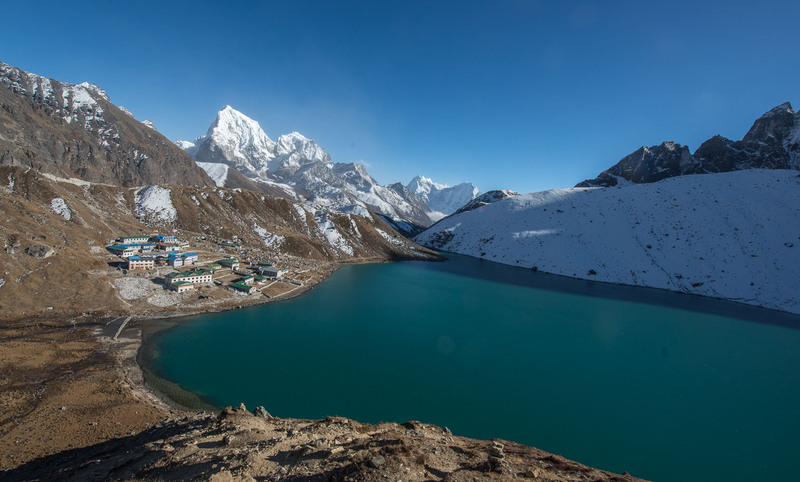 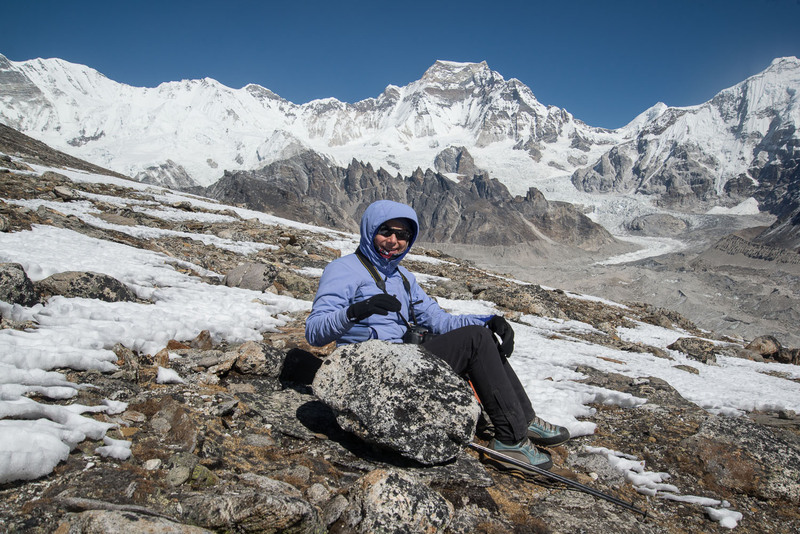 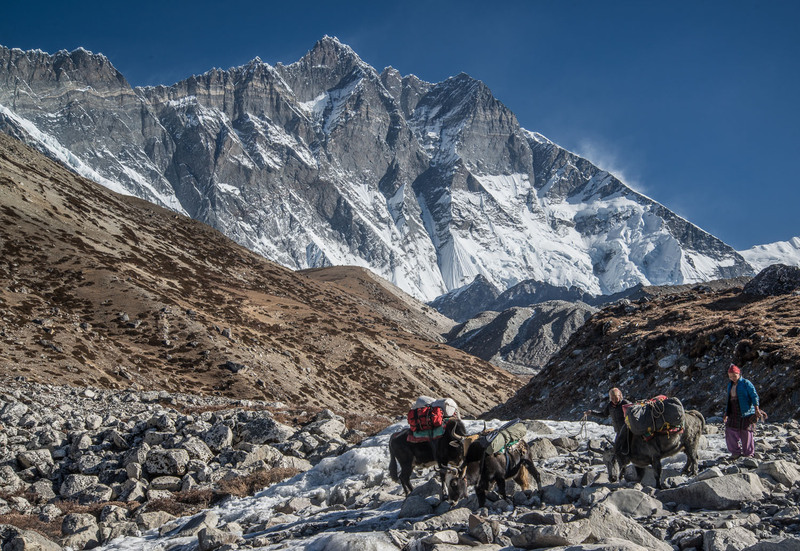 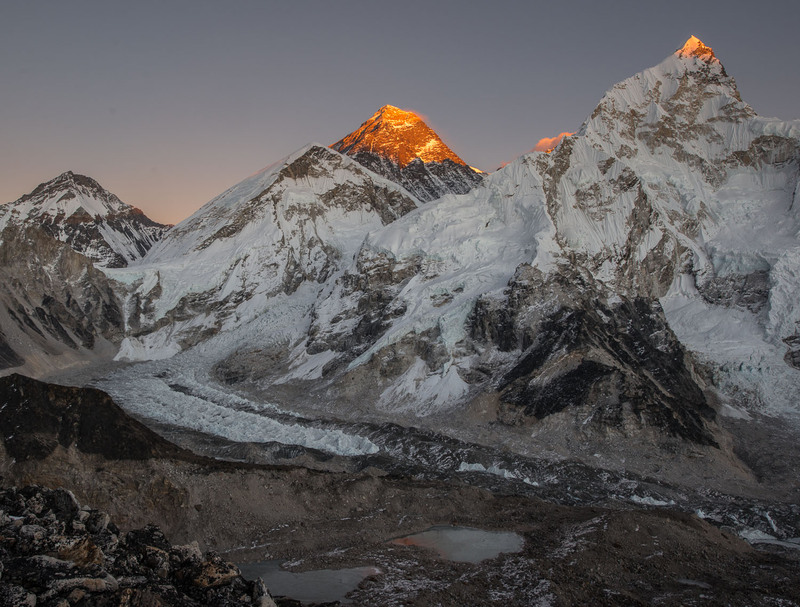 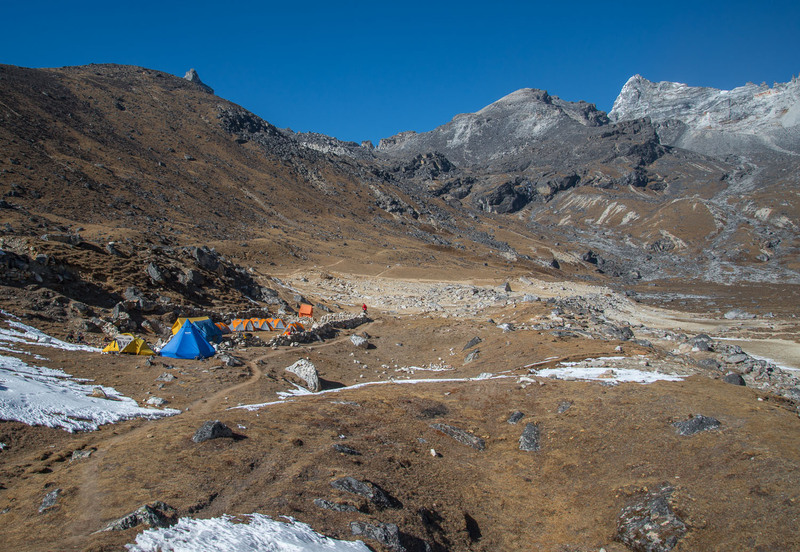 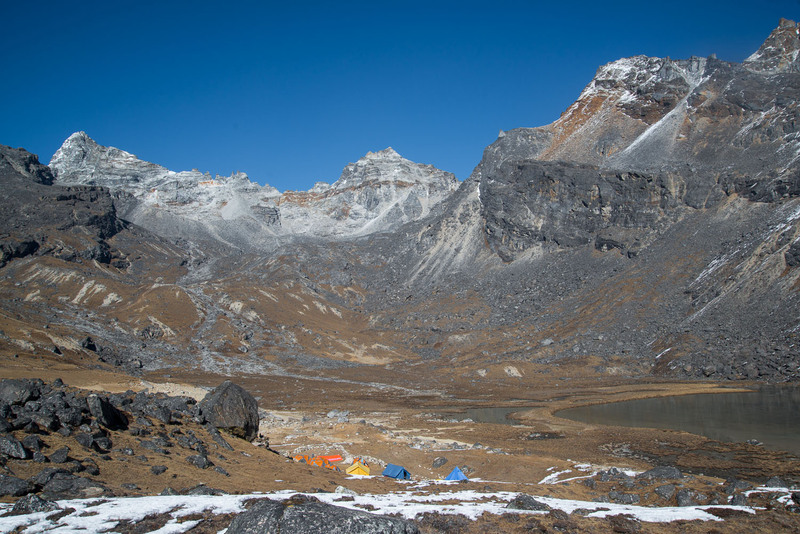 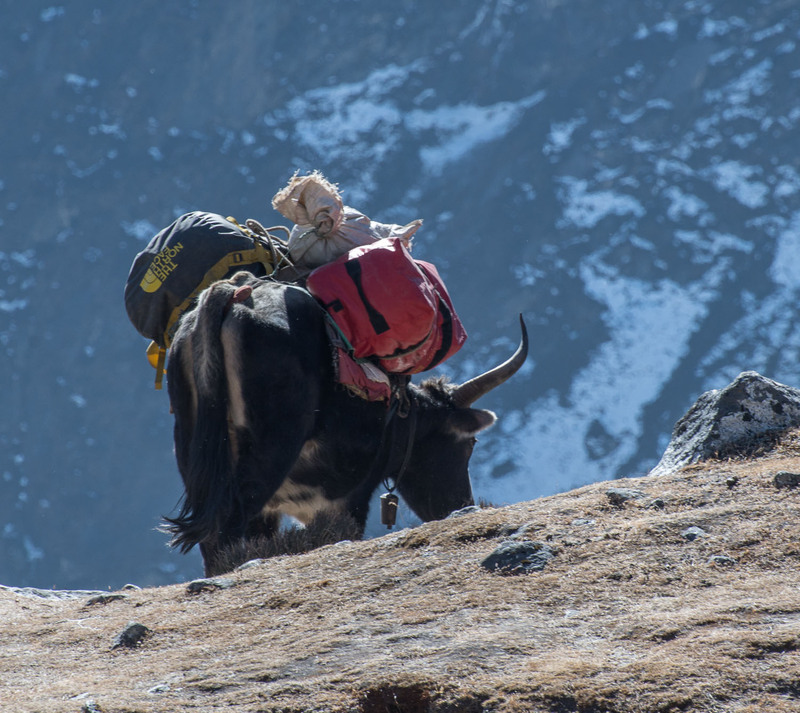 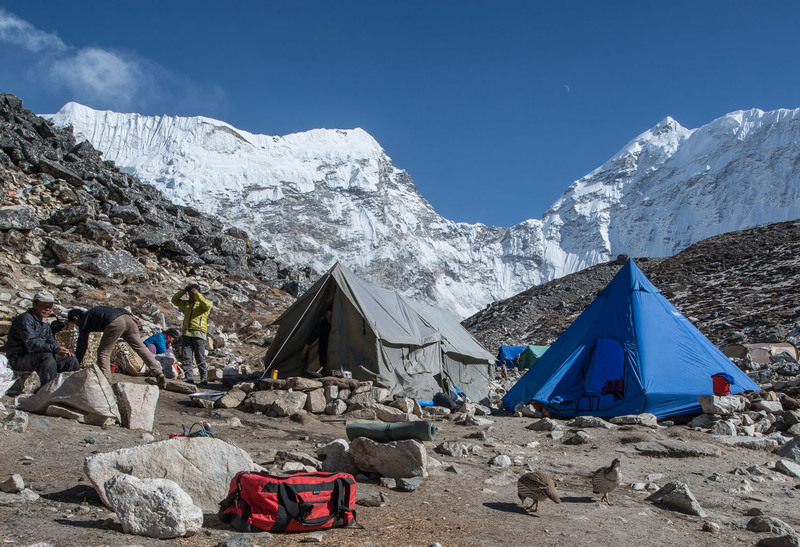 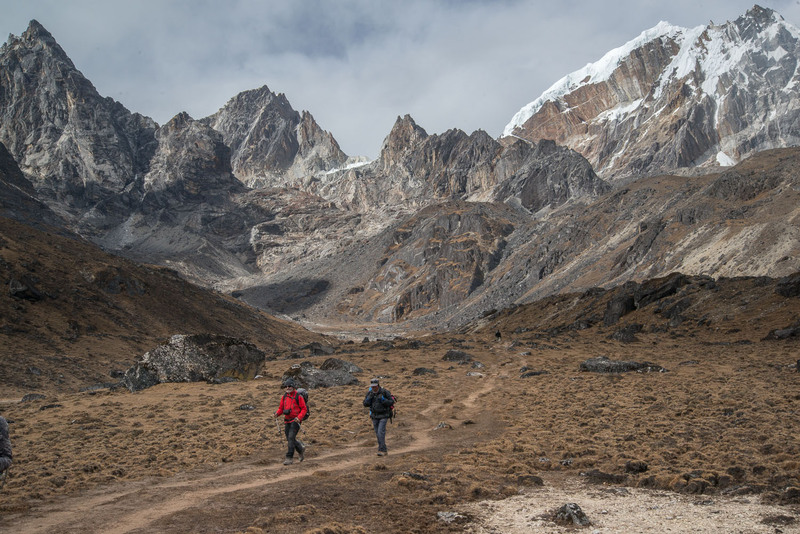 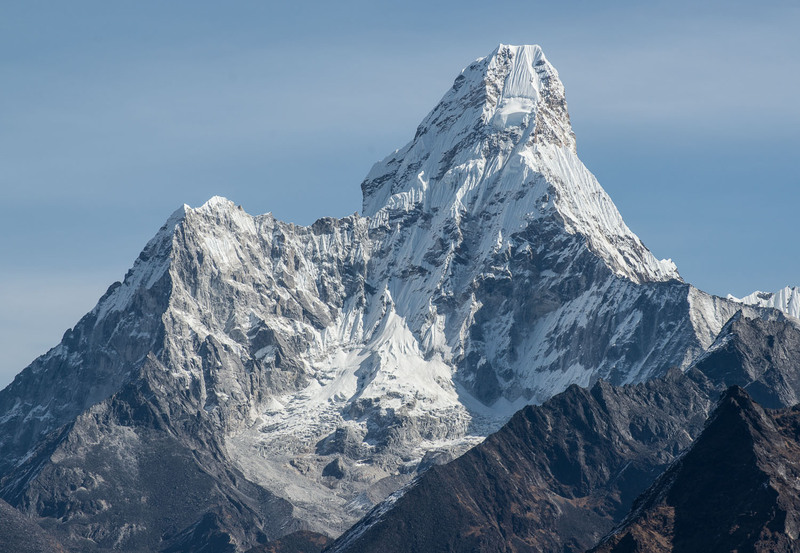 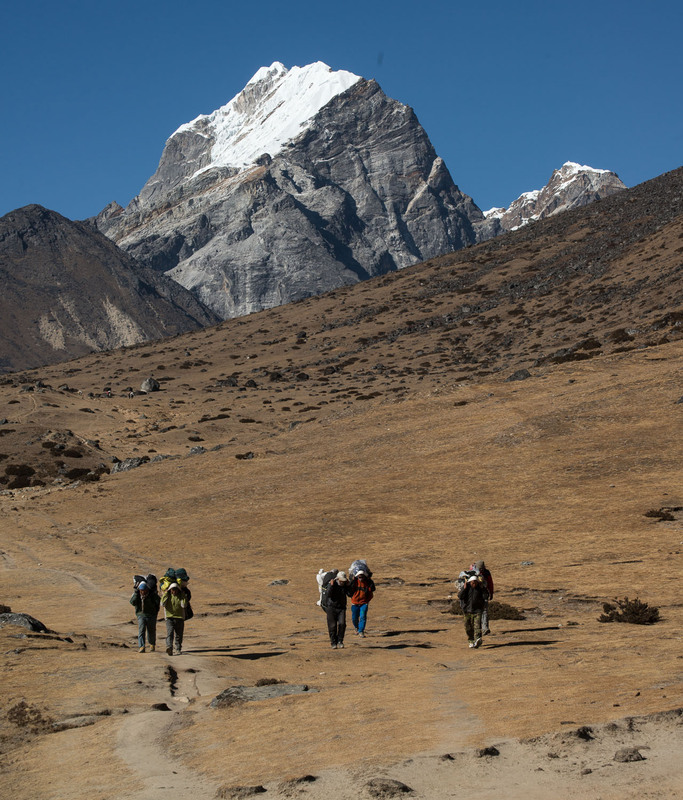 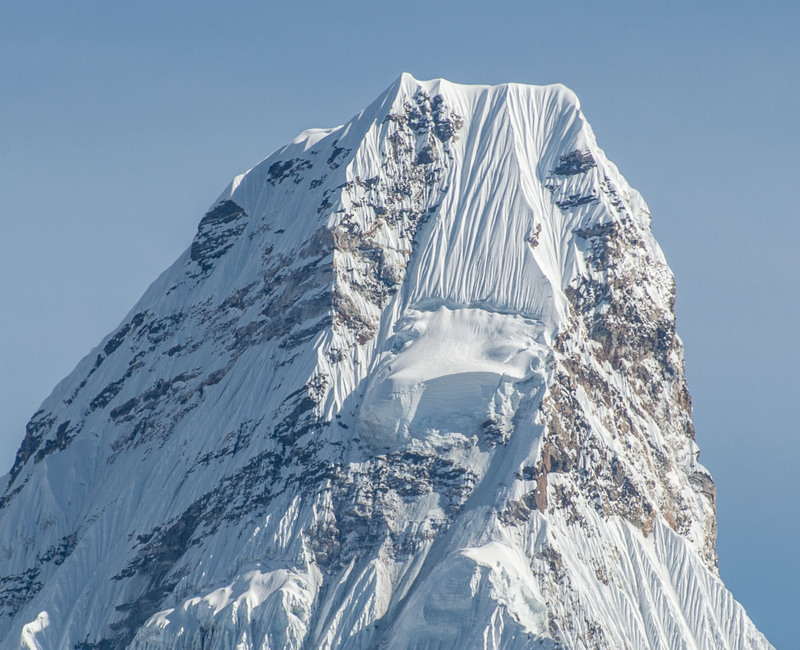 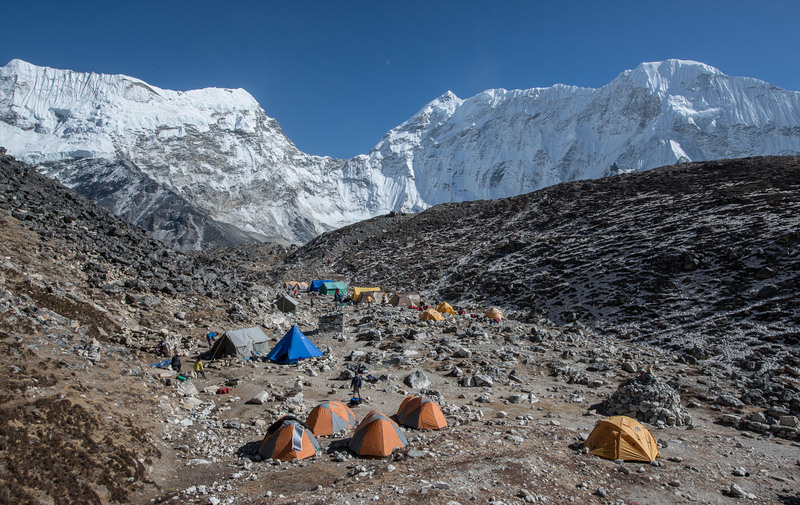 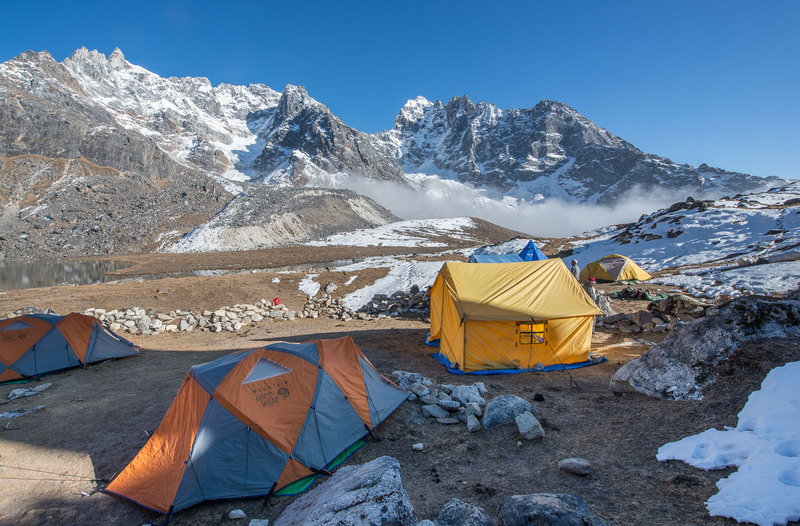 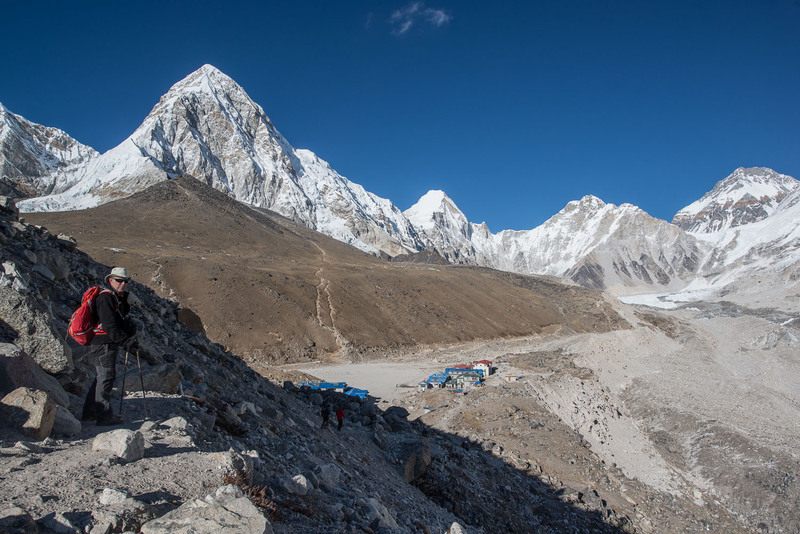 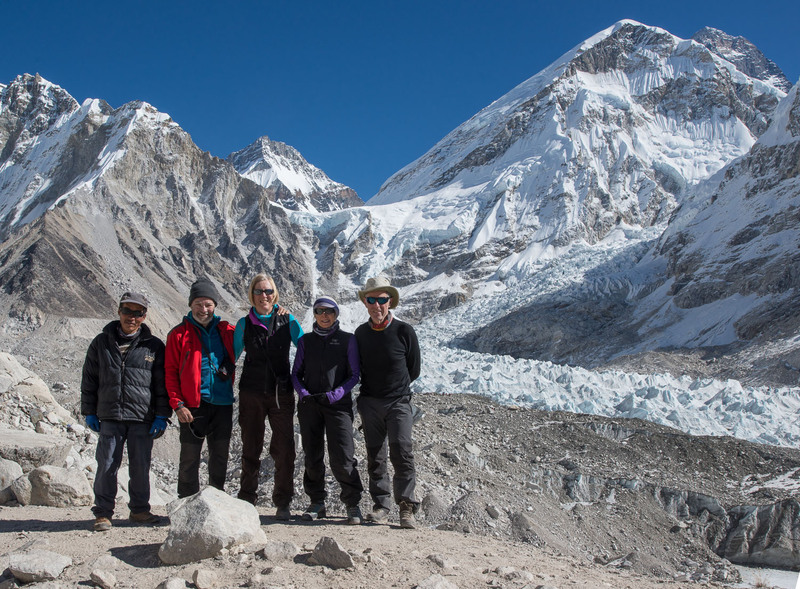 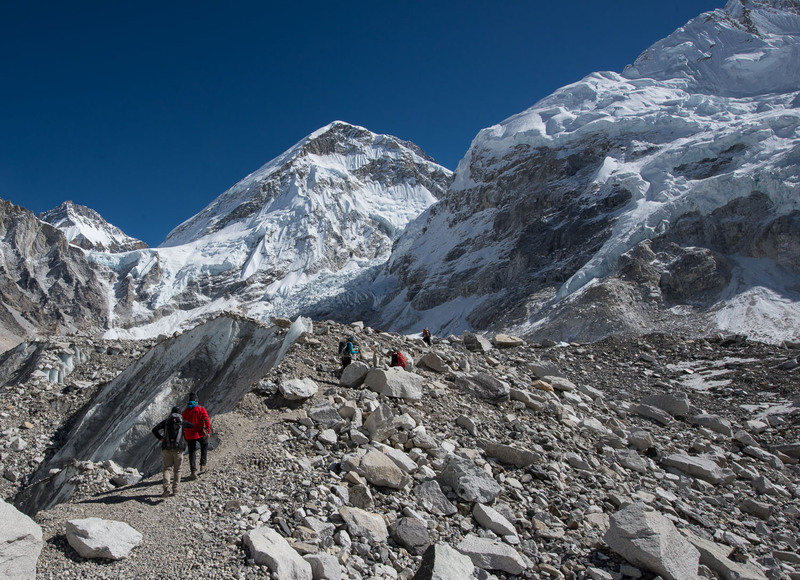 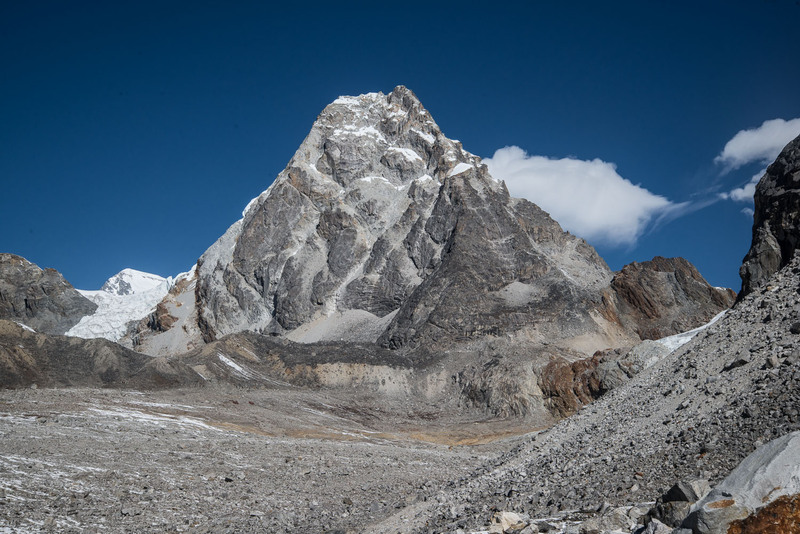 But unless you have a specific route in mind that requires you to camp it makes no sense anymore in the Khumbu region as the lodge infrastrucrue is so good. 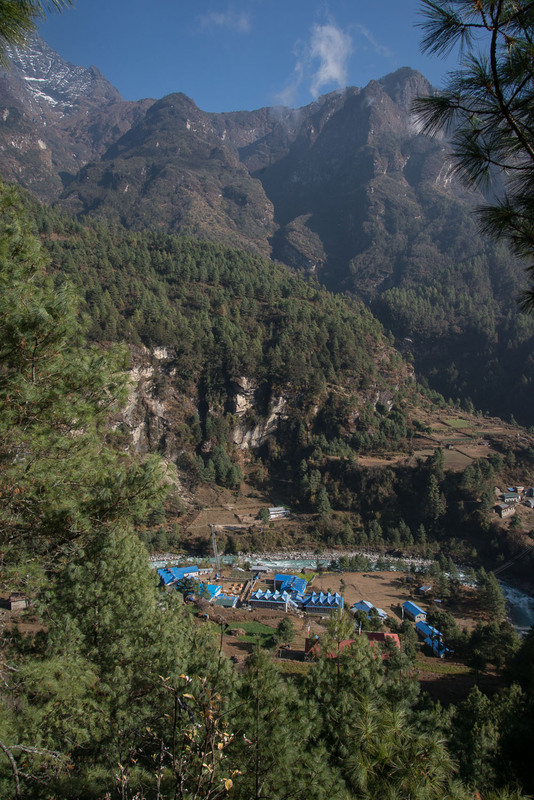 Some lodges are becoming real hotels (with prices as well). 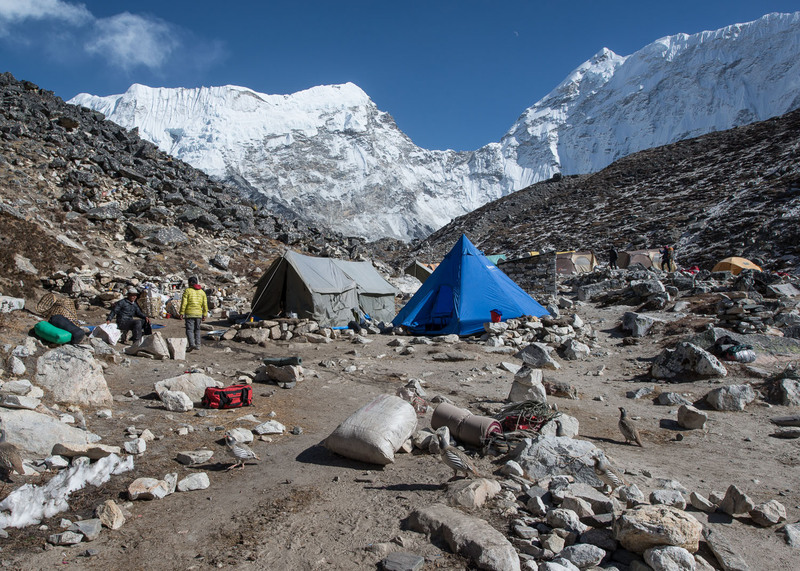 And as less and less people camp the camp sites are not so good anymore.